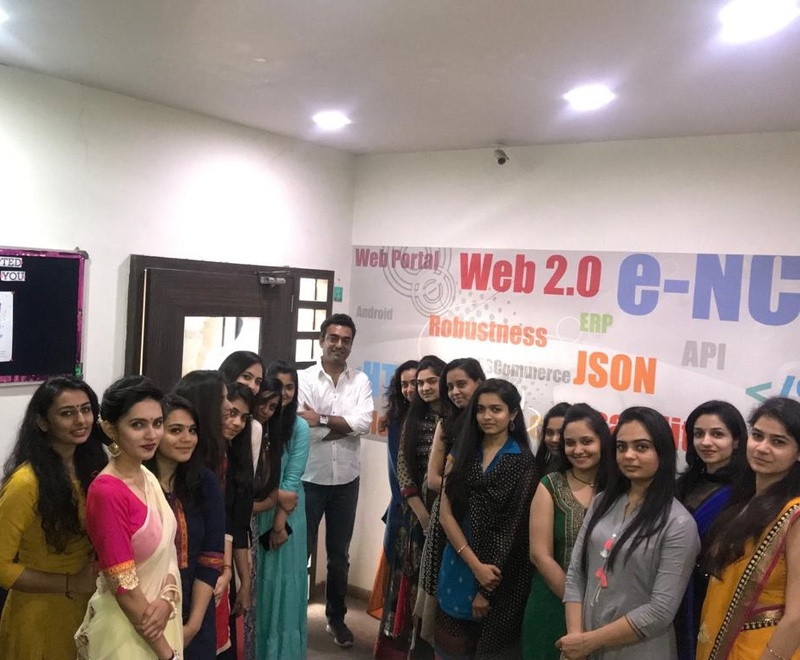 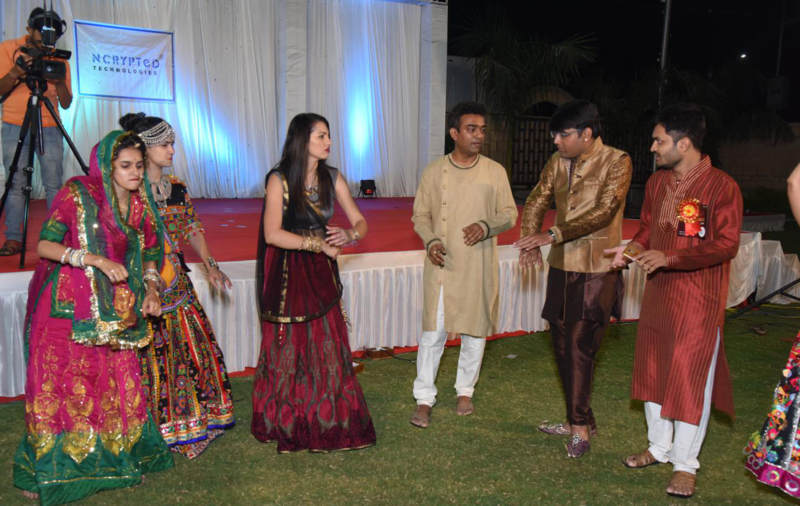 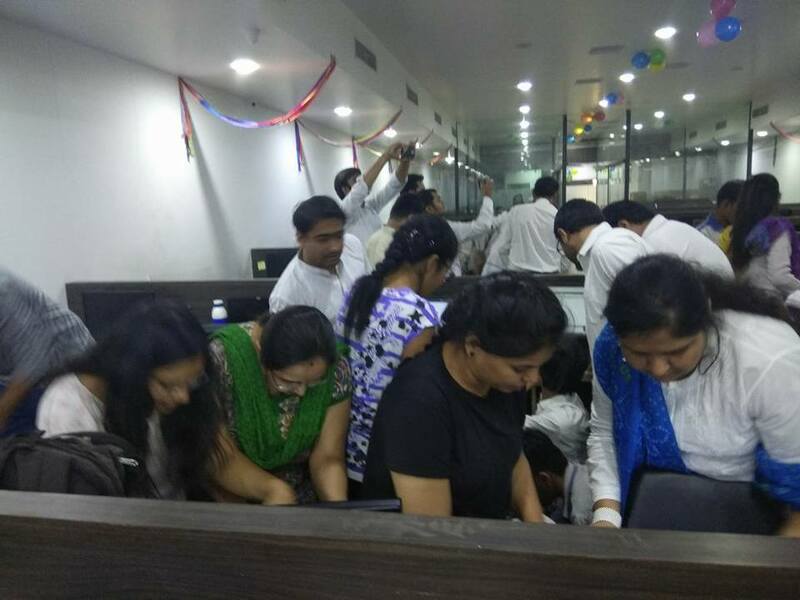 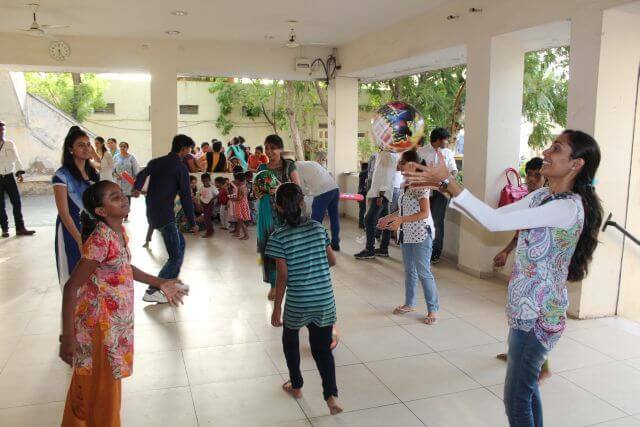 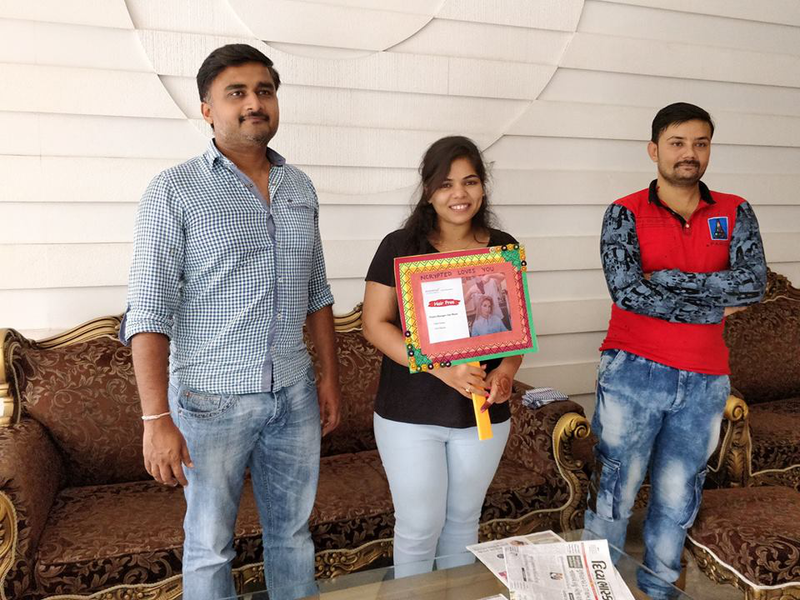 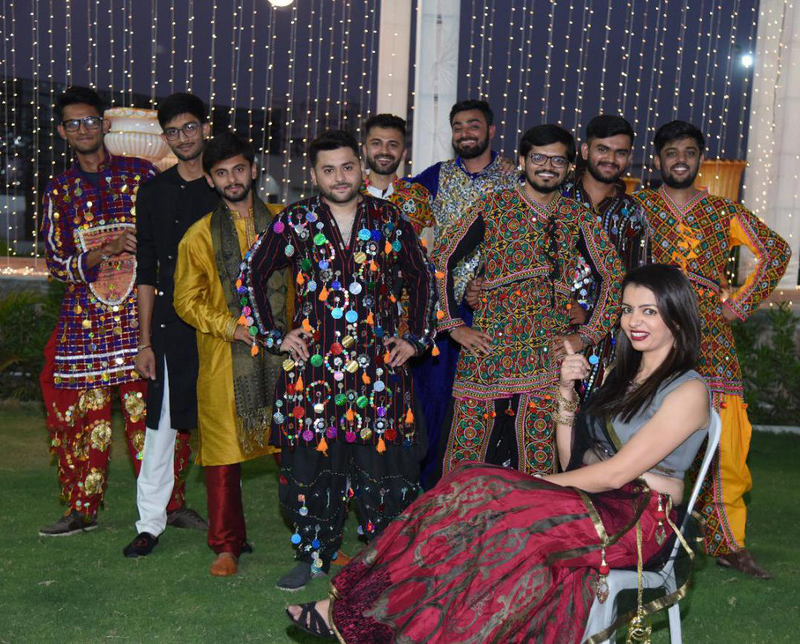 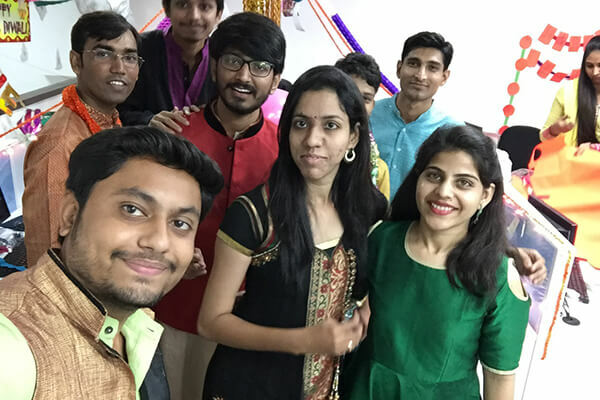 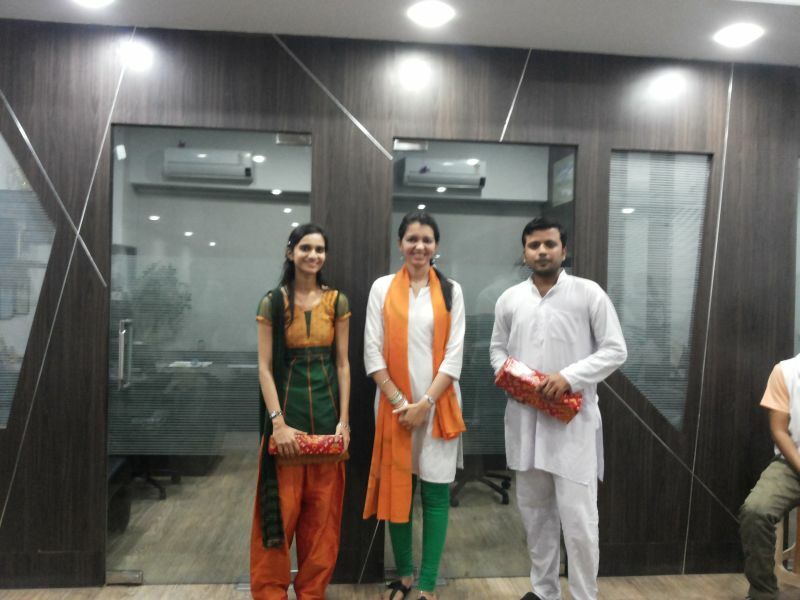 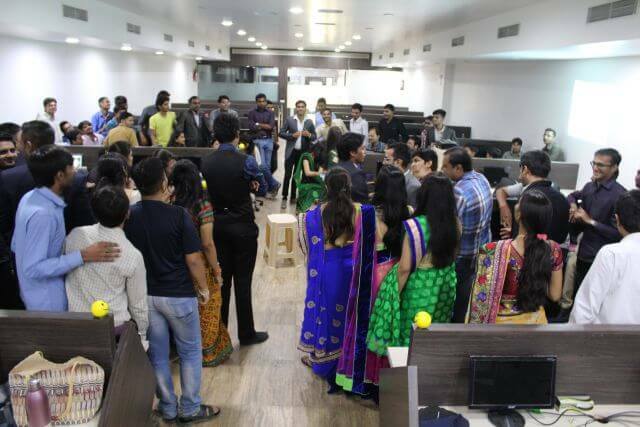 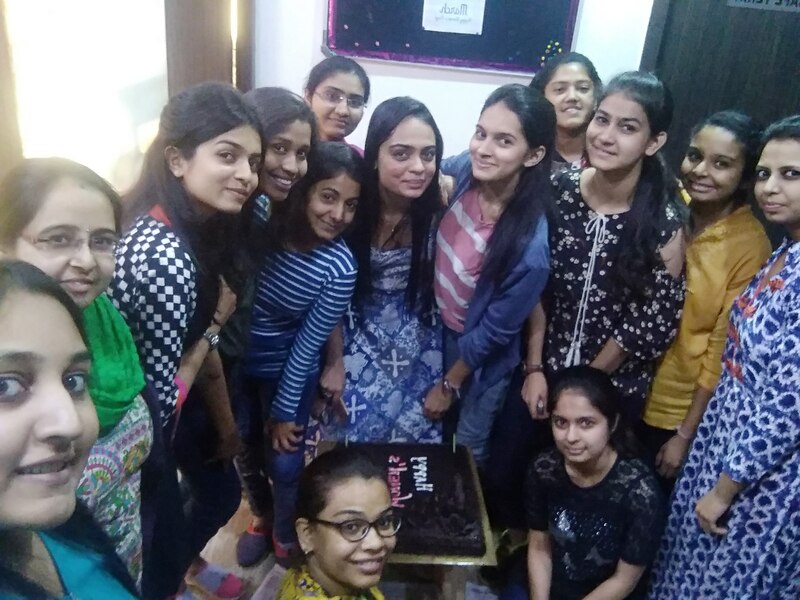 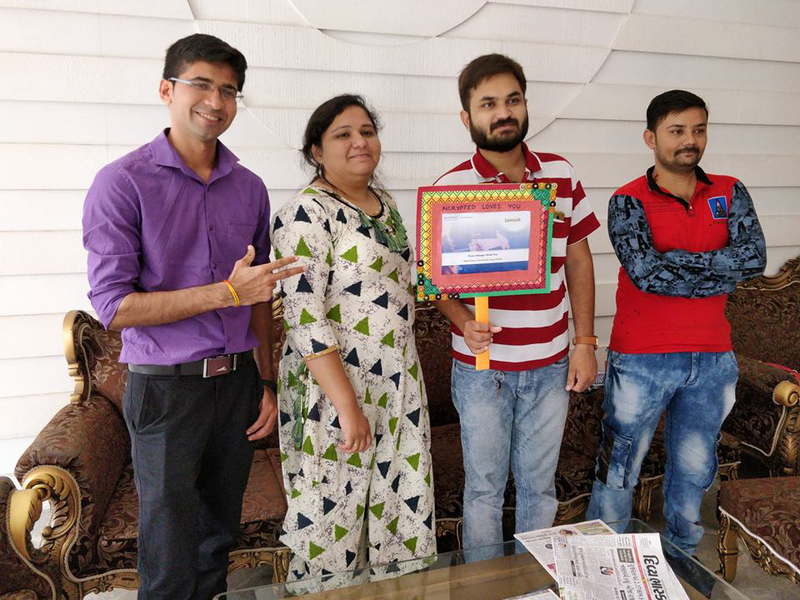 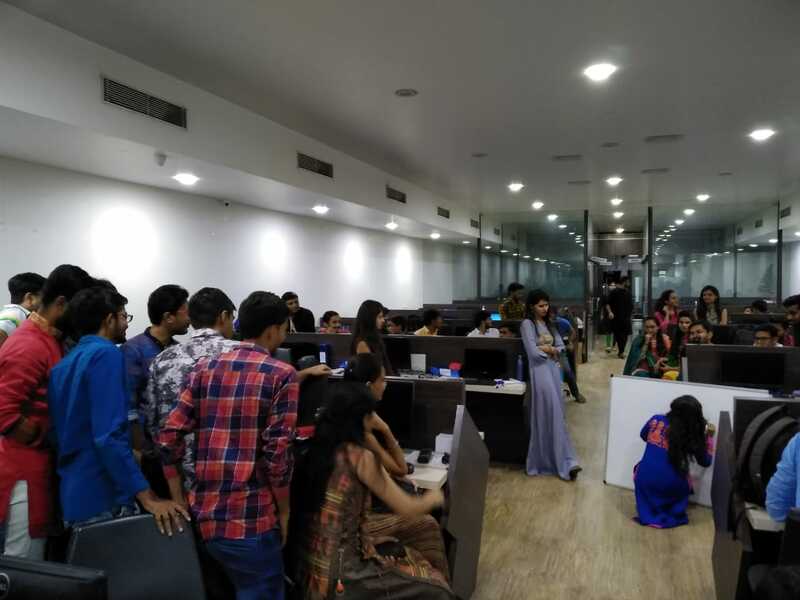 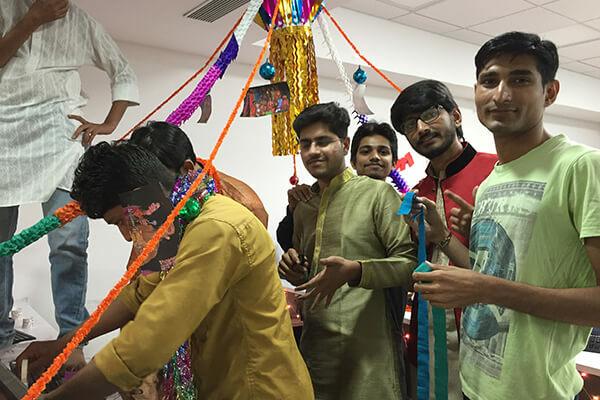 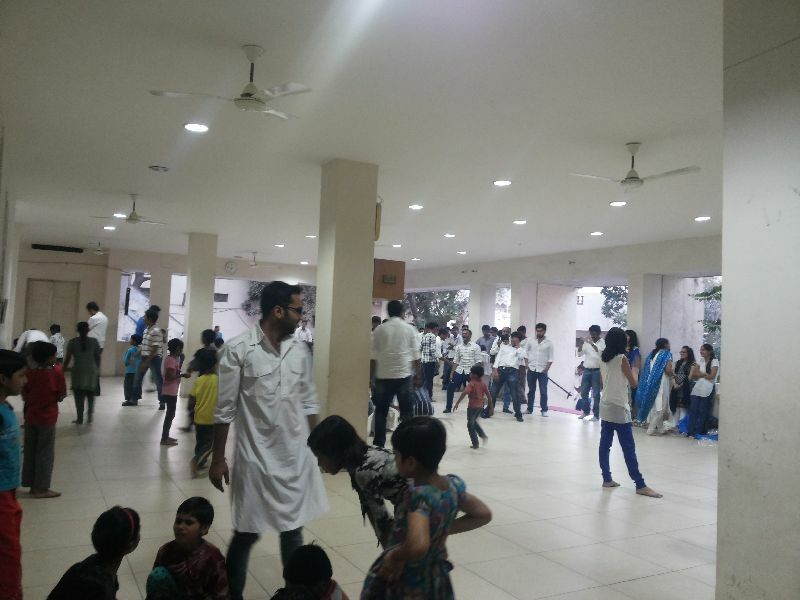 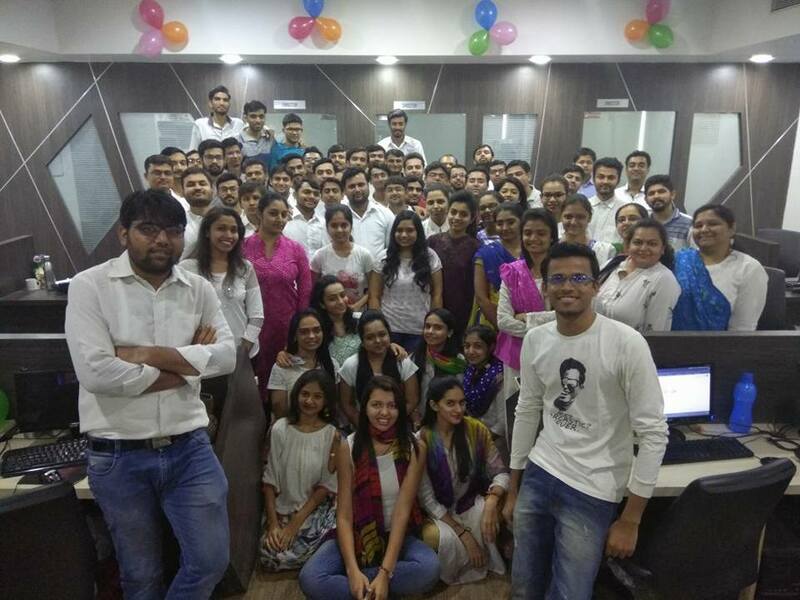 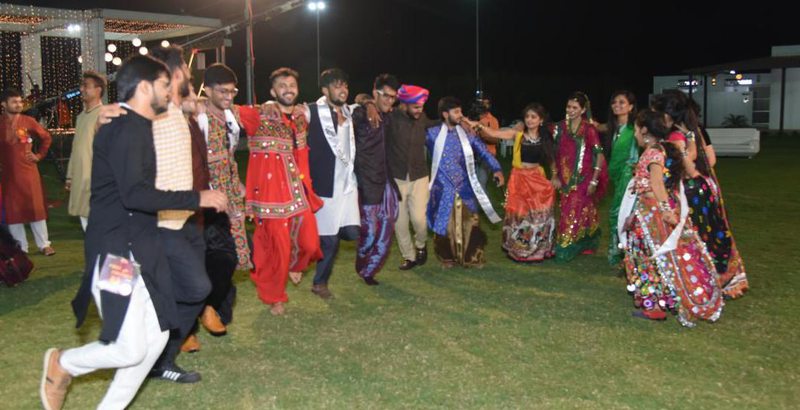 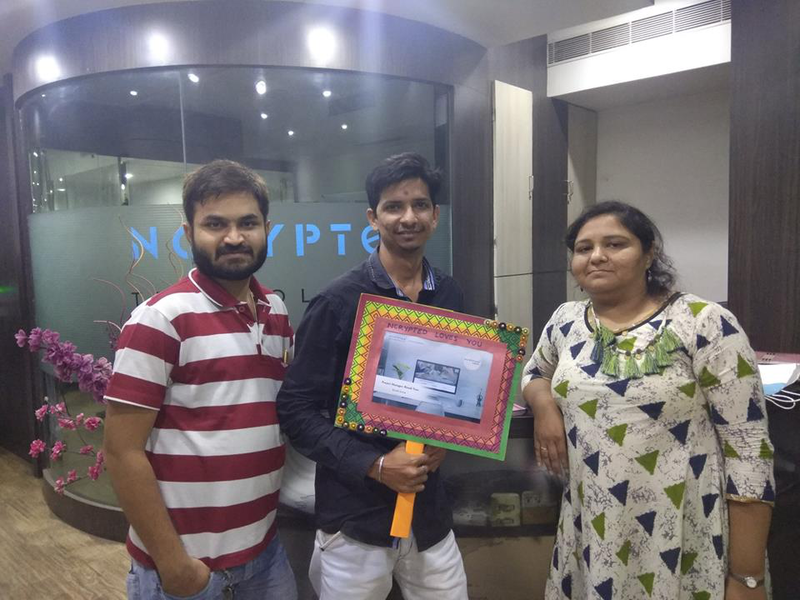 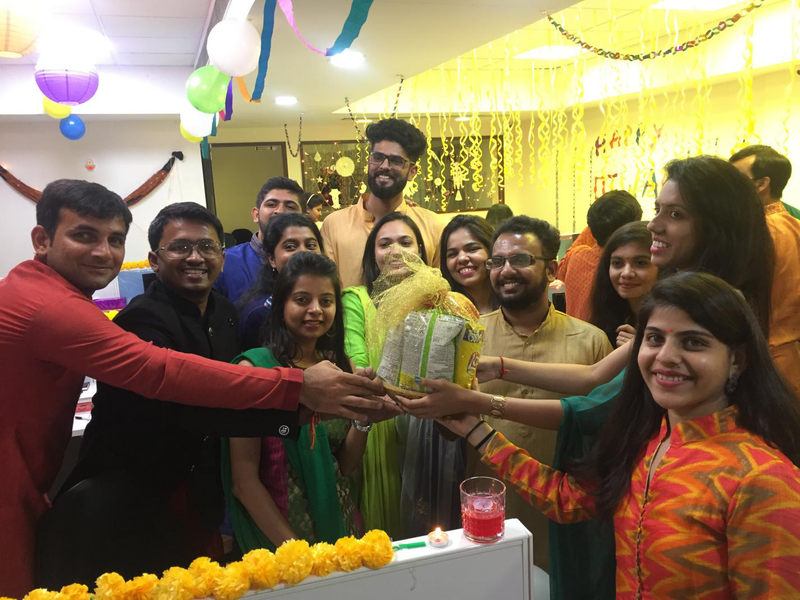 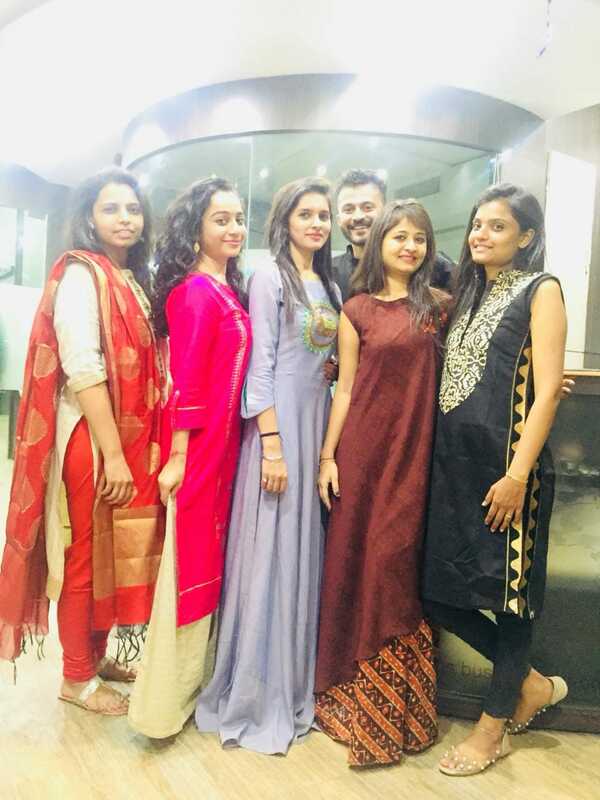 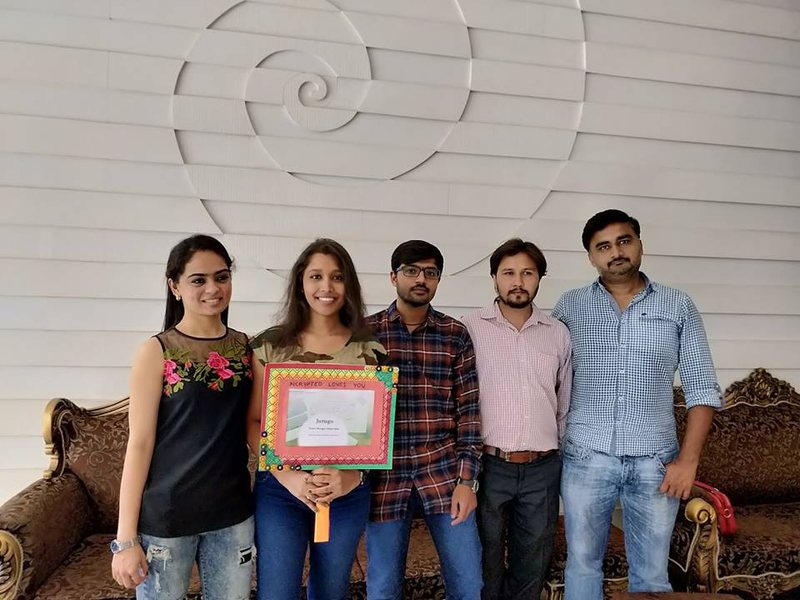 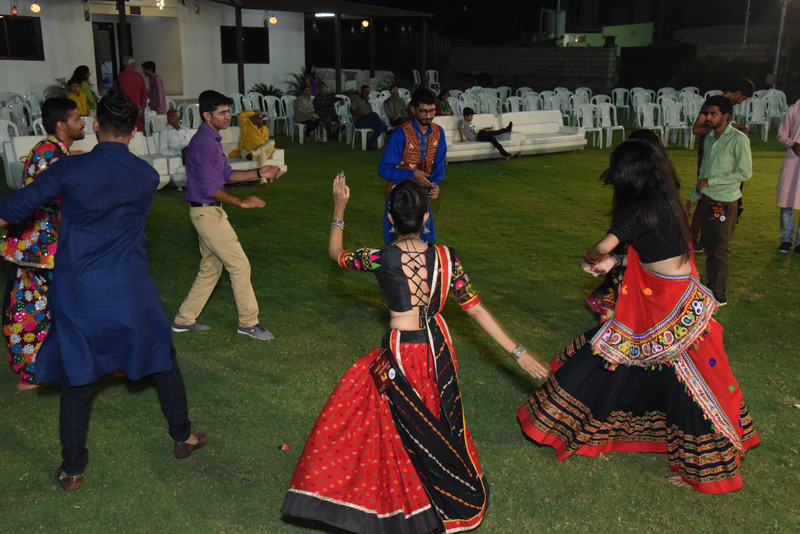 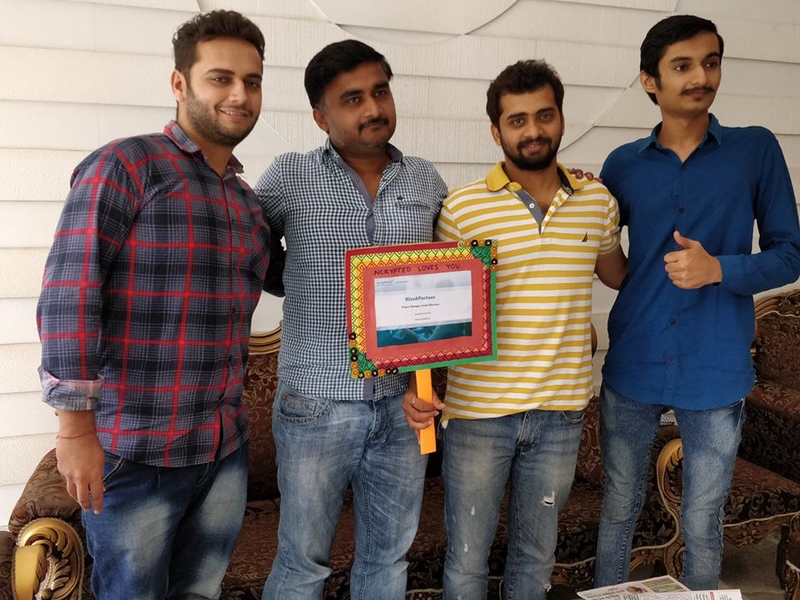 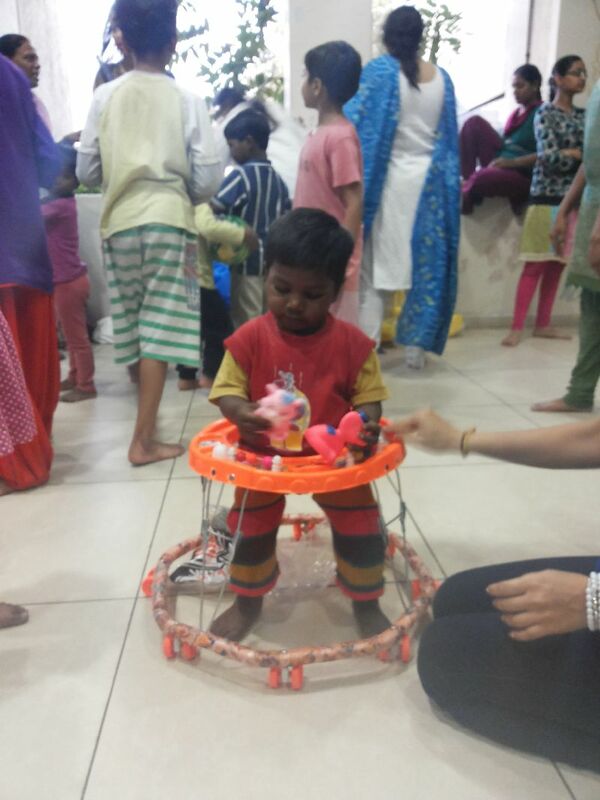 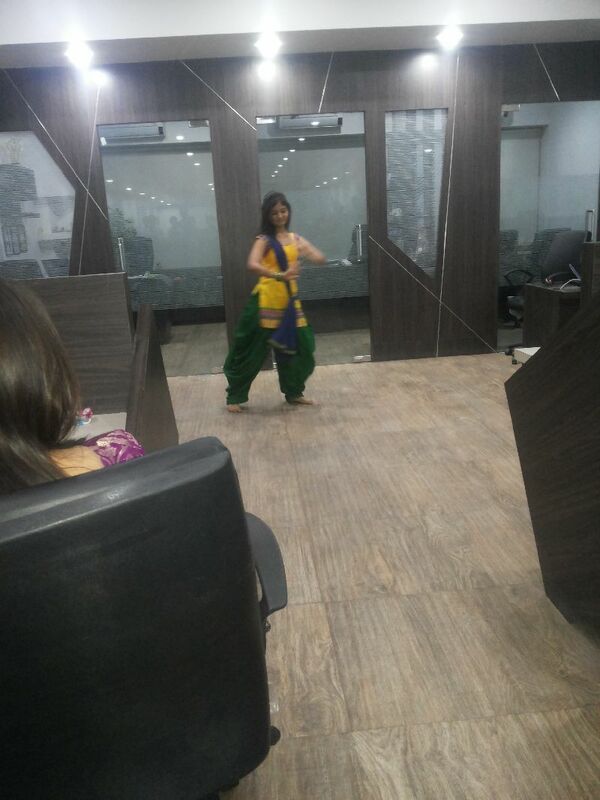 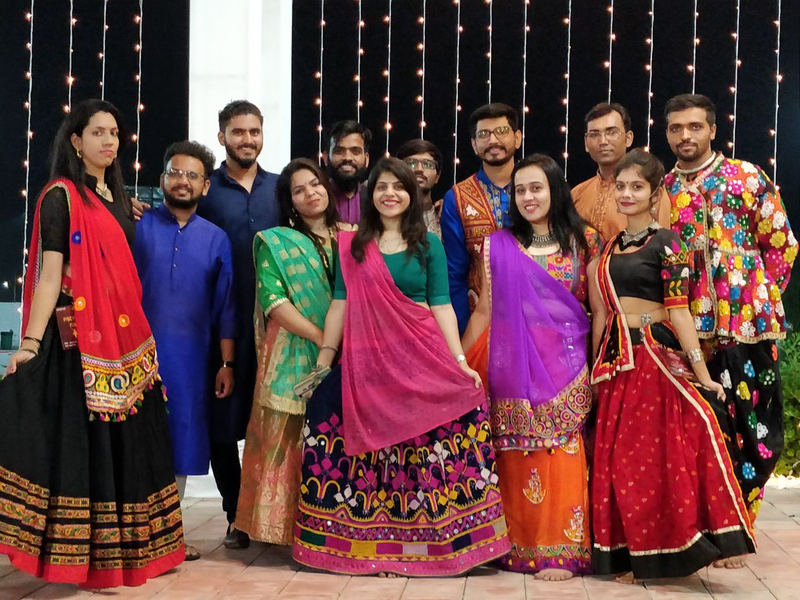 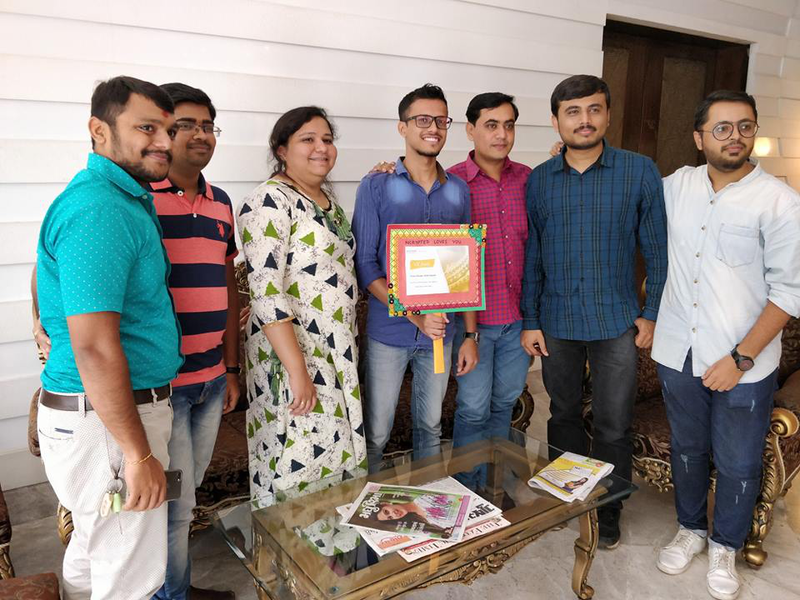 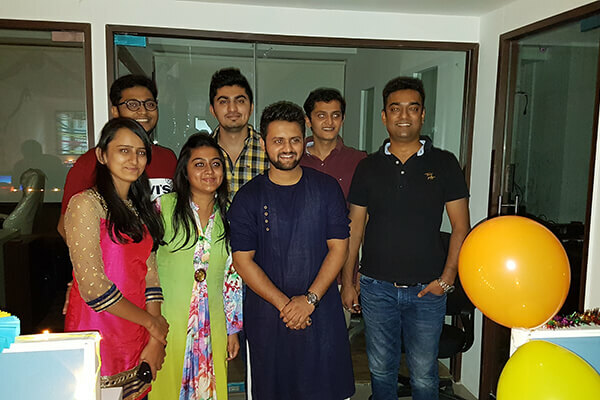 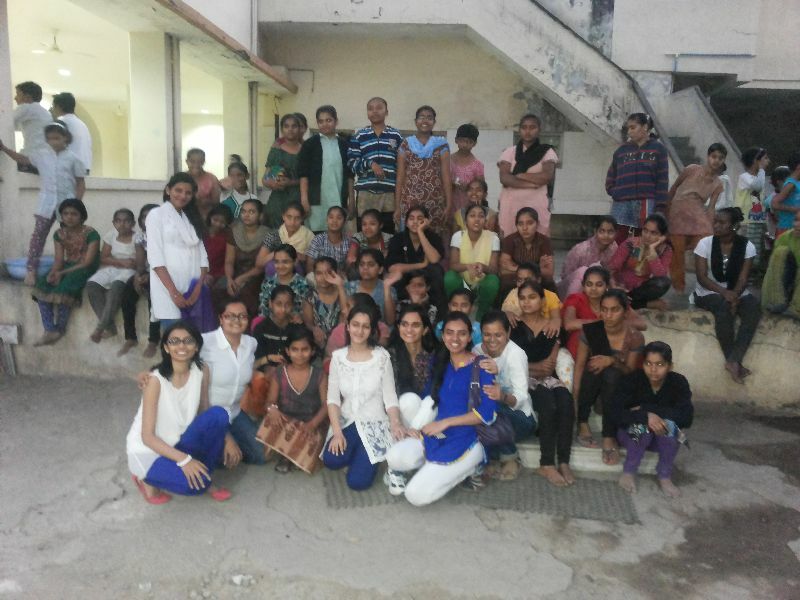 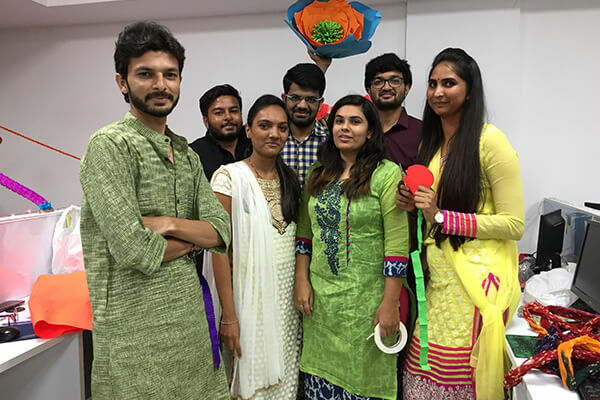 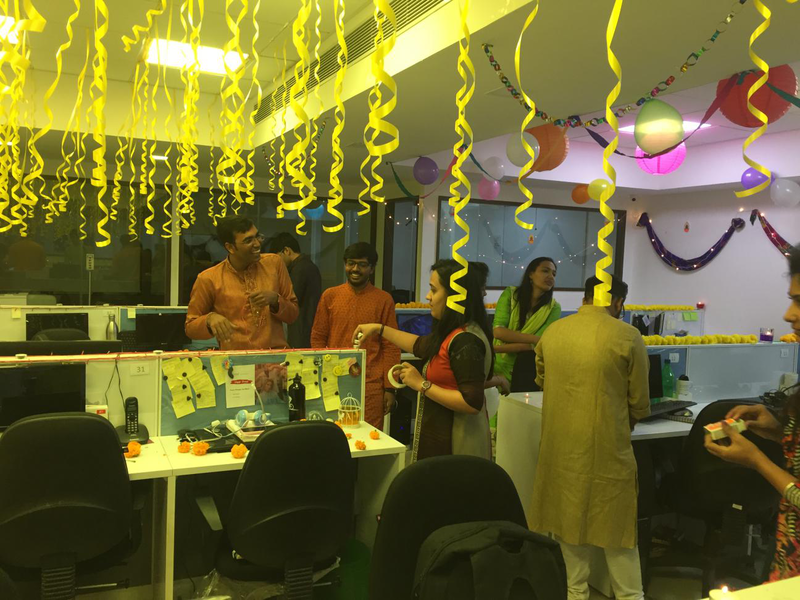 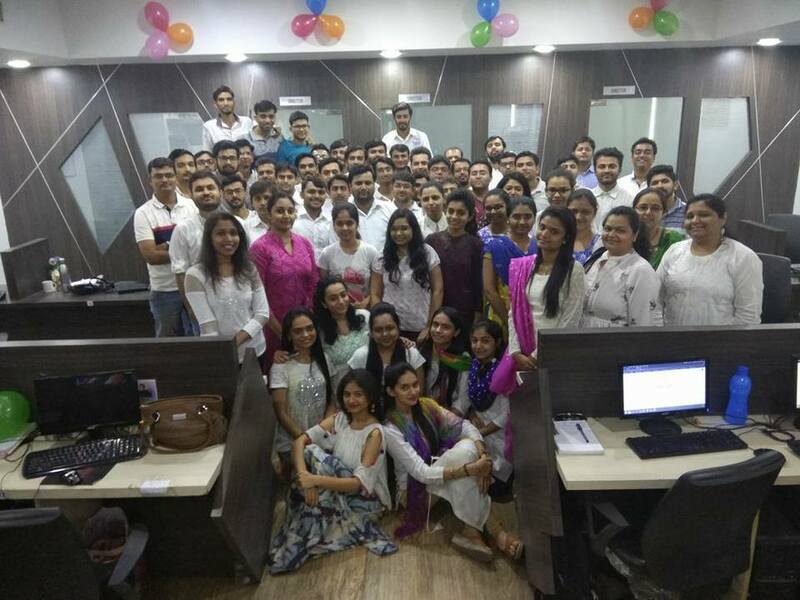 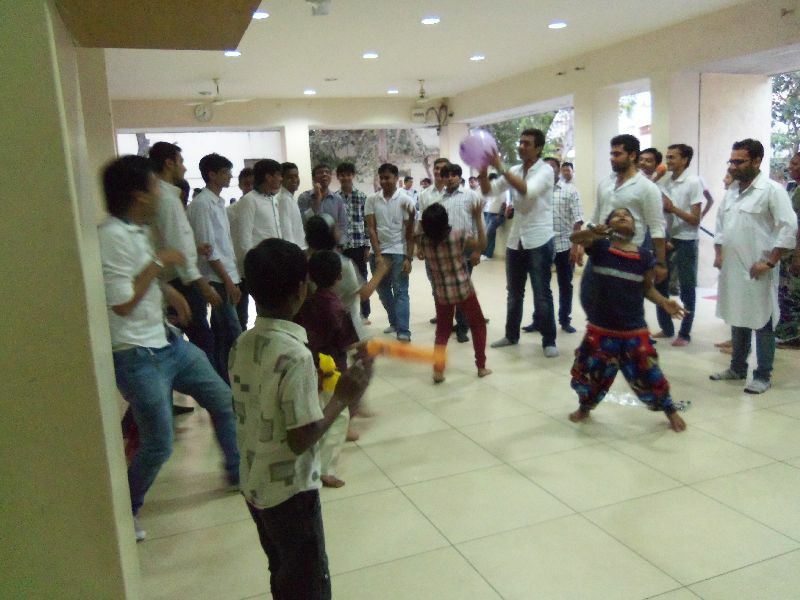 NCrypted's Ahmedabad and Rajkot offices, celebrated special garba and dandiya raas numbers at NCT Ramzat organized with 300 NCTians and family members. 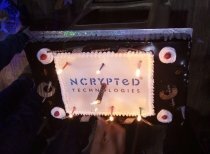 Week long celebration on 10th anniversary of NCrypted 30th May, 2016 to 4th June, 2016. 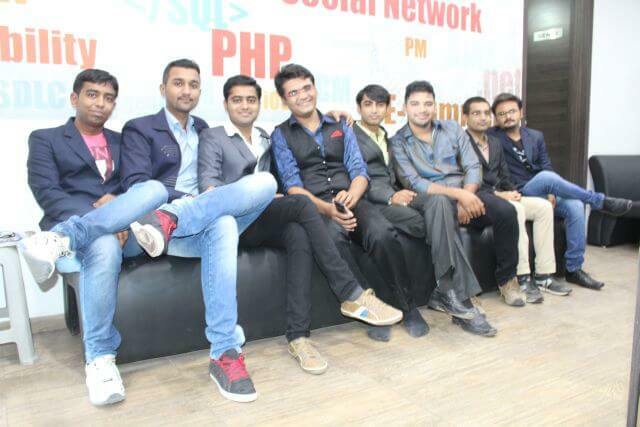 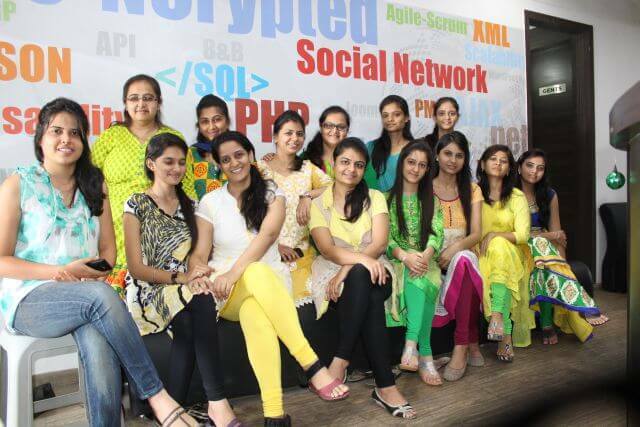 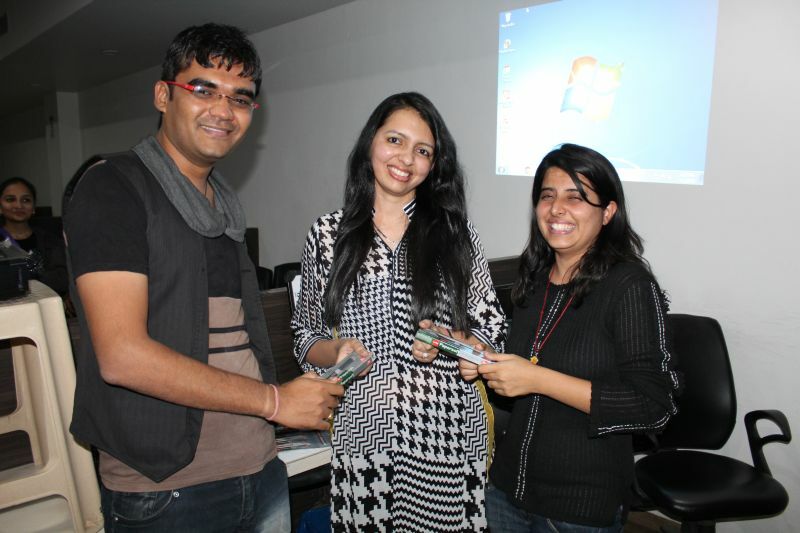 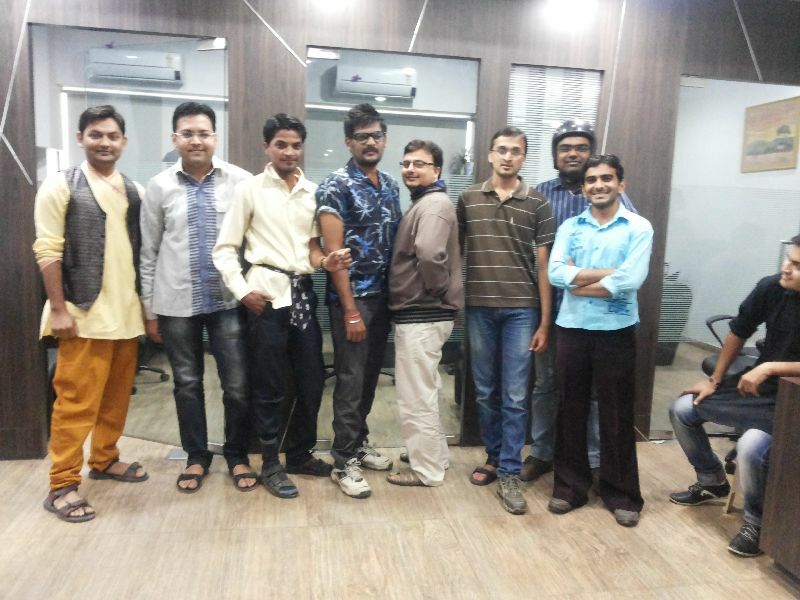 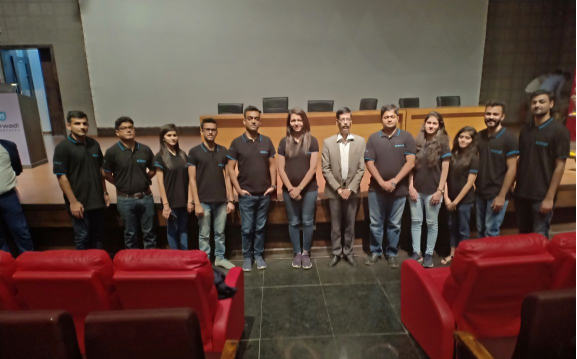 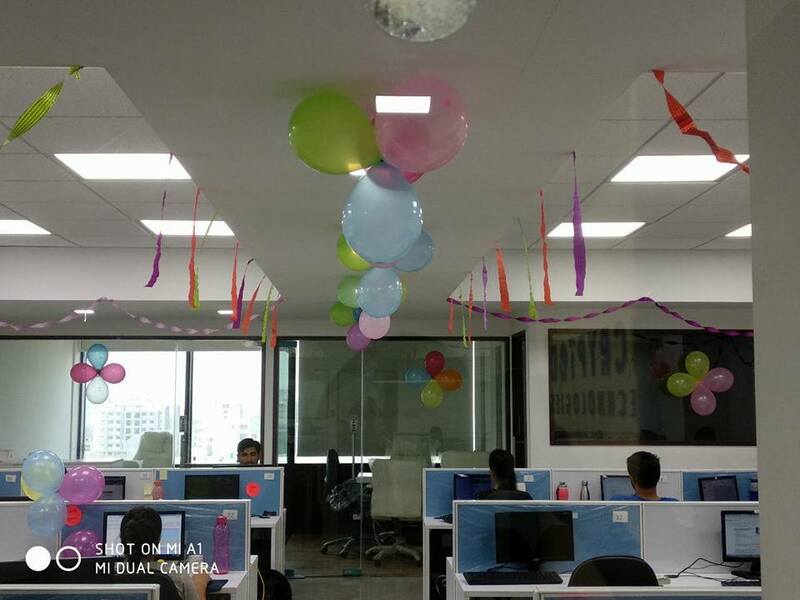 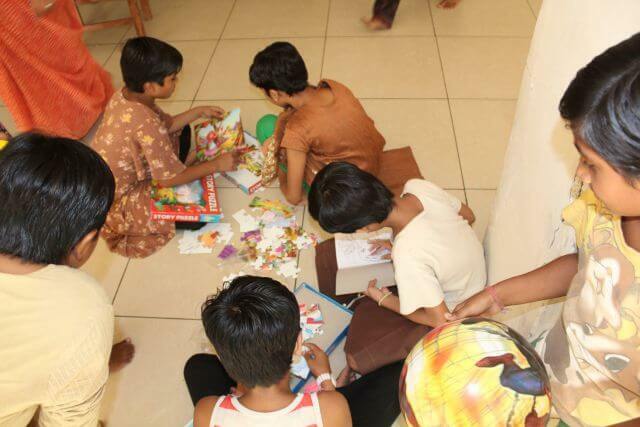 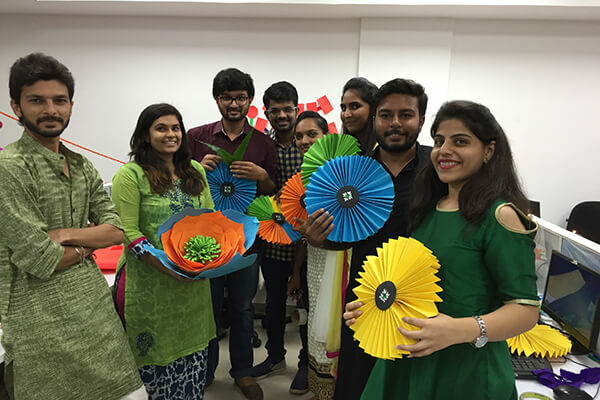 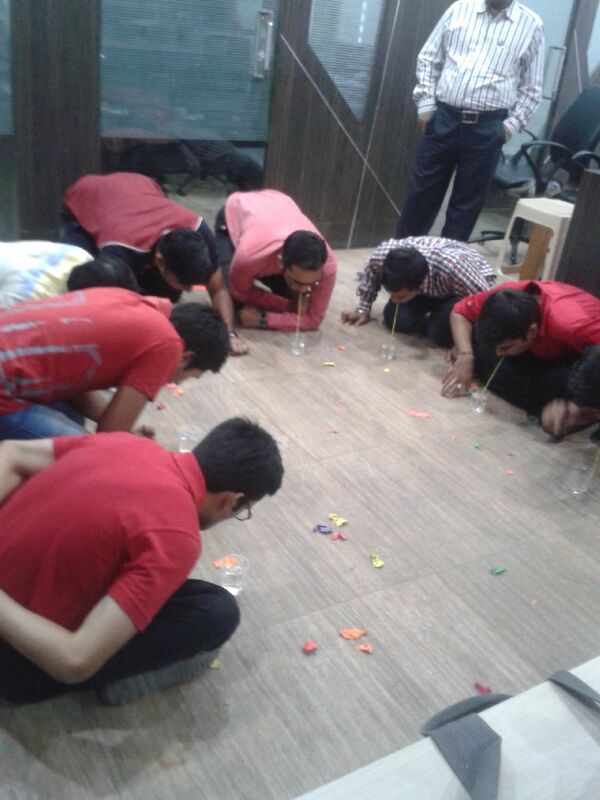 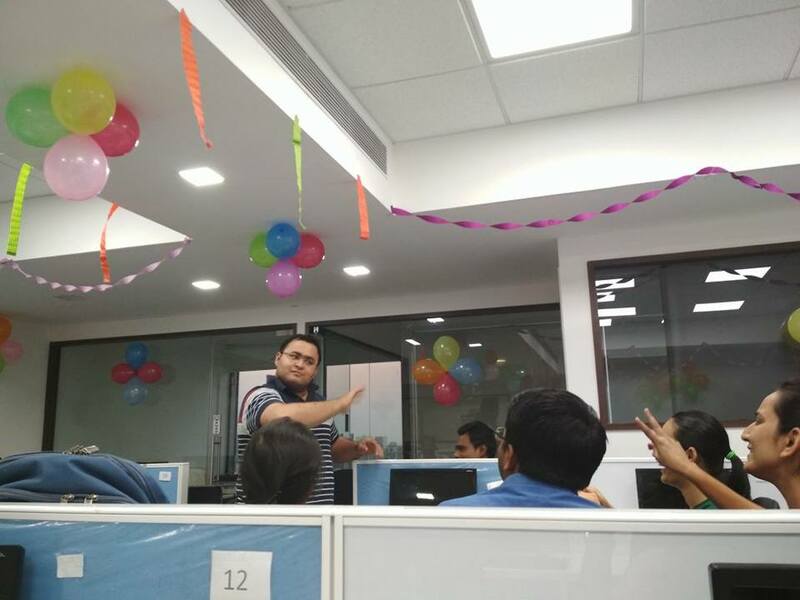 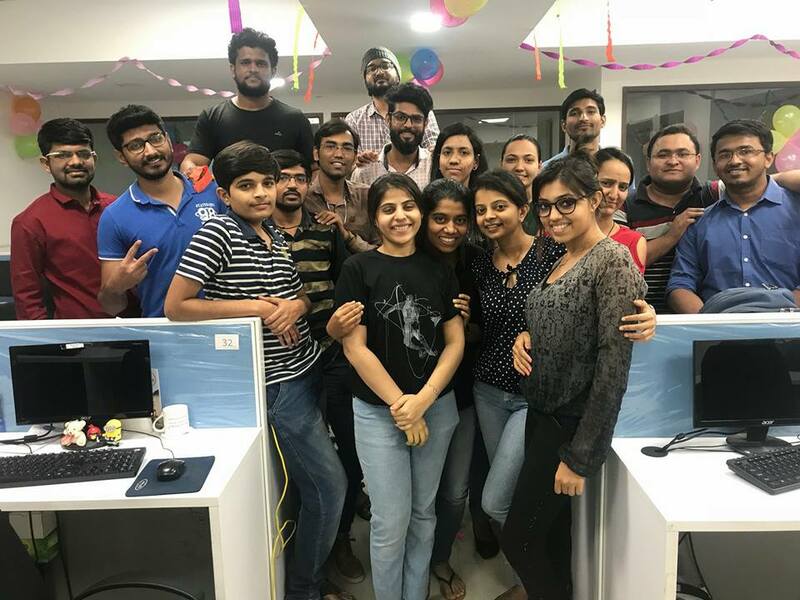 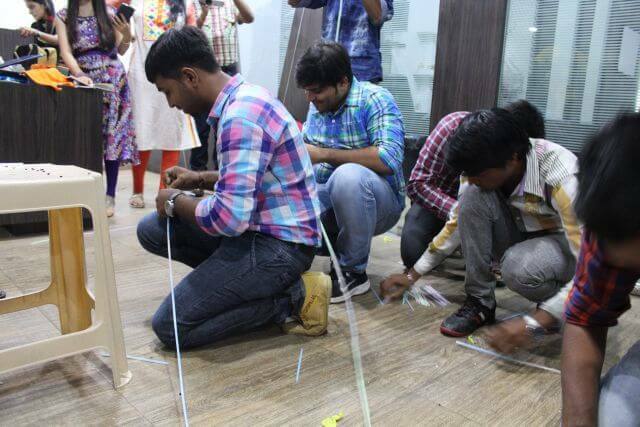 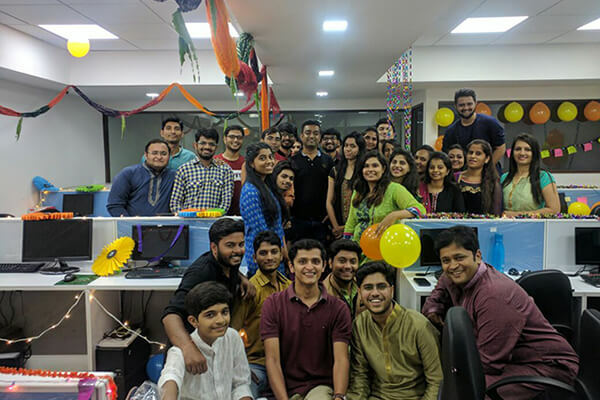 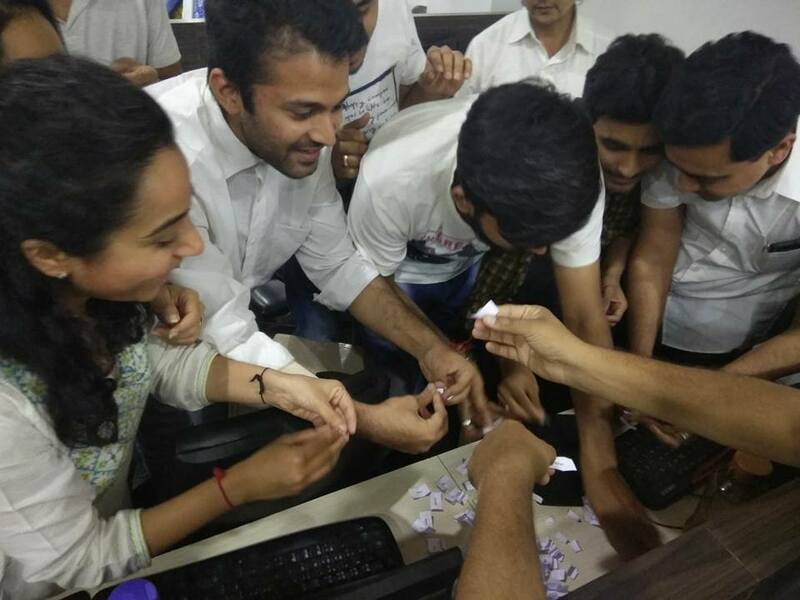 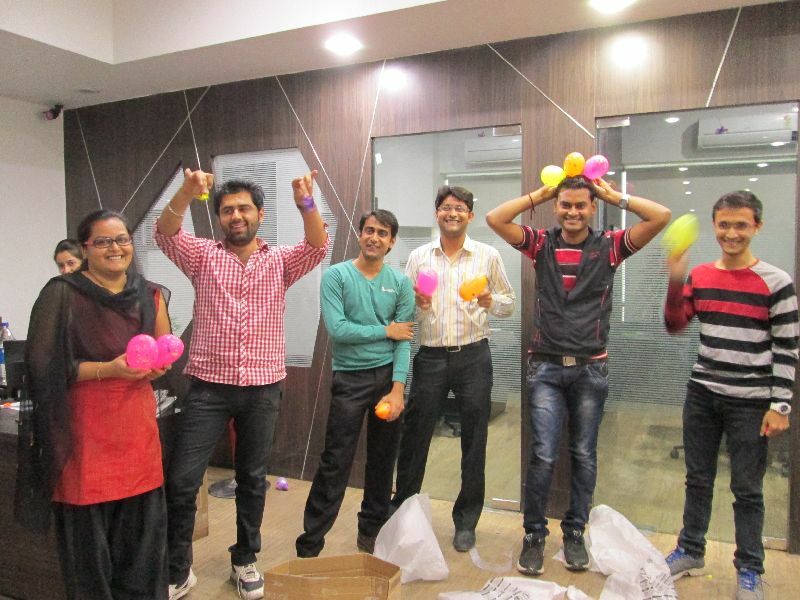 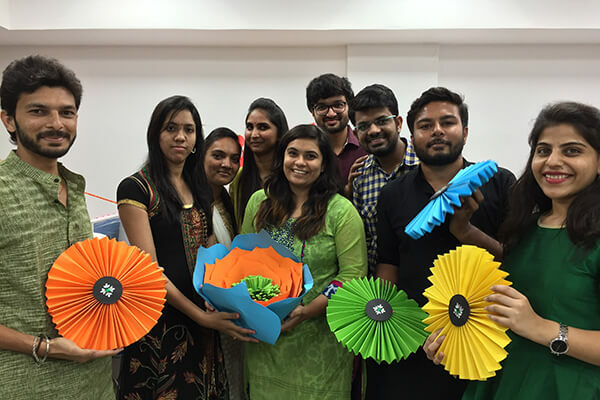 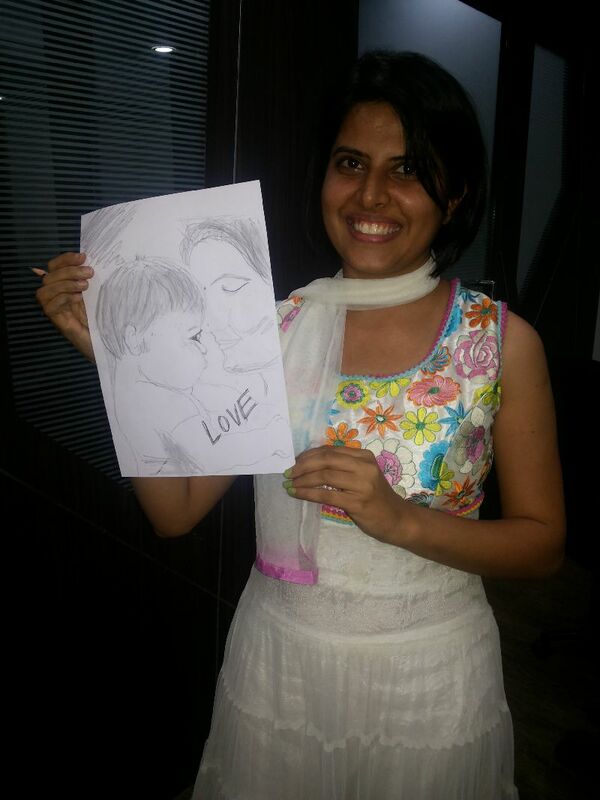 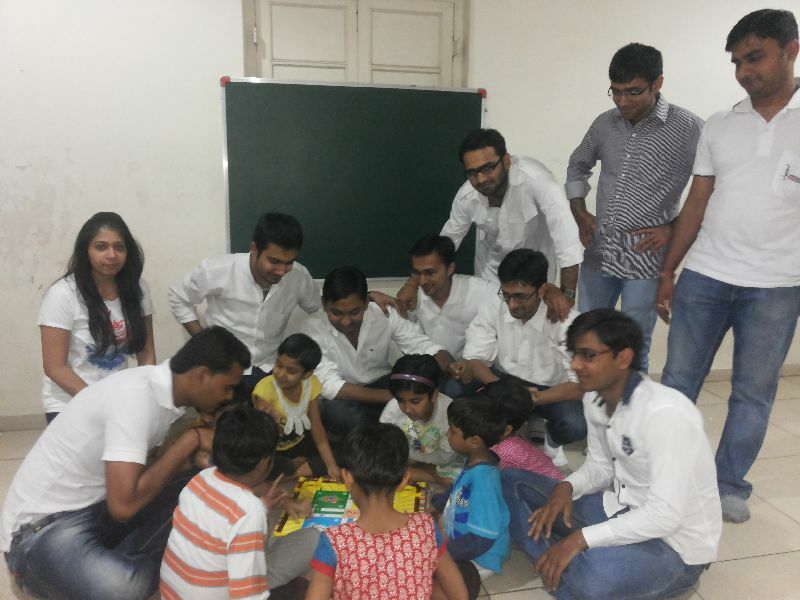 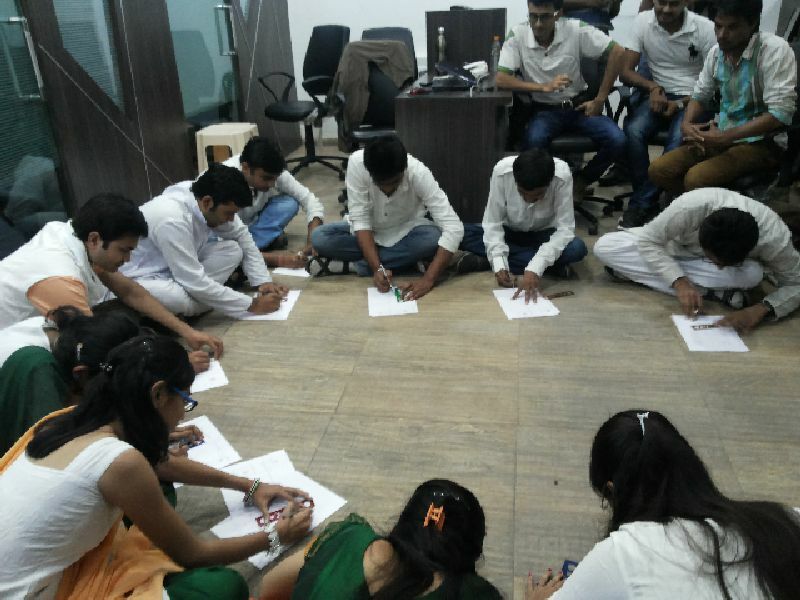 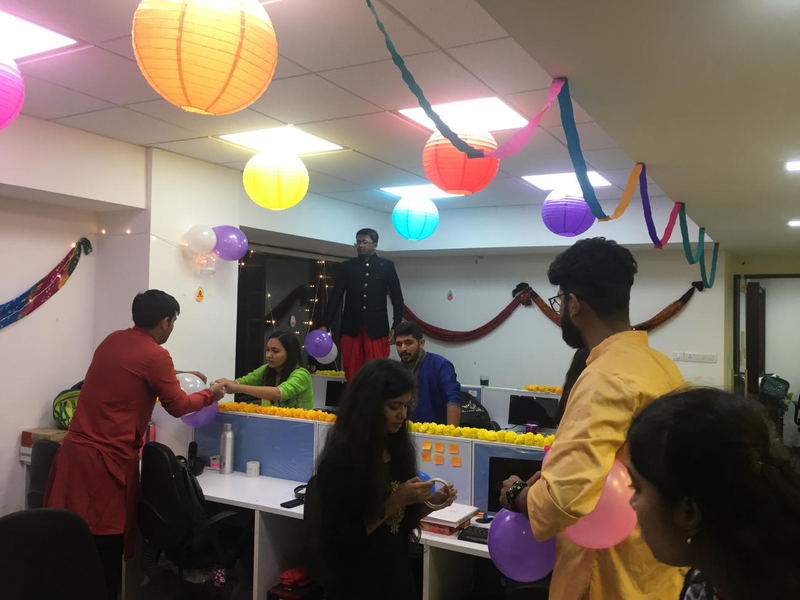 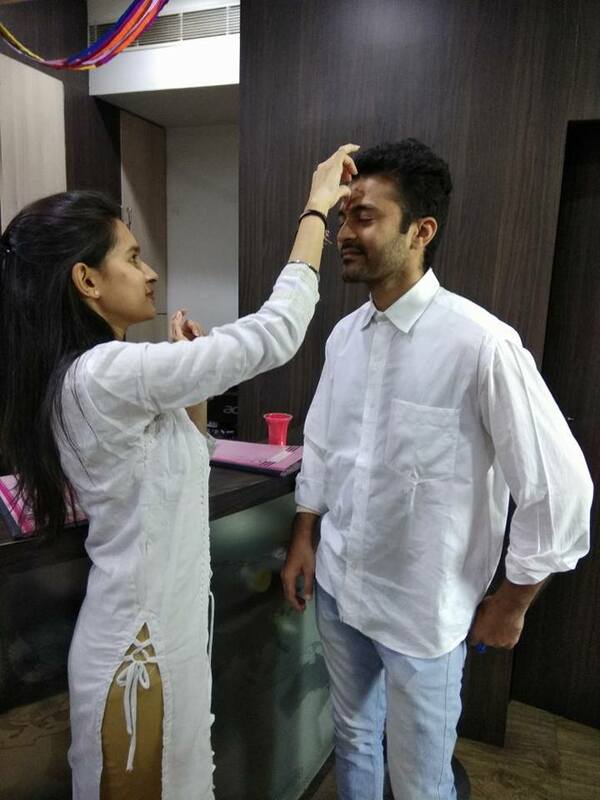 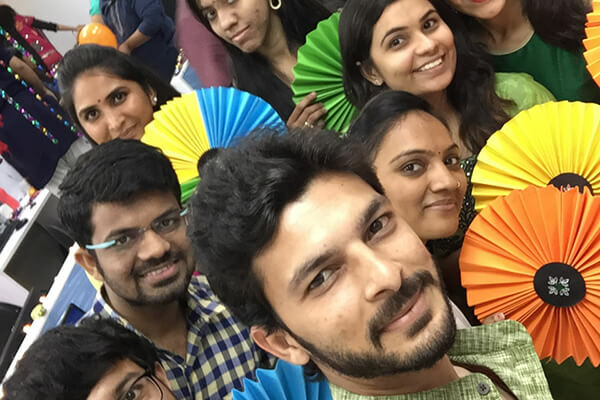 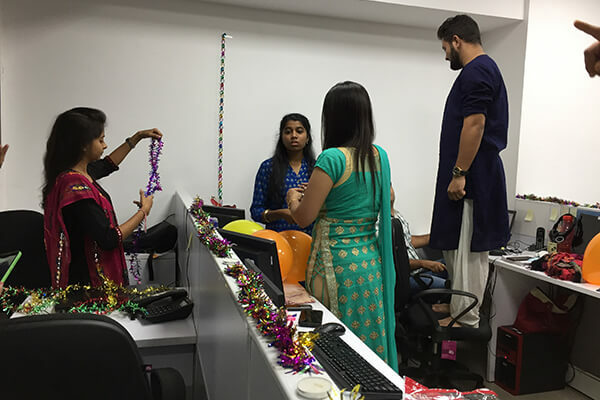 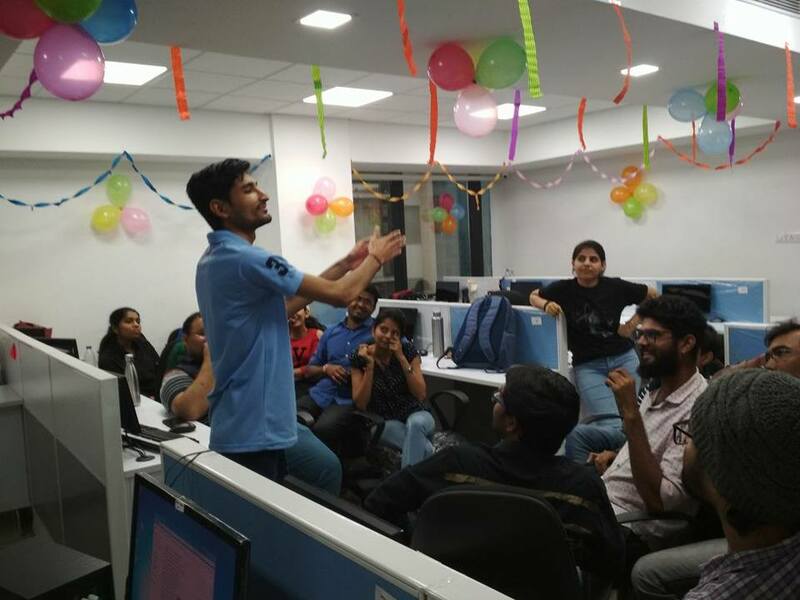 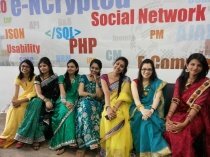 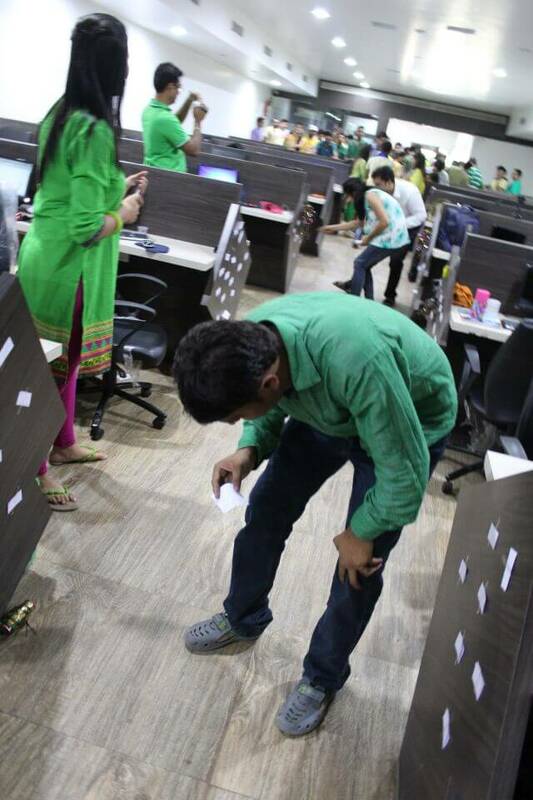 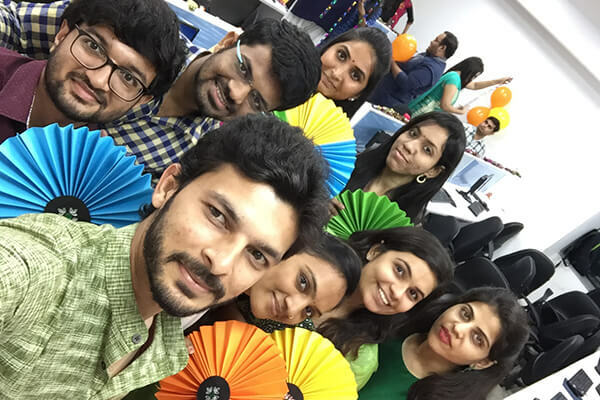 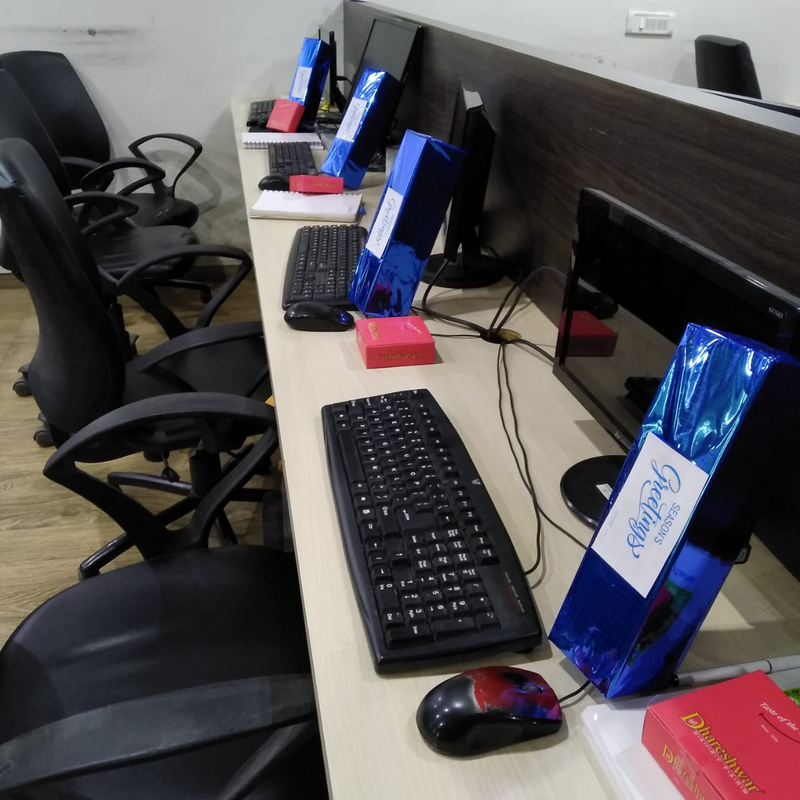 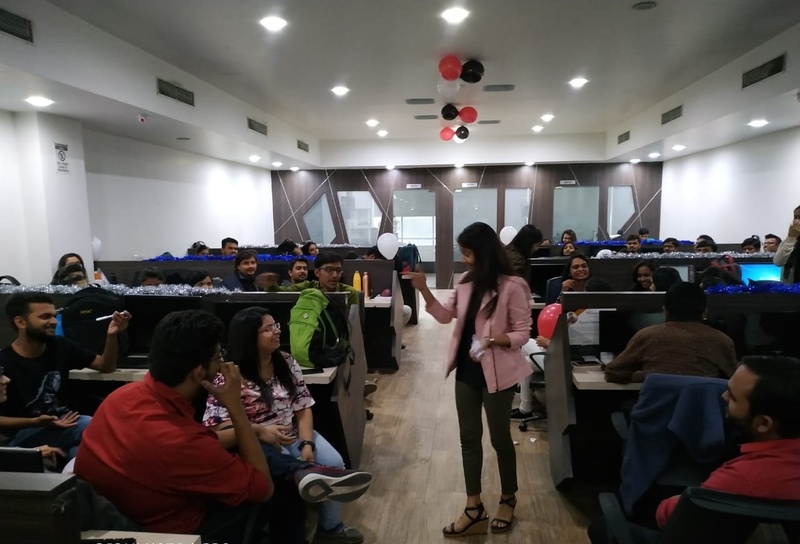 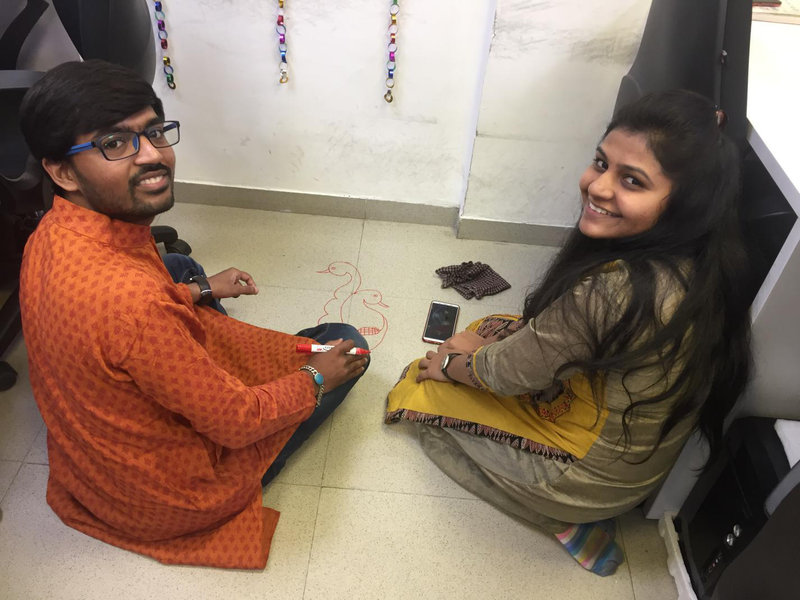 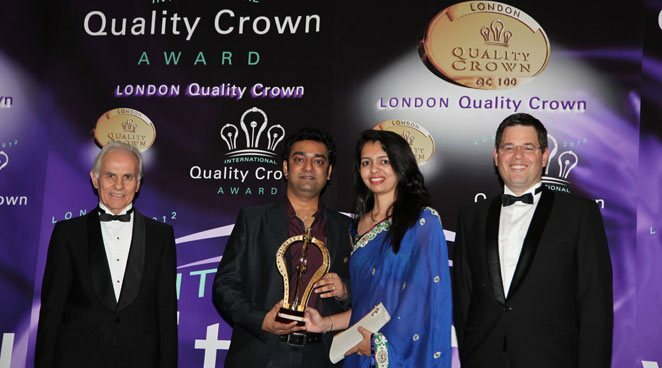 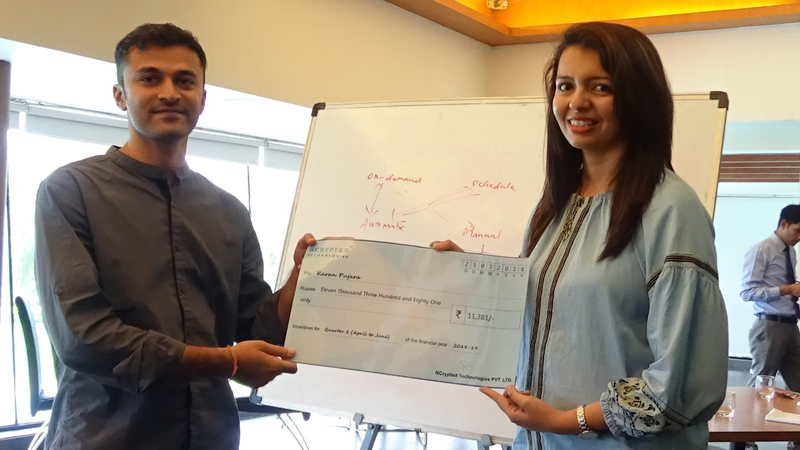 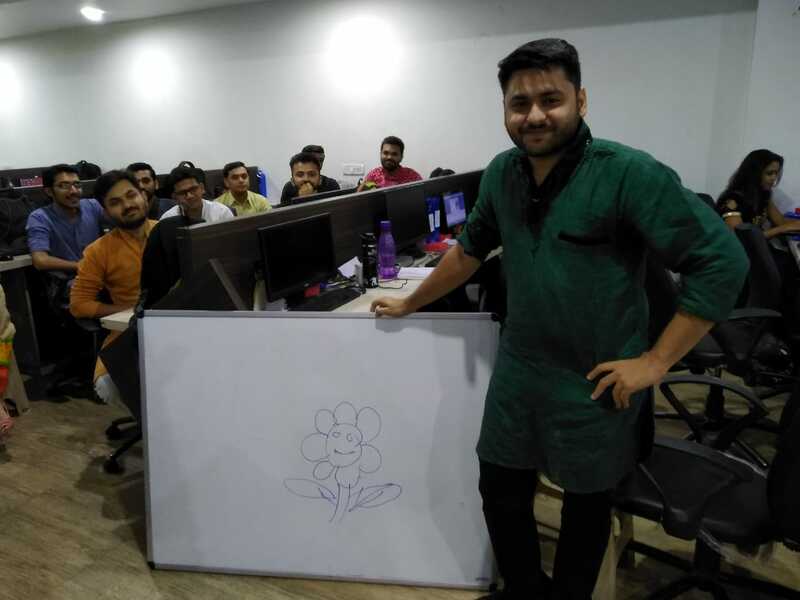 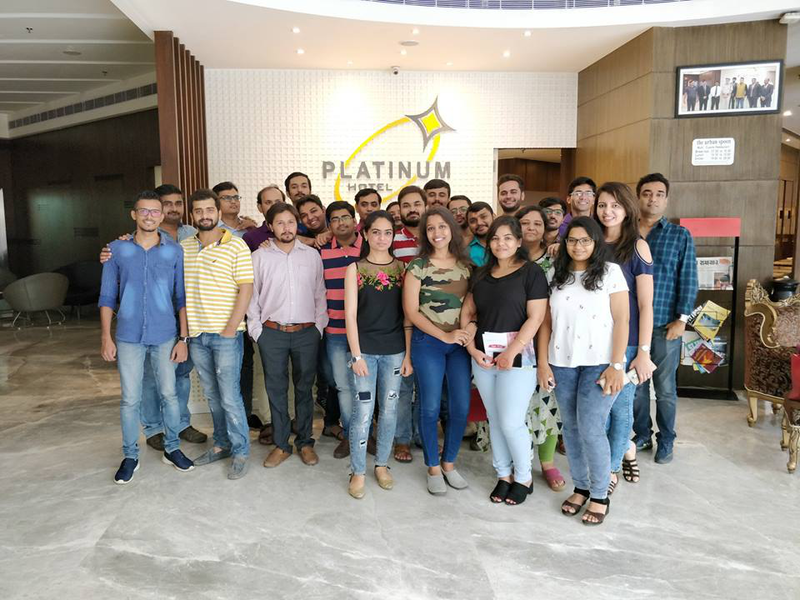 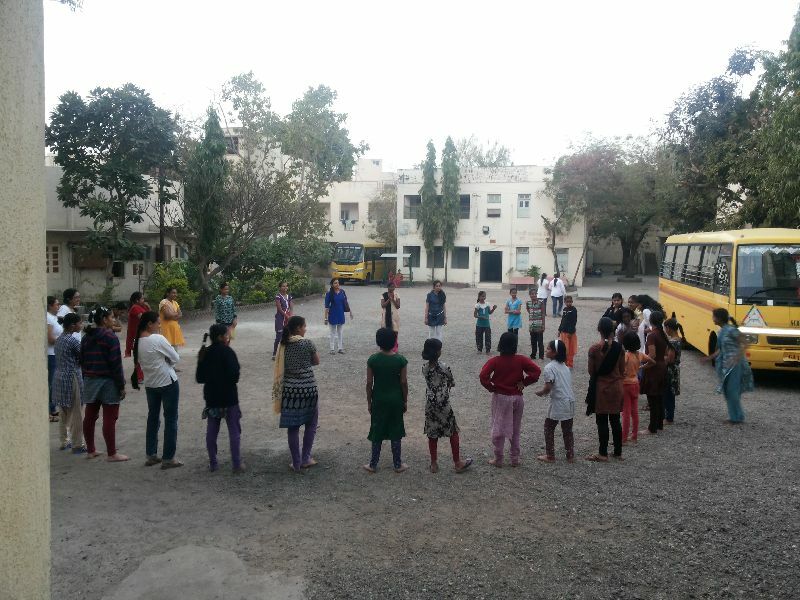 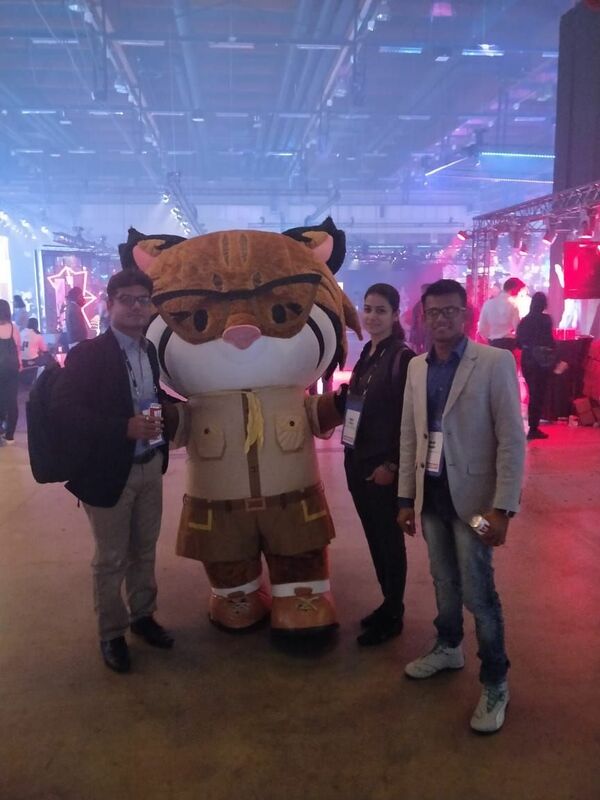 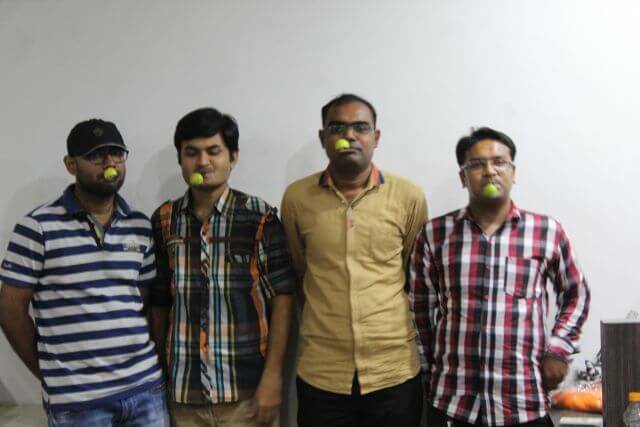 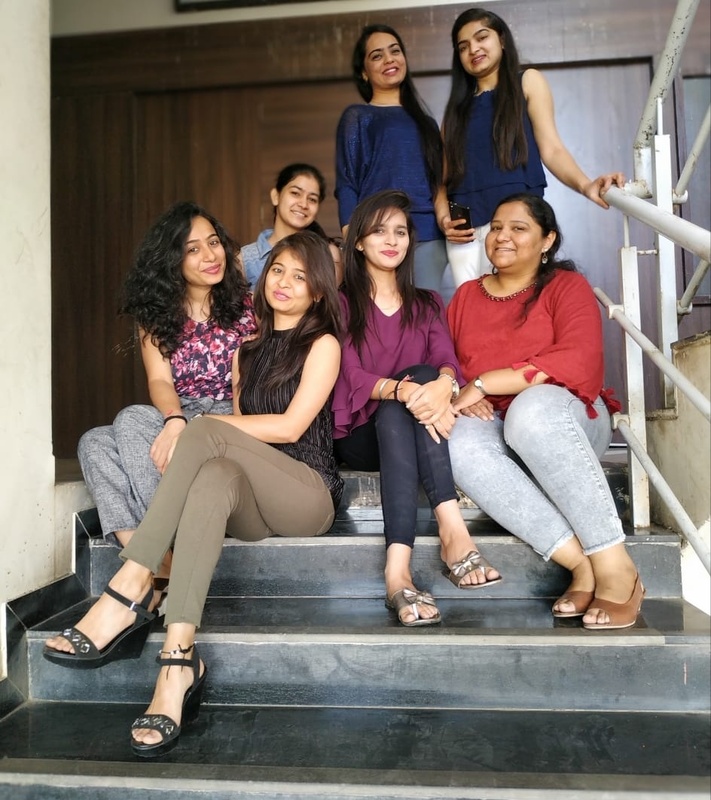 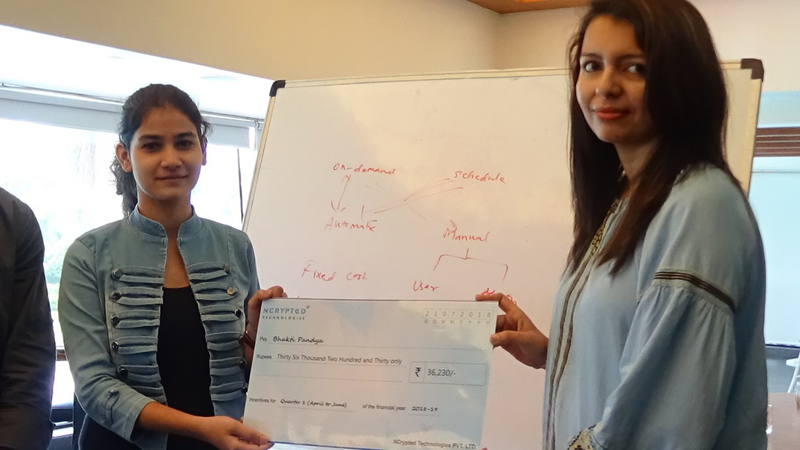 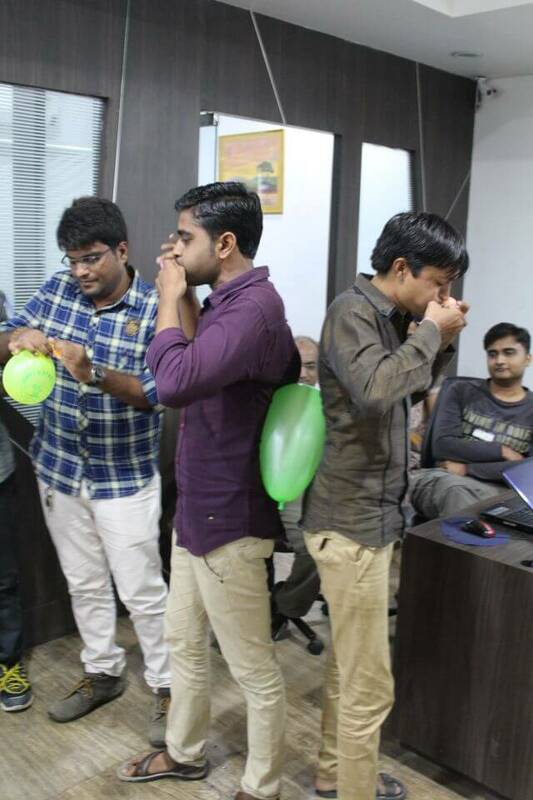 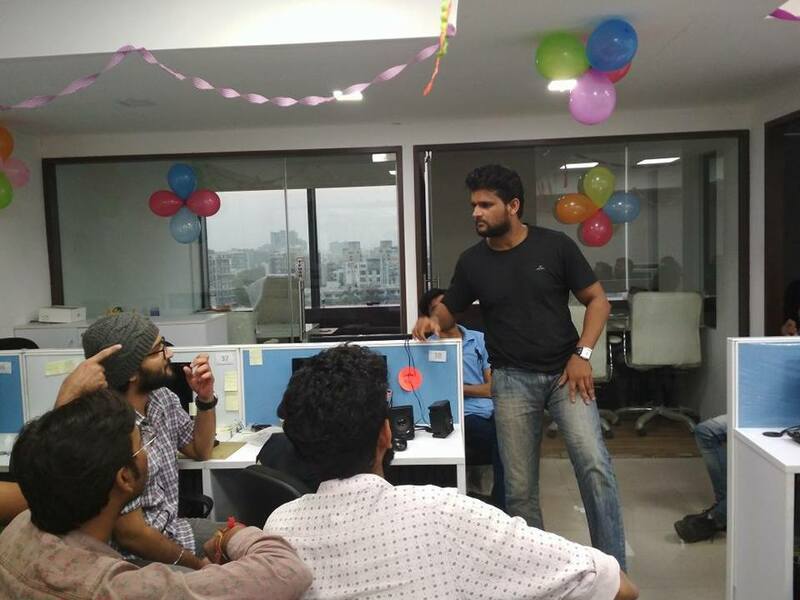 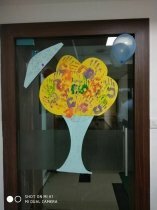 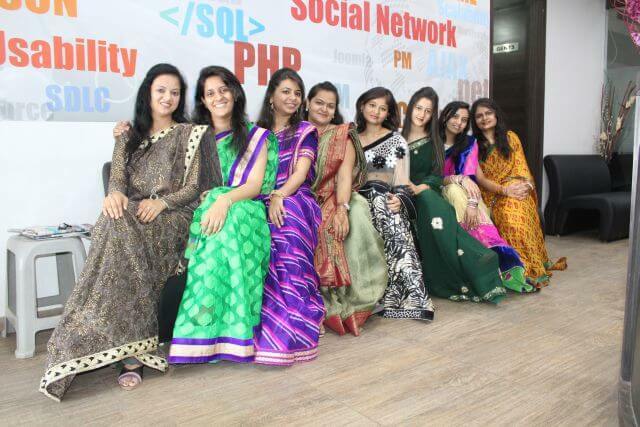 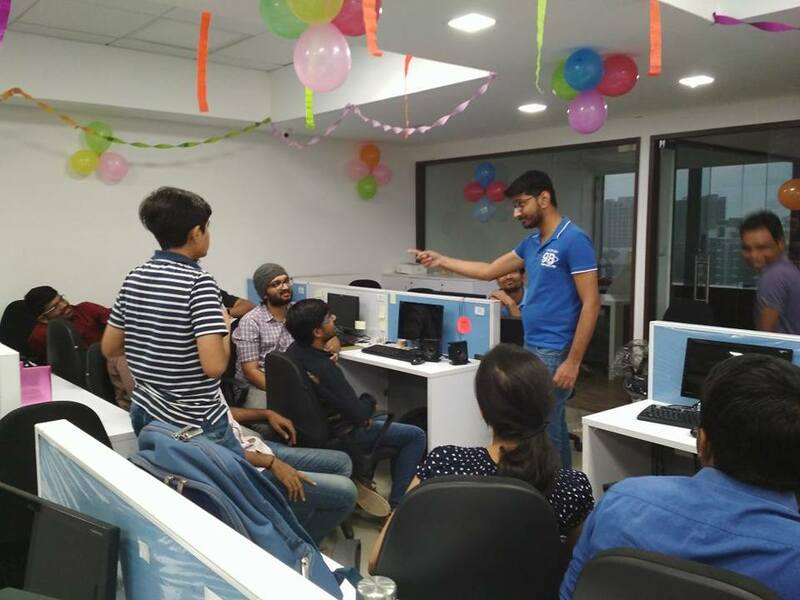 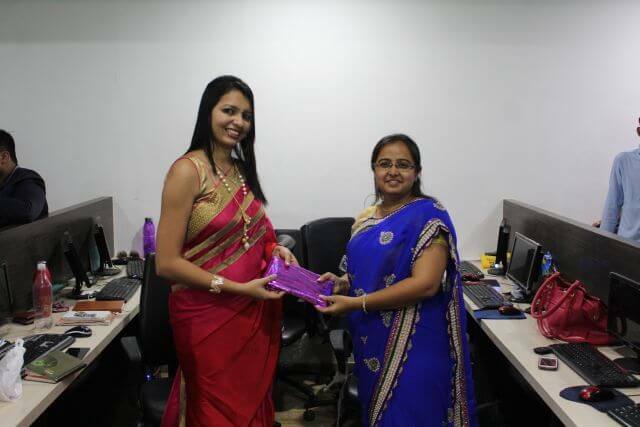 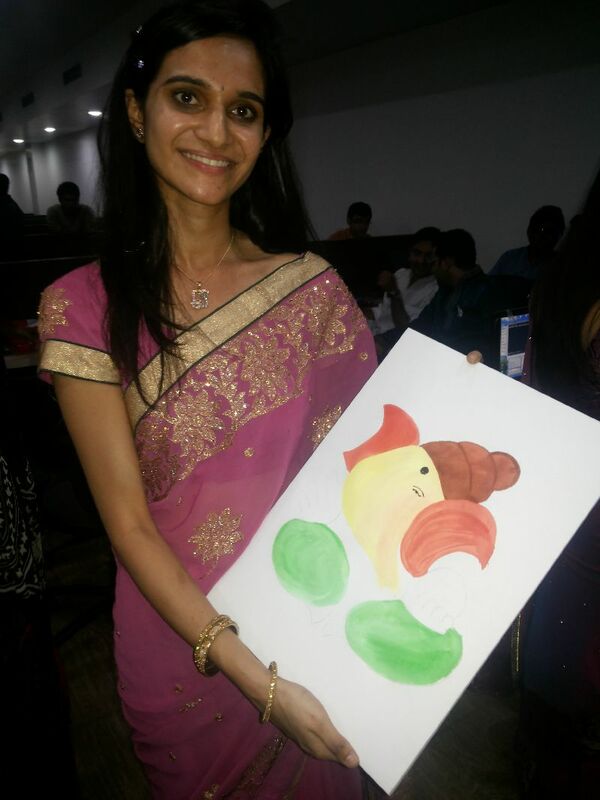 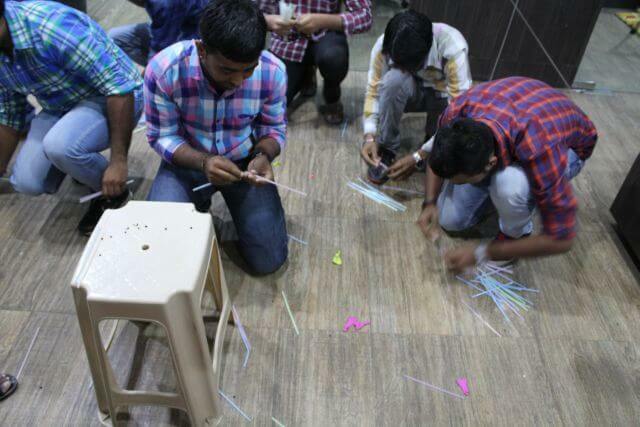 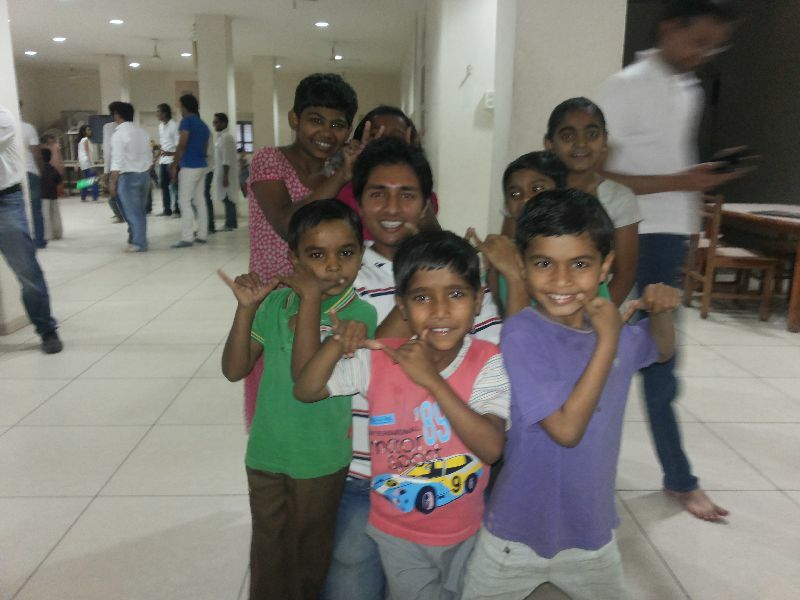 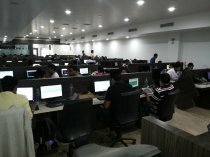 What Do The Engineers At This Software Company In India Do When They Are Not Coding? 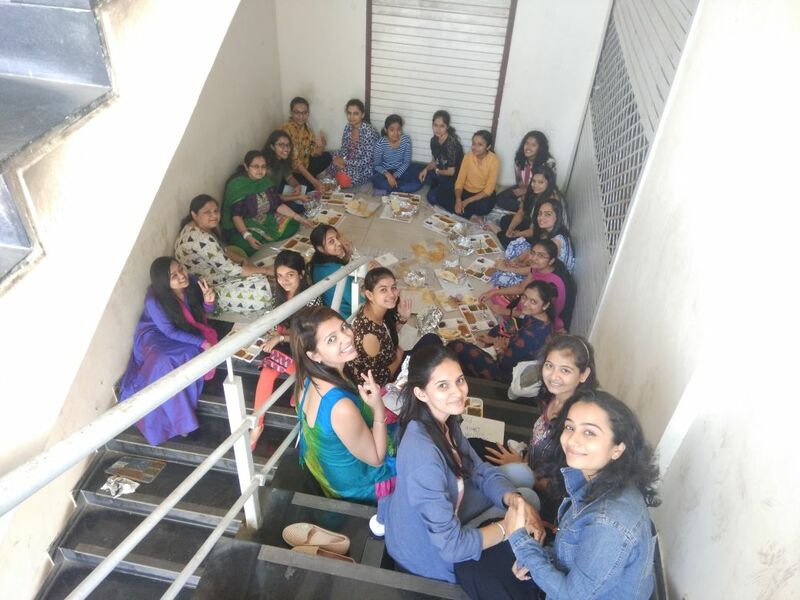 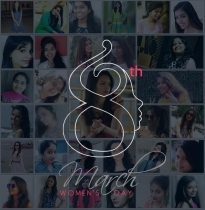 Celebrated Women’s Day With NCTians! 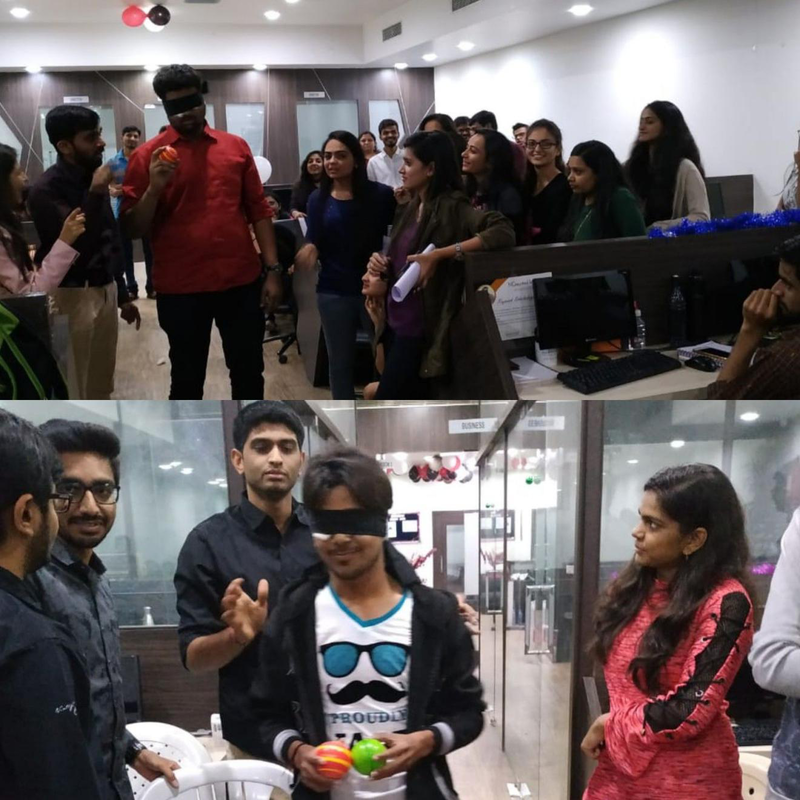 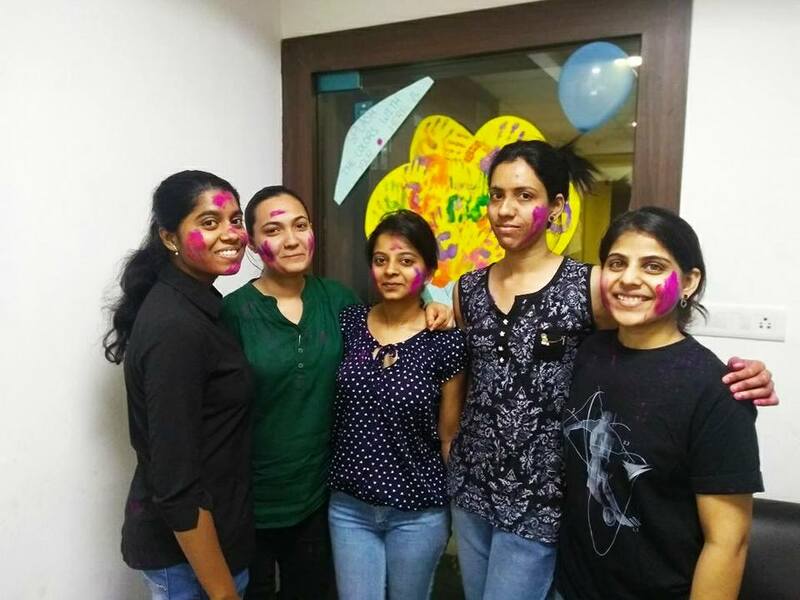 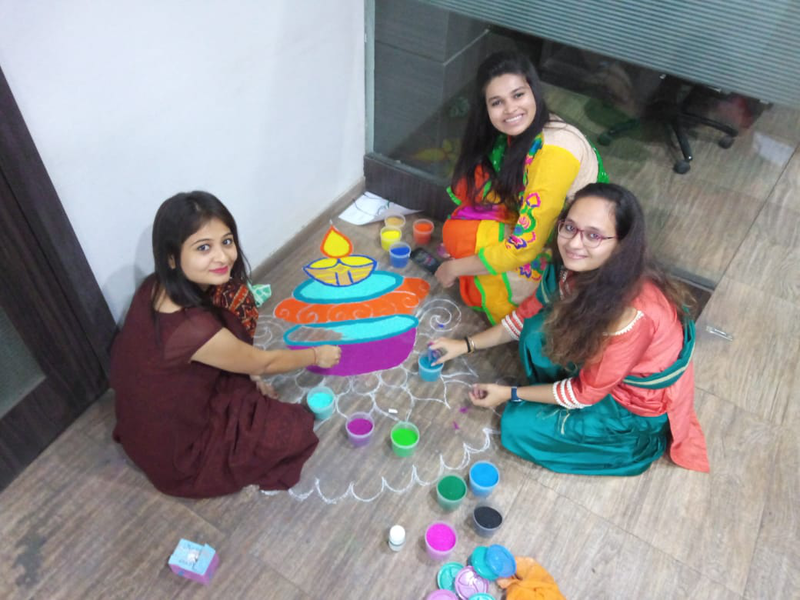 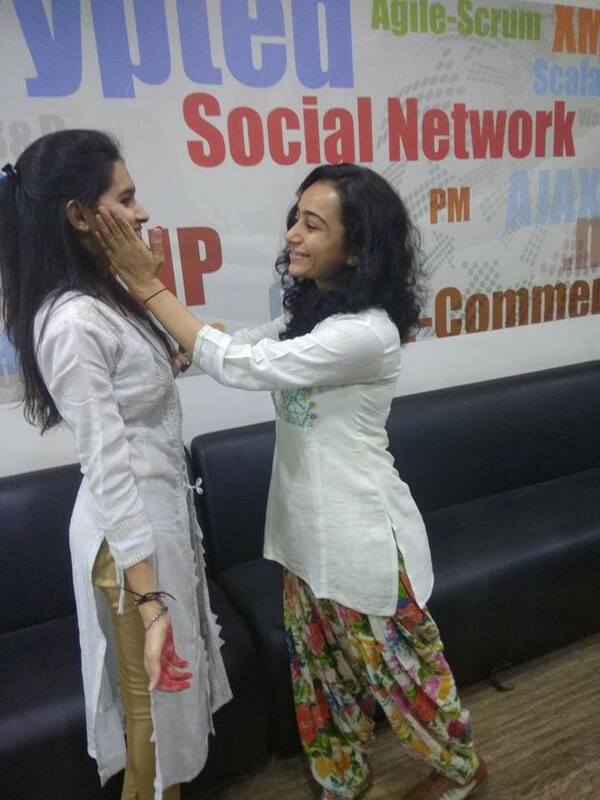 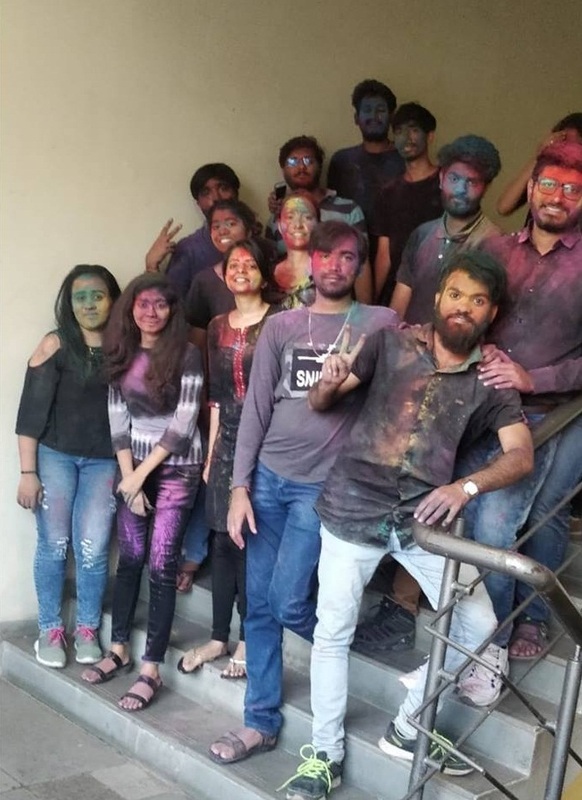 Holi Celebration 2019 with NCTians! 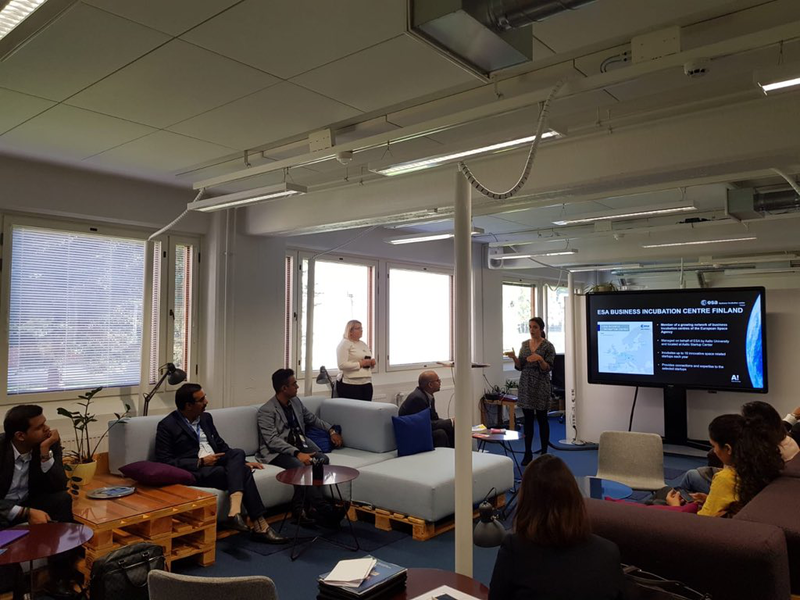 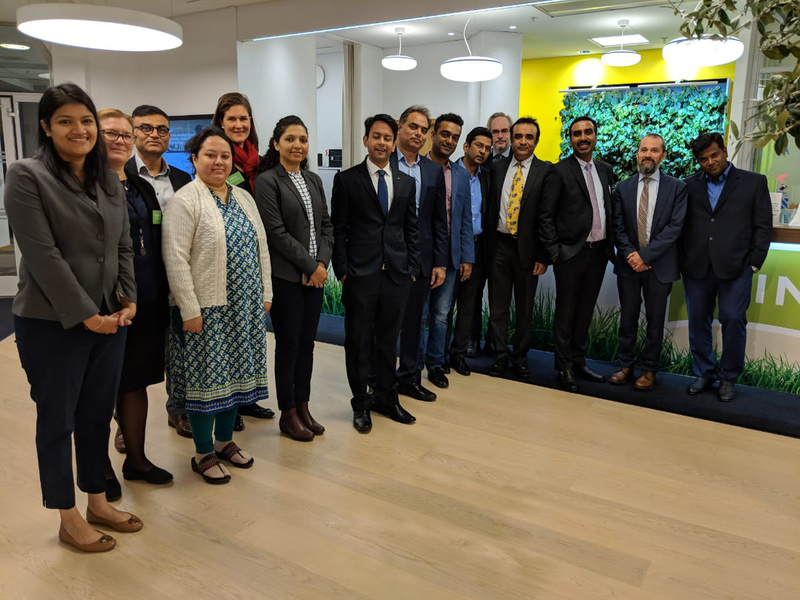 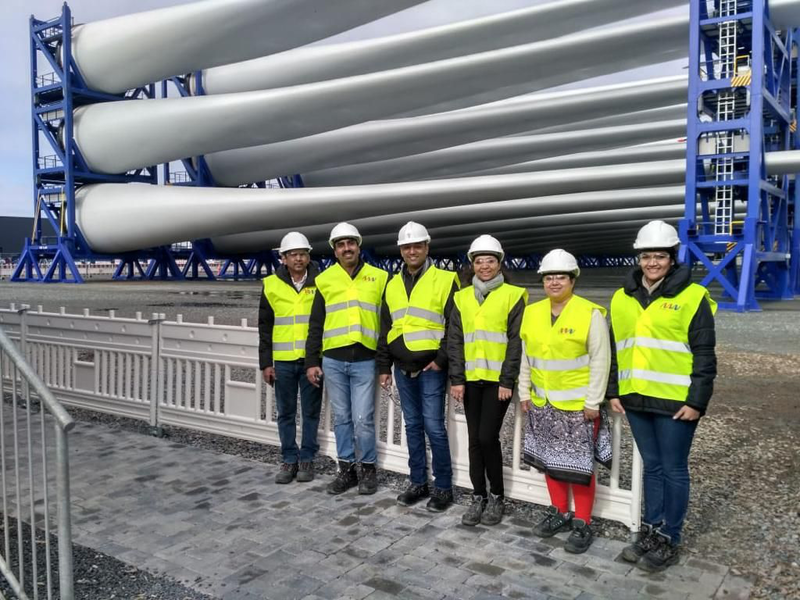 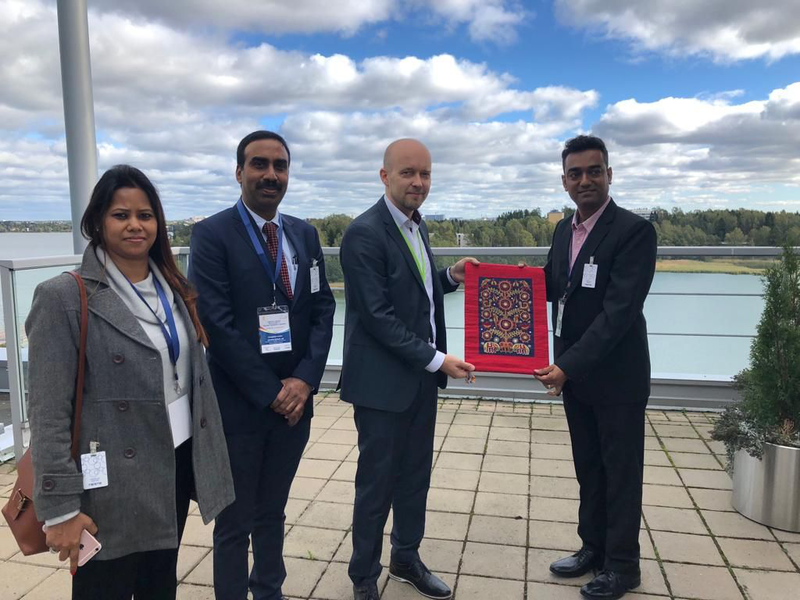 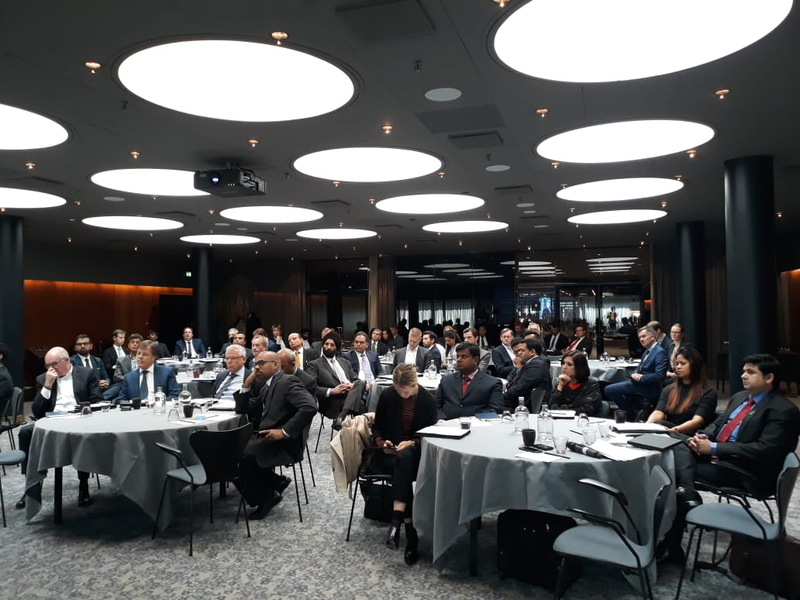 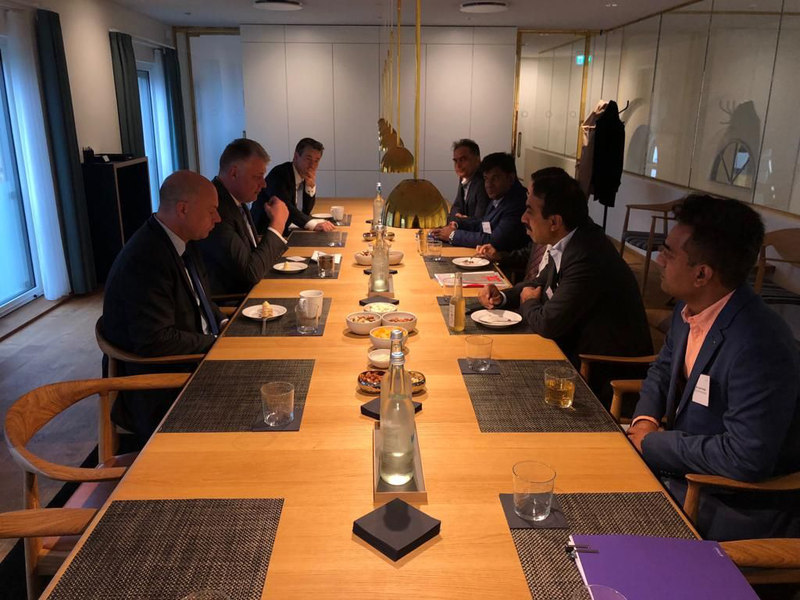 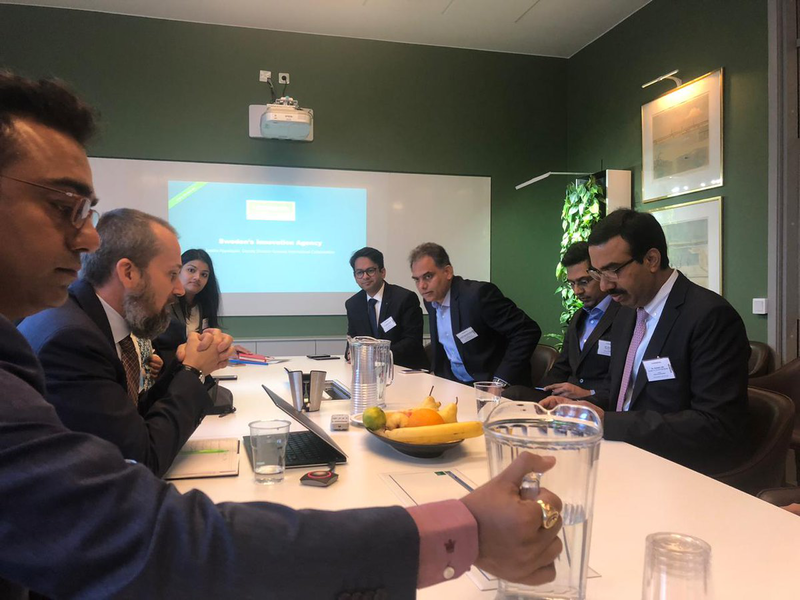 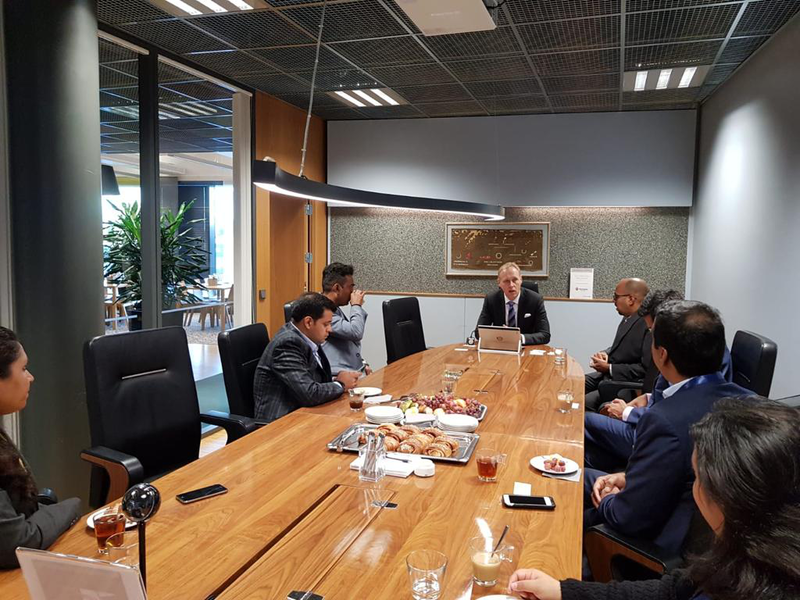 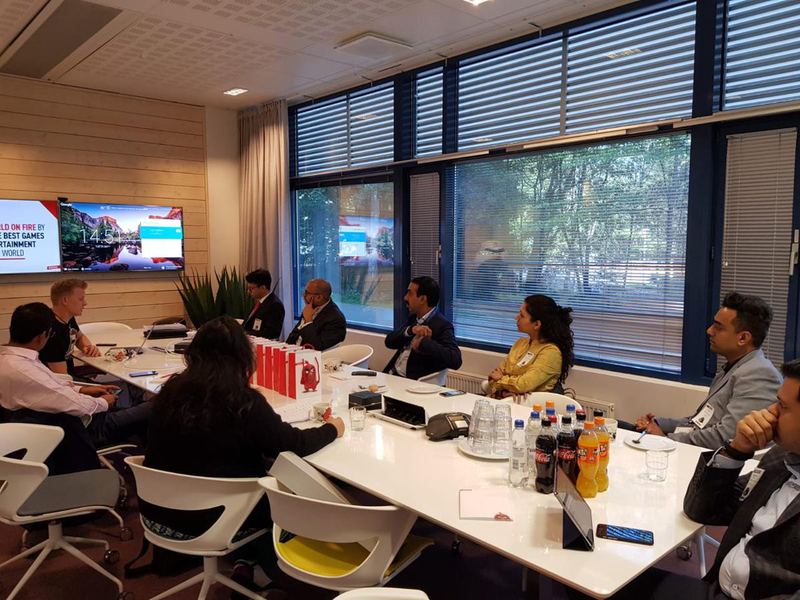 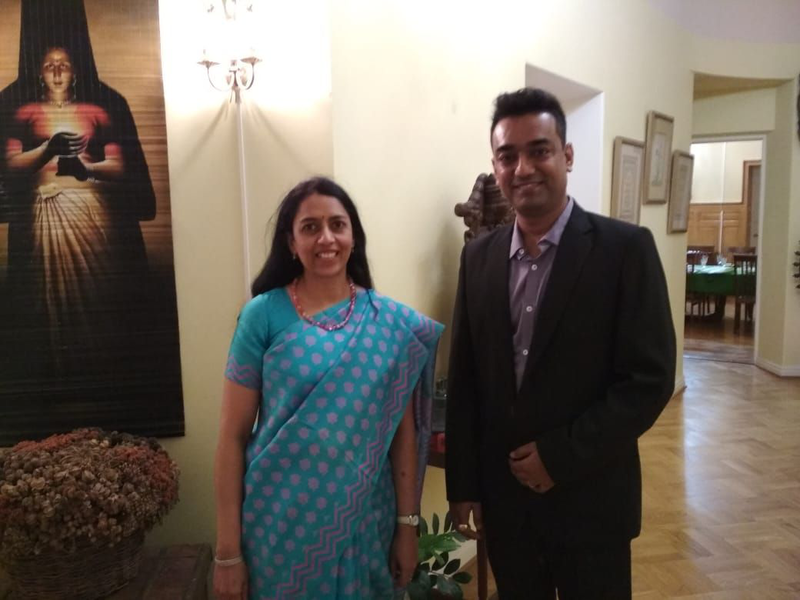 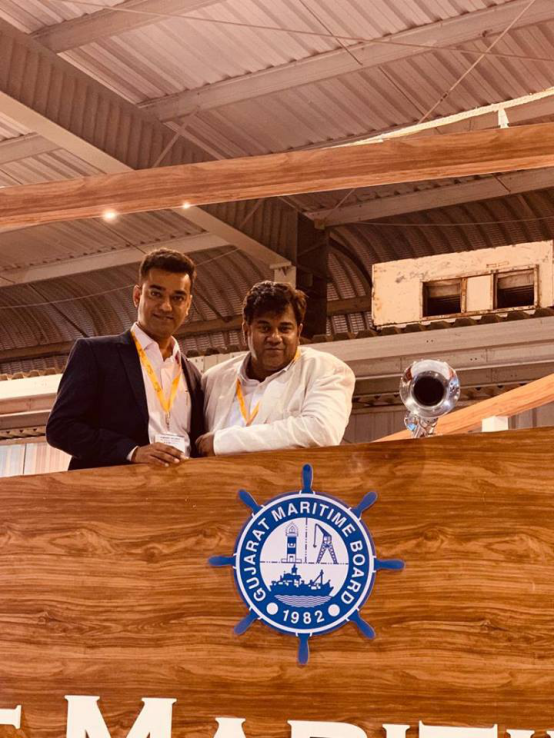 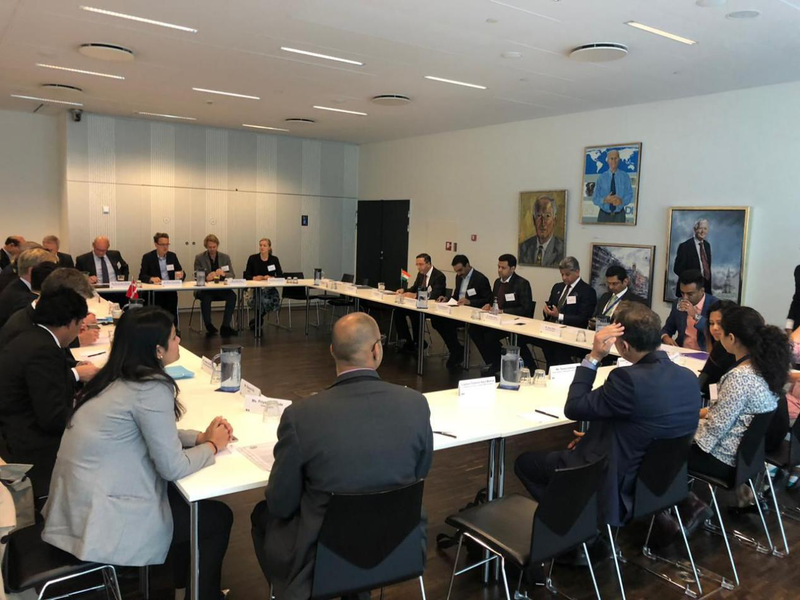 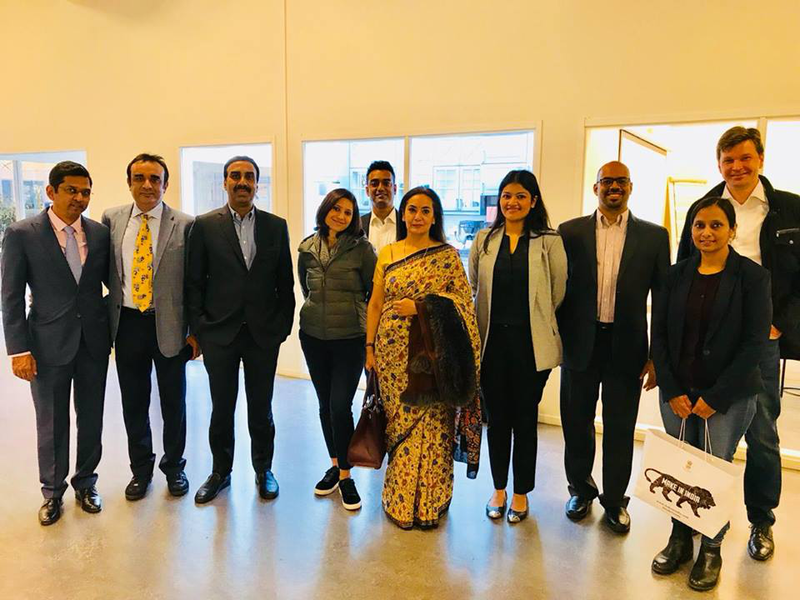 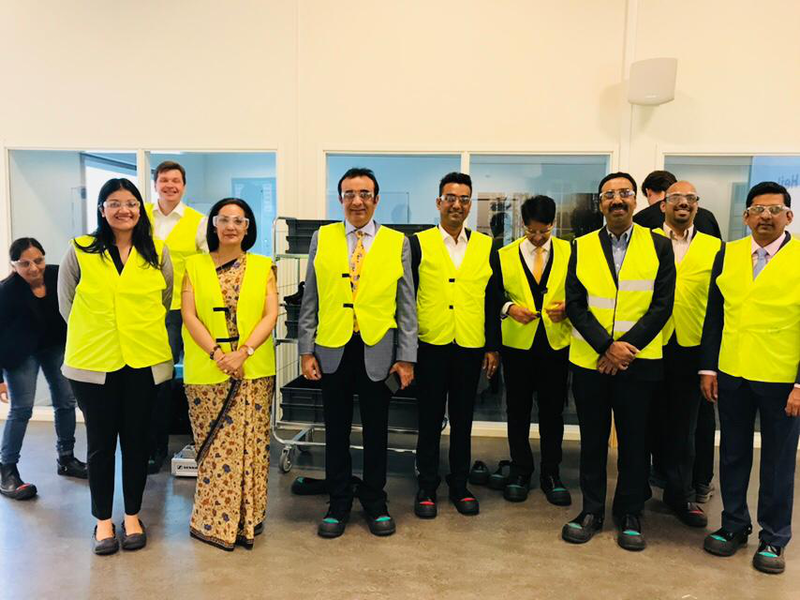 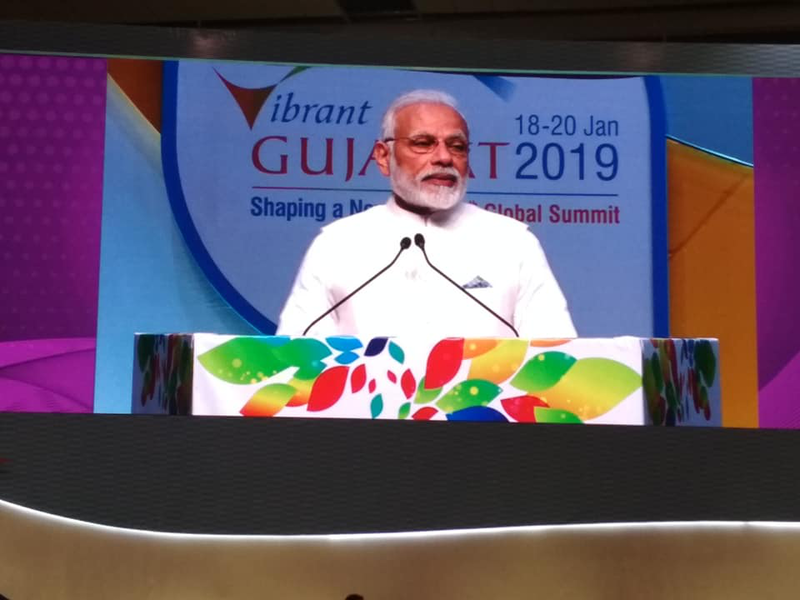 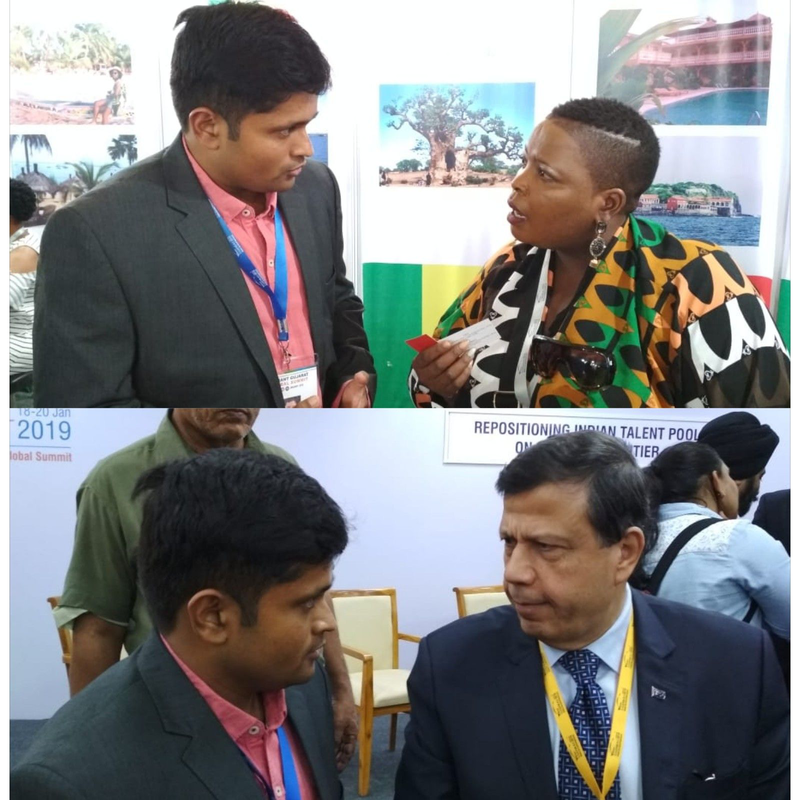 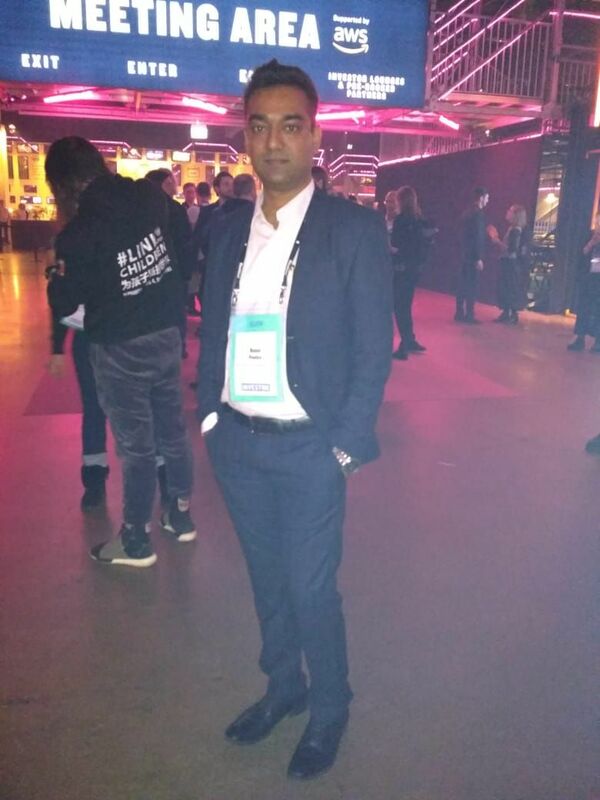 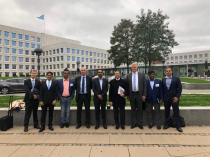 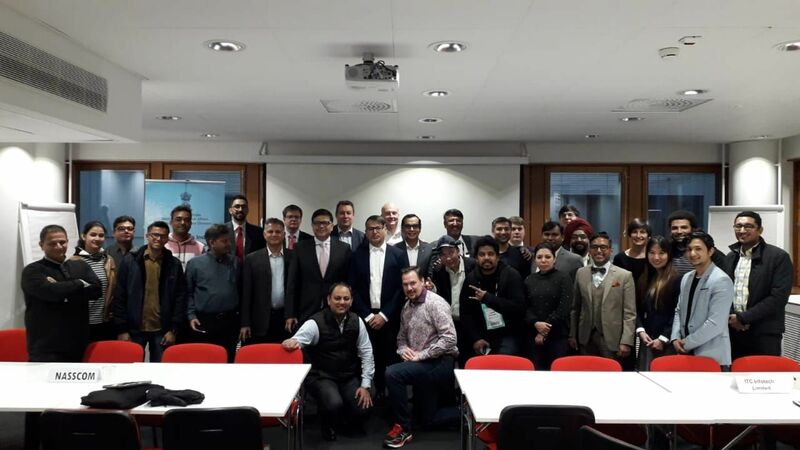 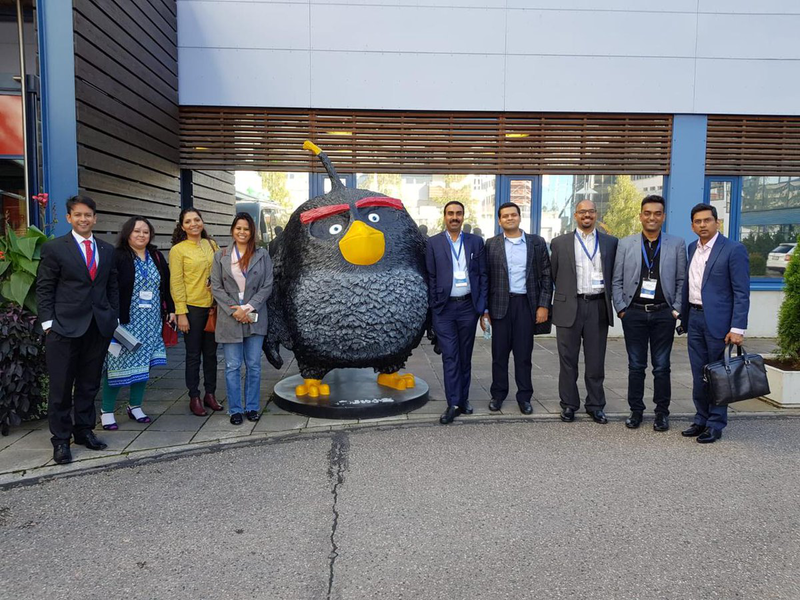 NCrypted at Vibrant Gujarat 2019 Official Government Delegation Visit to Finland, Denmark and Sweden. 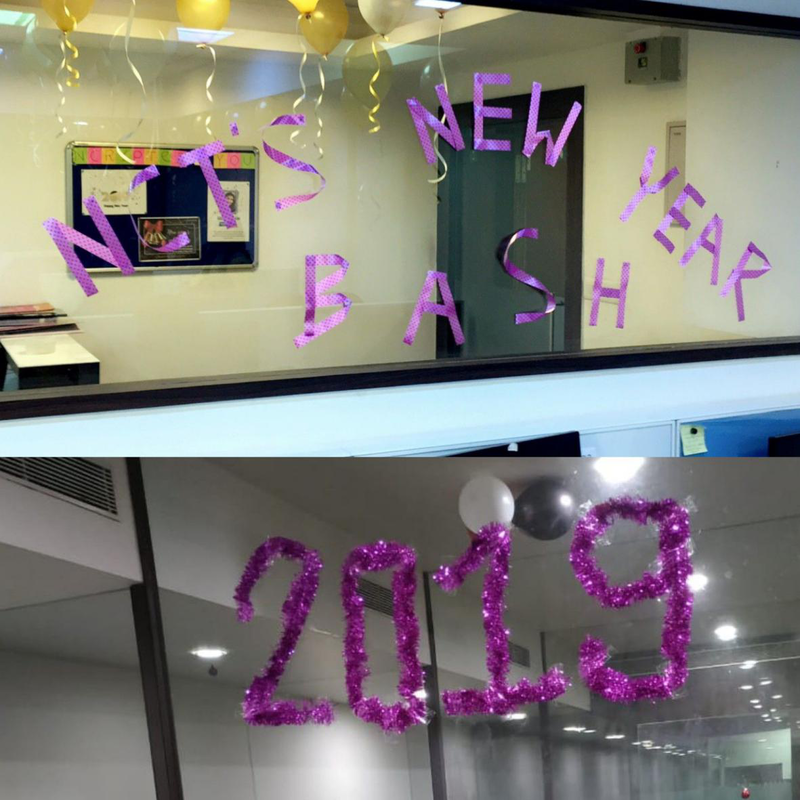 It’s that Time Once Again! 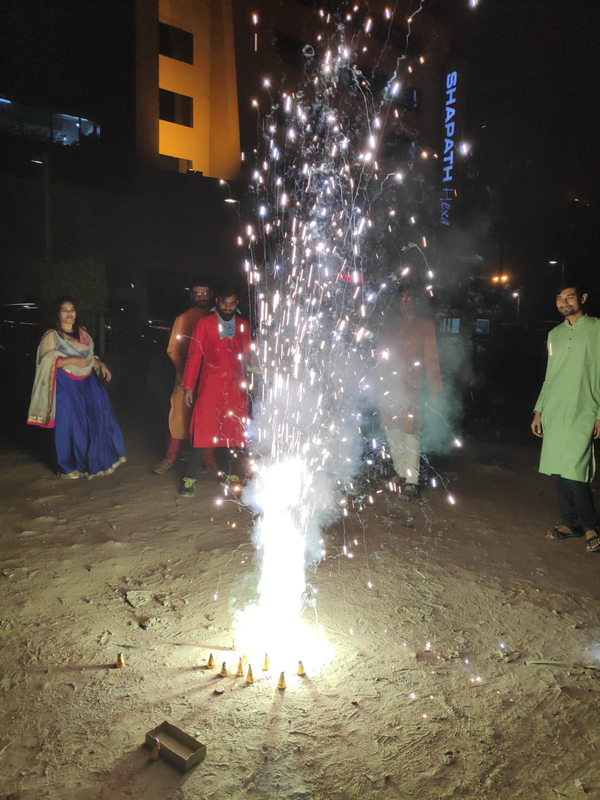 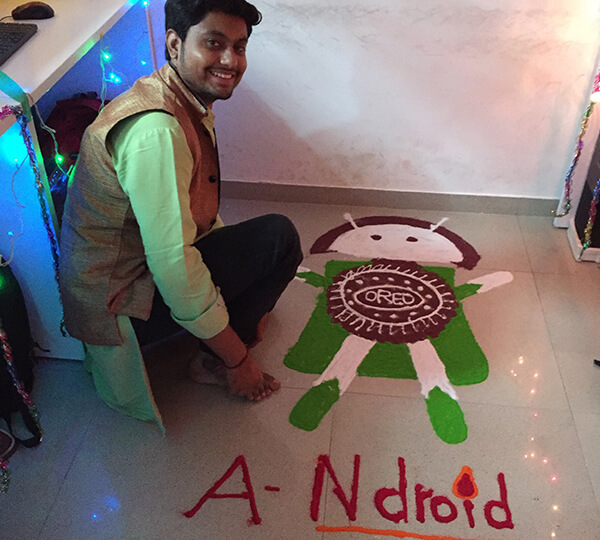 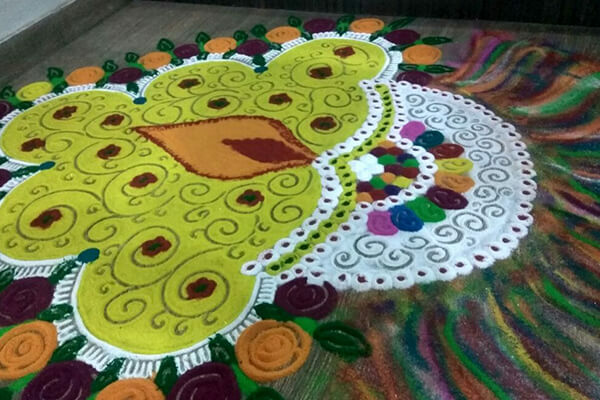 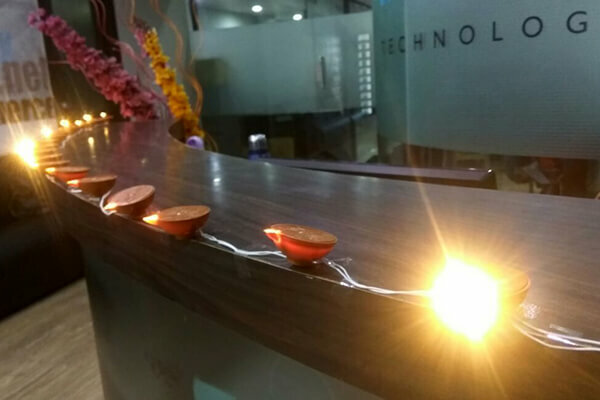 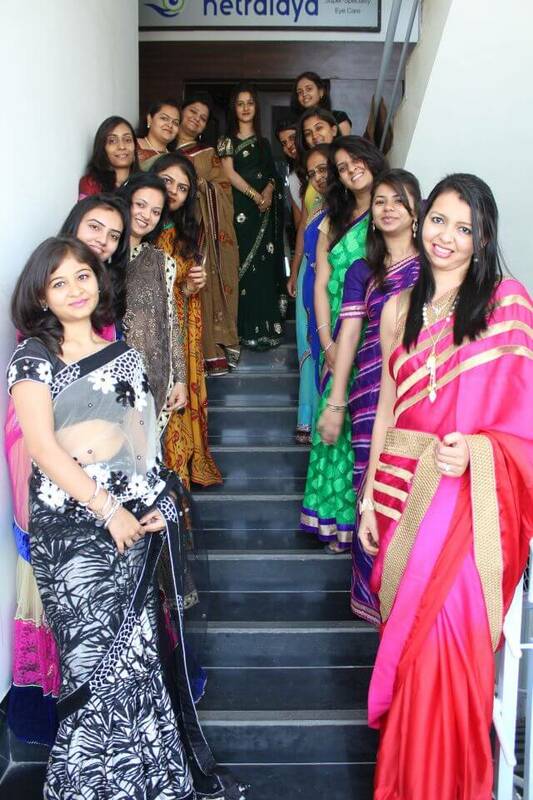 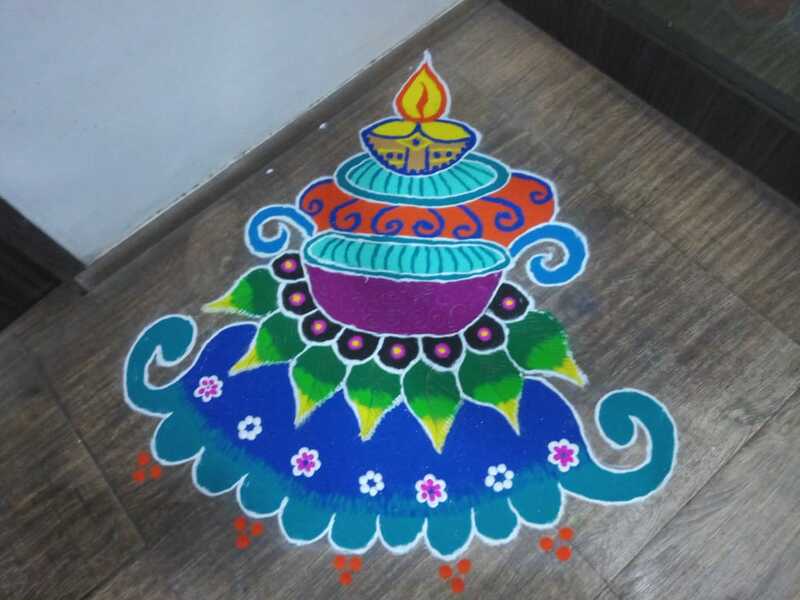 Diwali! 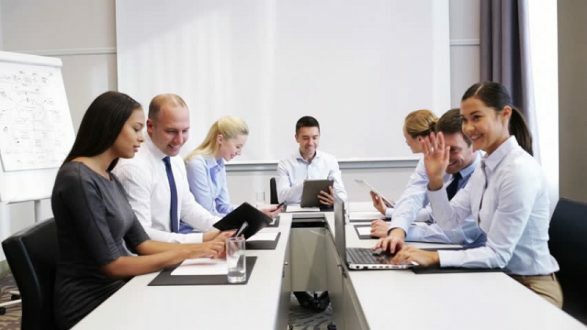 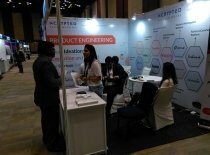 NCT business meeting to have a discussion with our business development team. 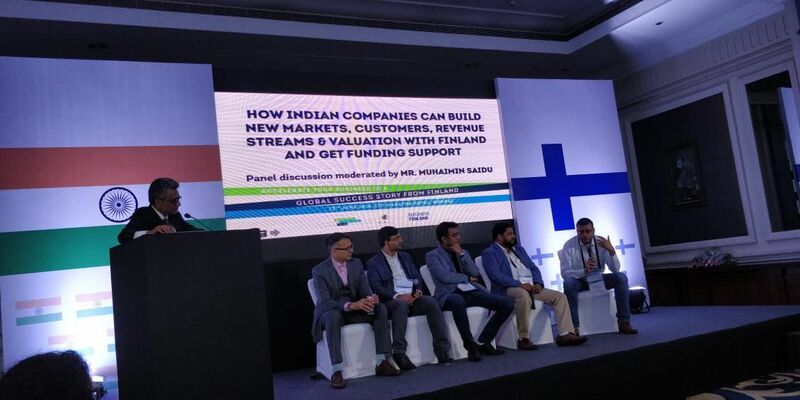 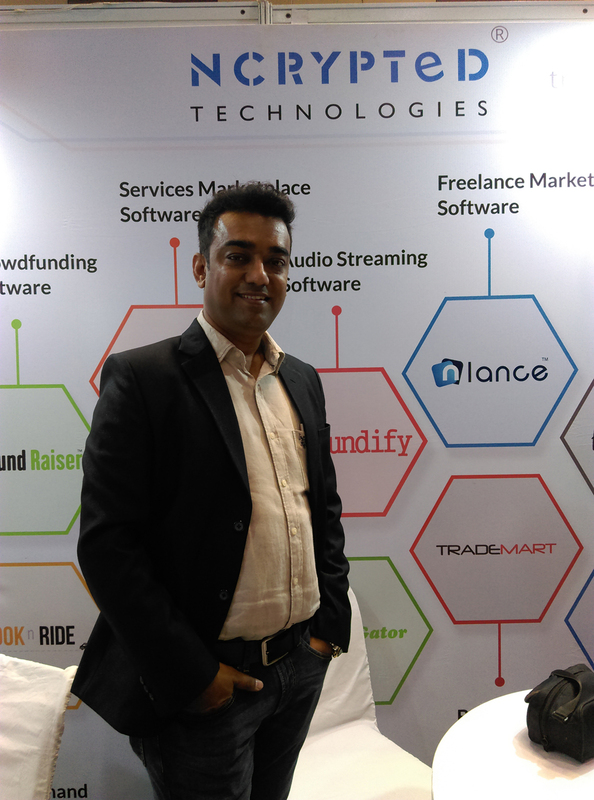 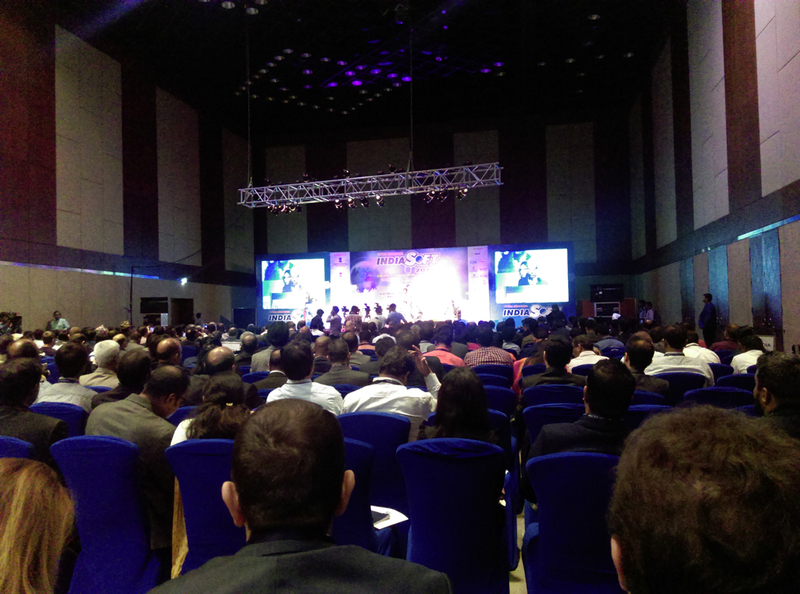 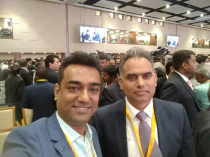 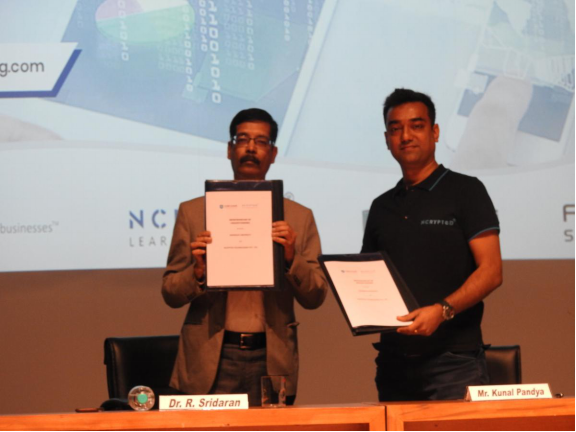 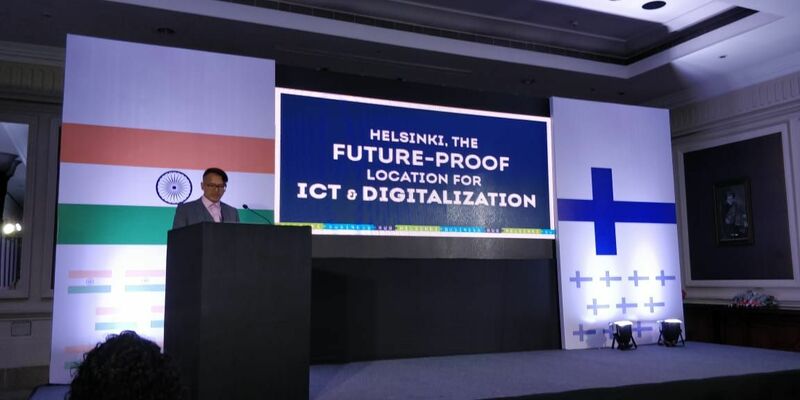 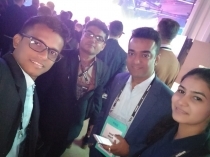 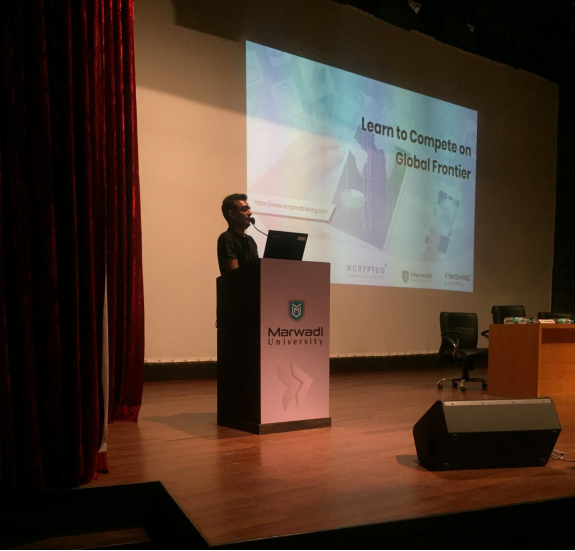 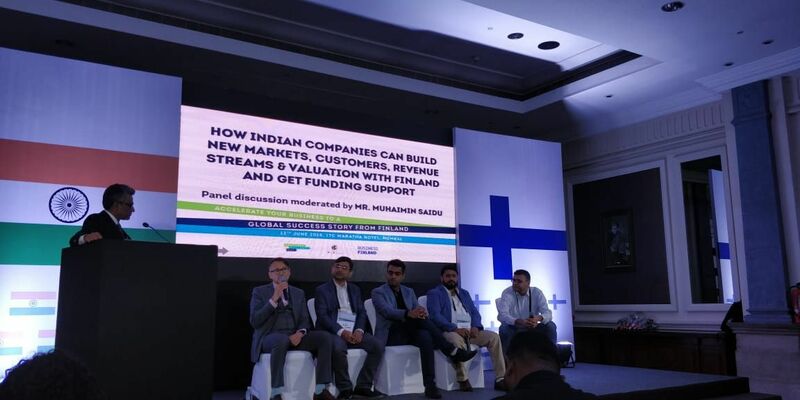 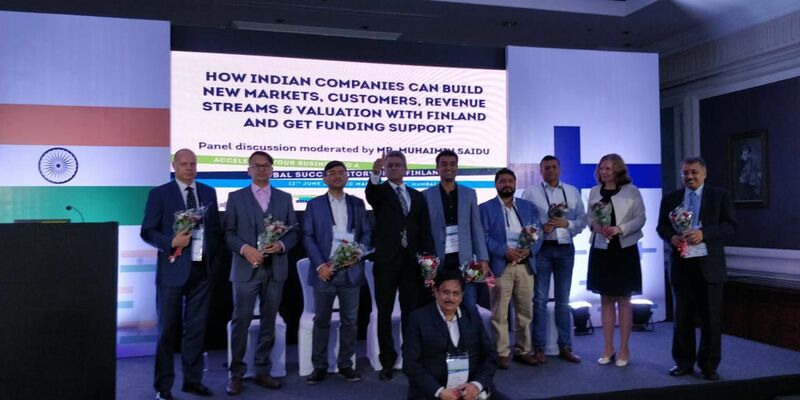 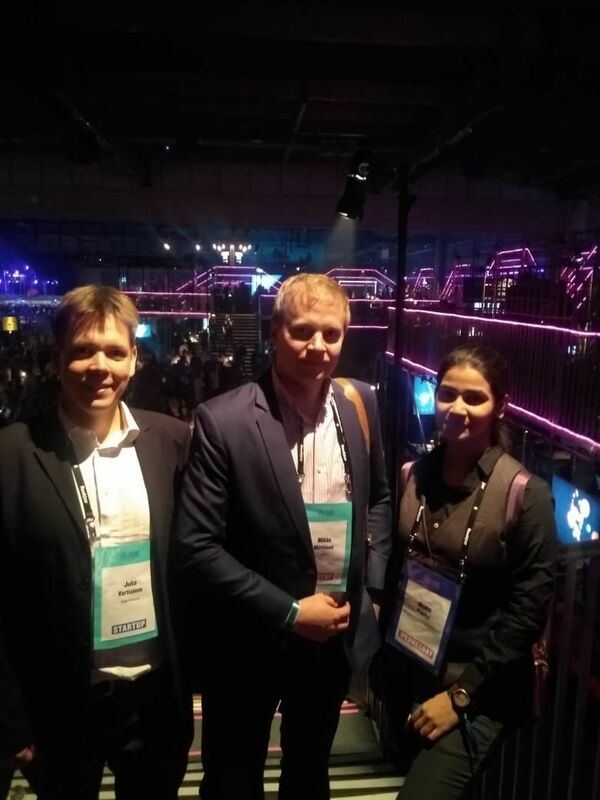 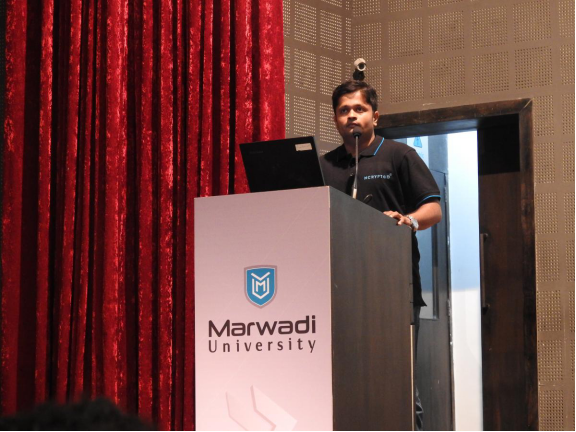 NCrypted at Finland Collaboration Conference in Mumbai, India. 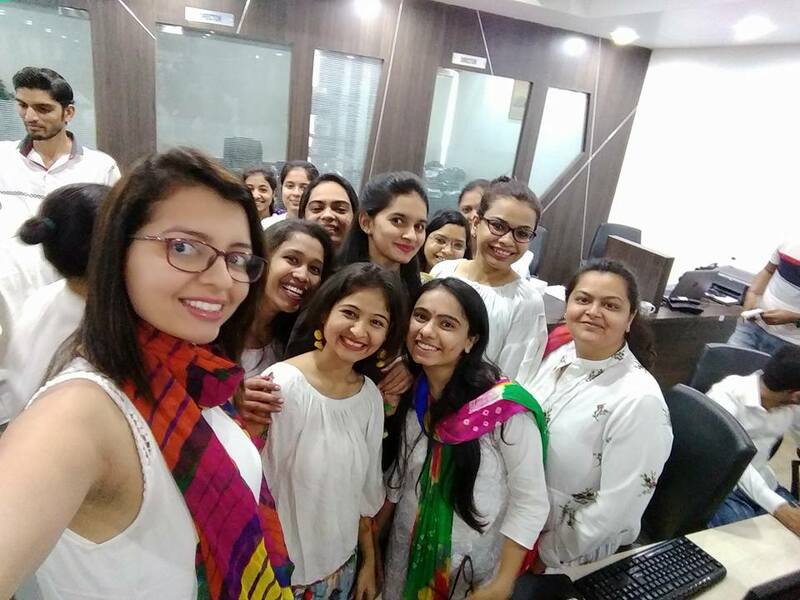 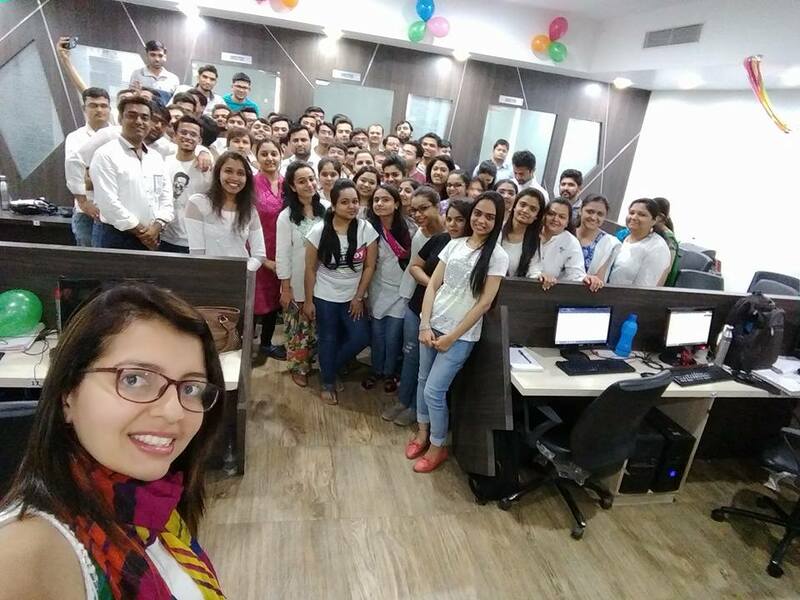 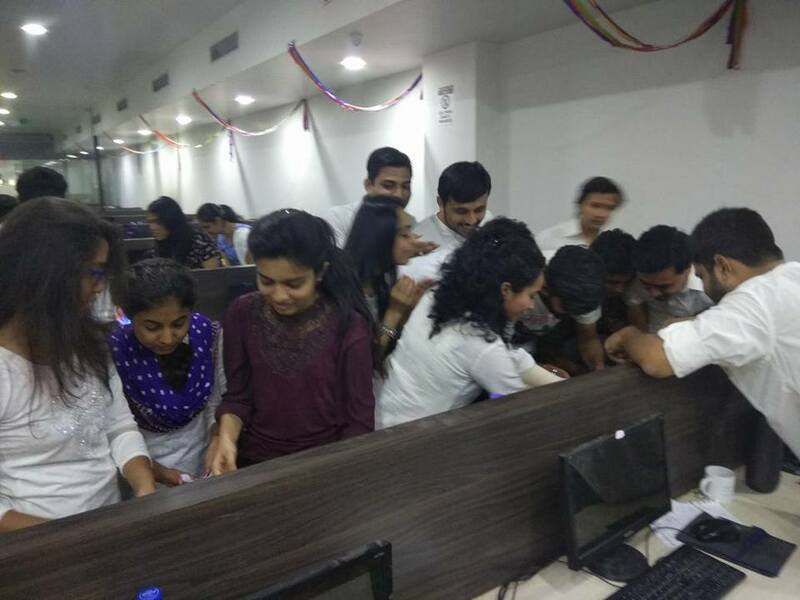 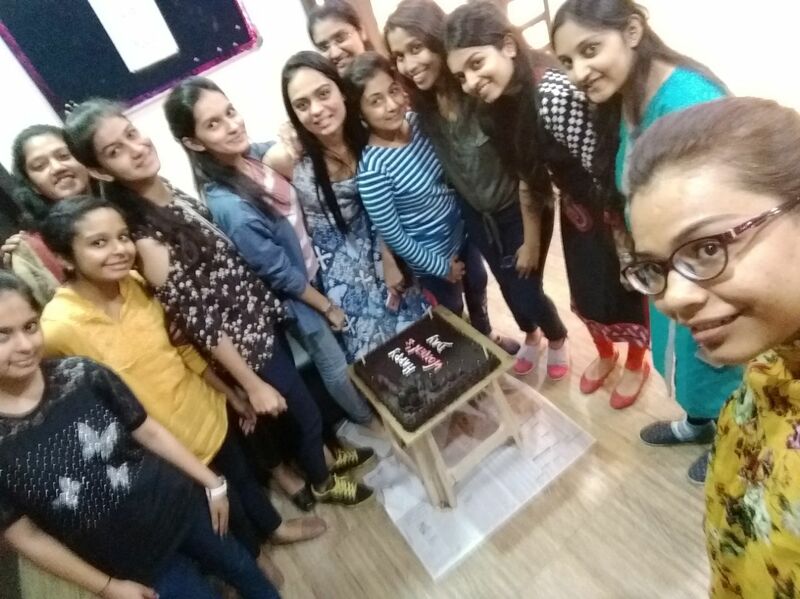 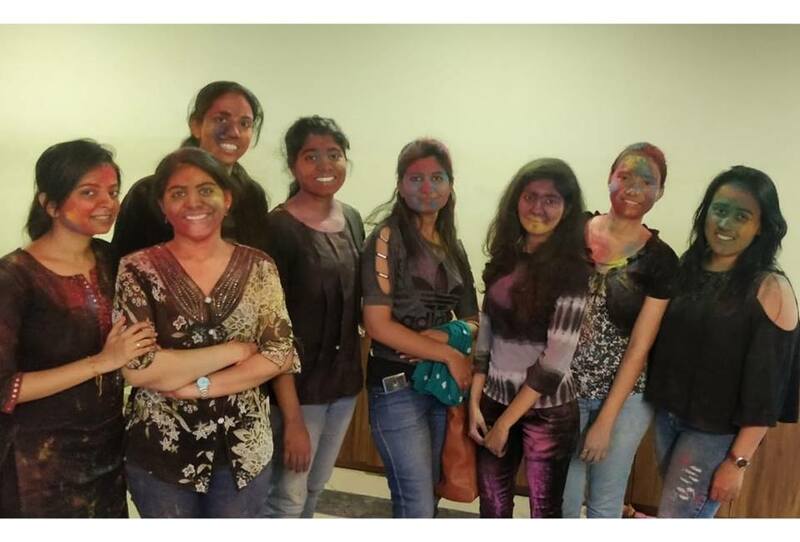 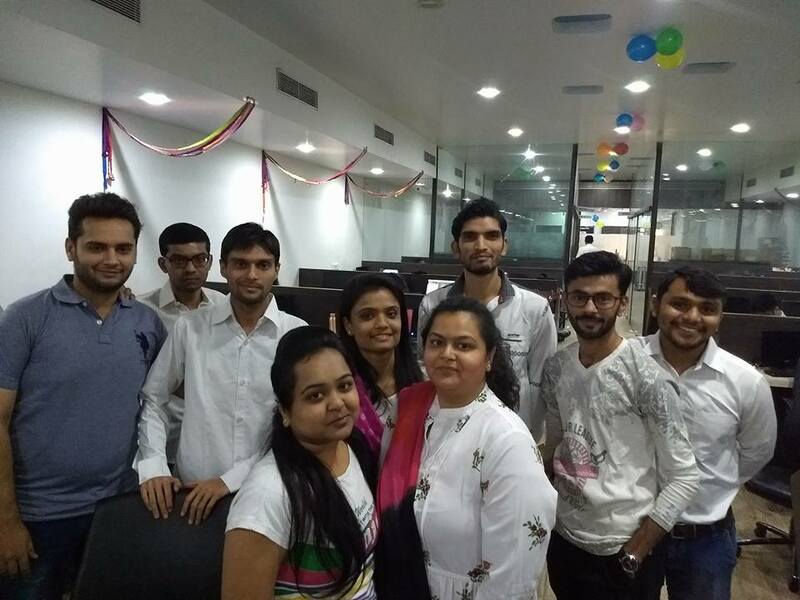 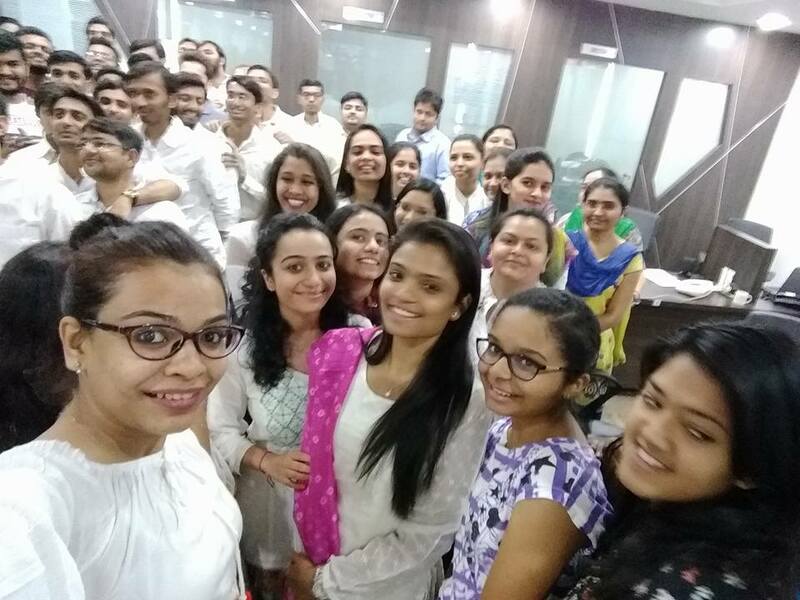 NCrypted Holi Celebration 2018 with NCTians. 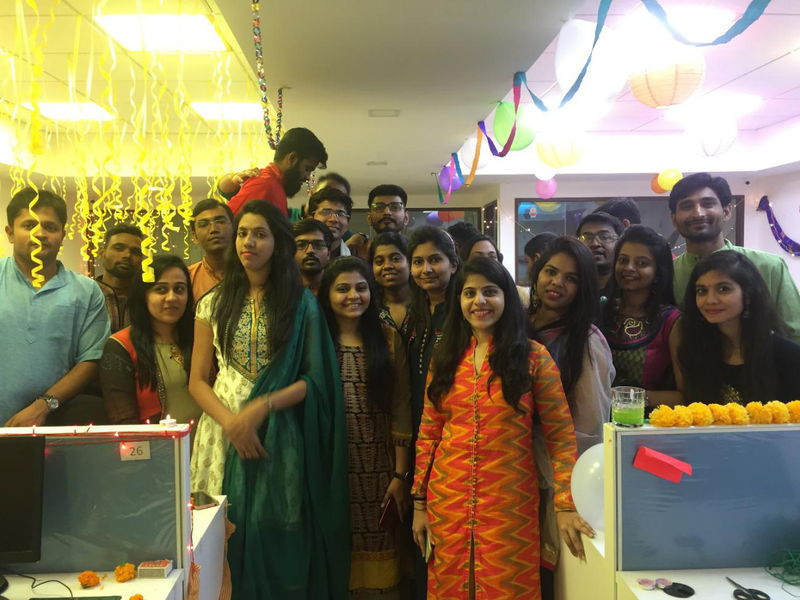 NCrypted Diwali Celebration 2017 with NCTians. 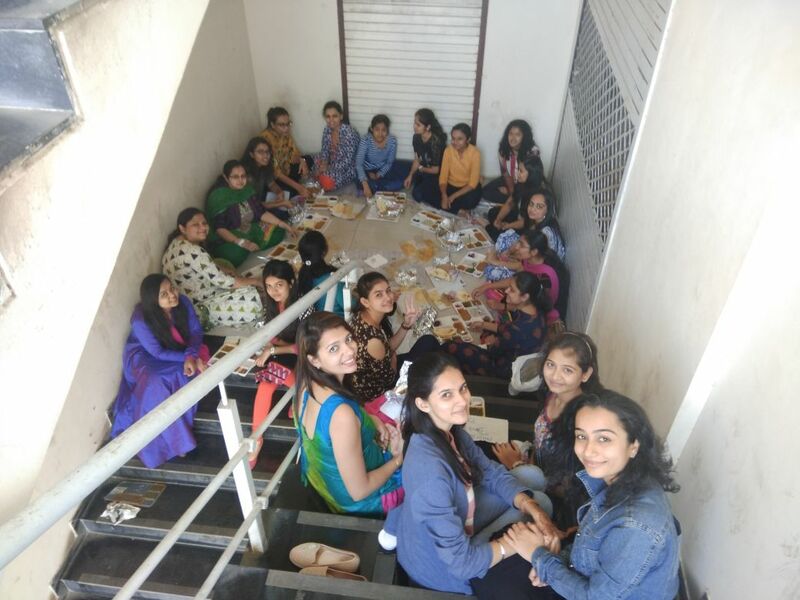 NCrypted Navratri Ramzat with NCTians and Family. 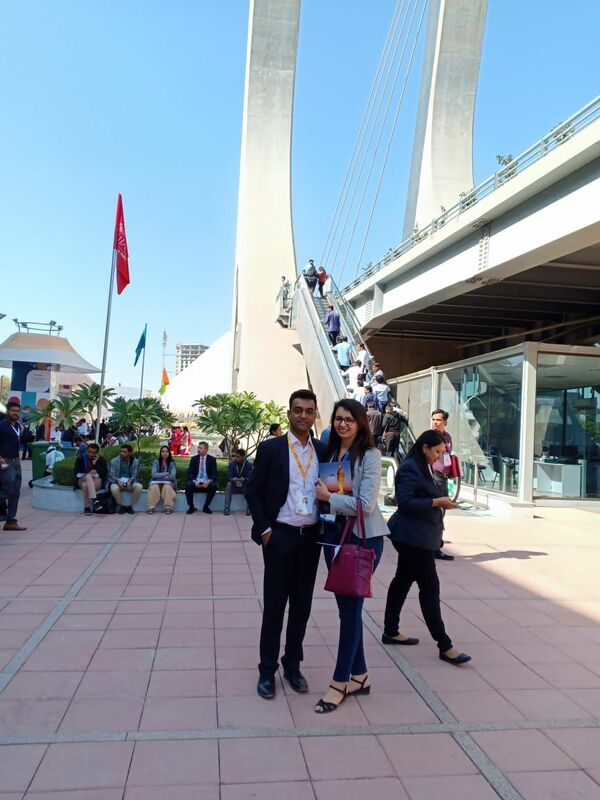 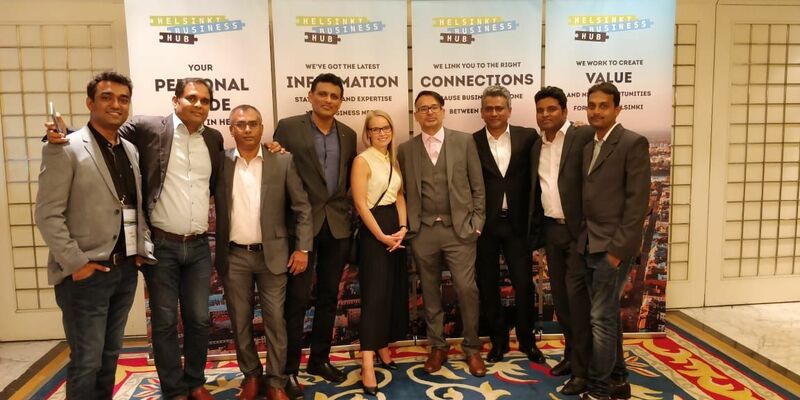 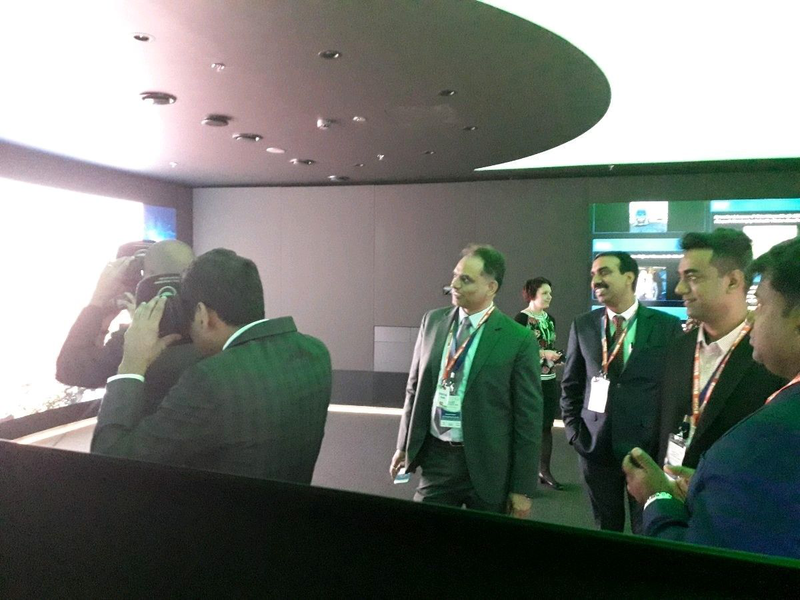 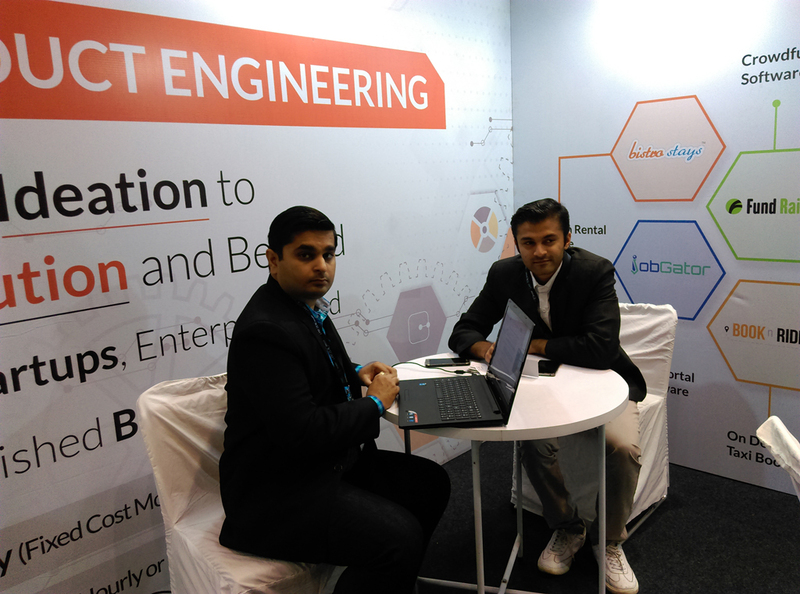 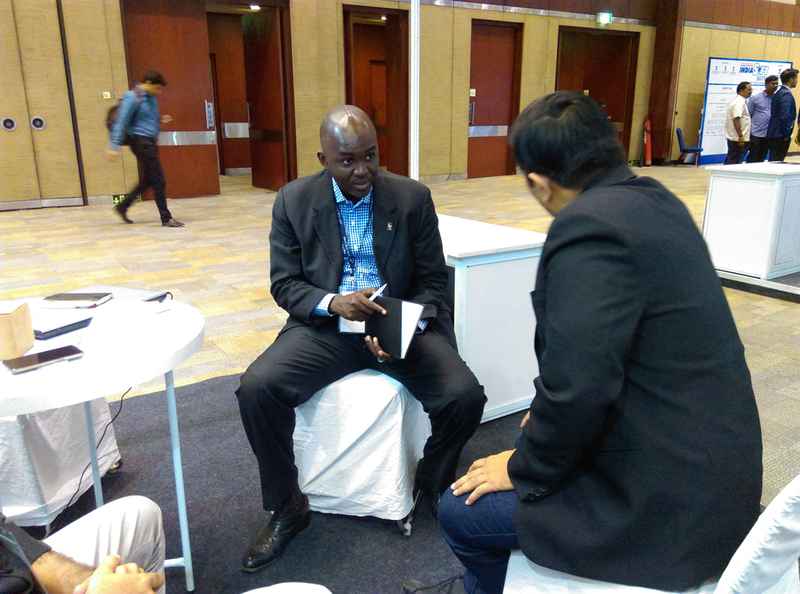 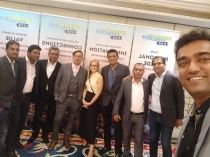 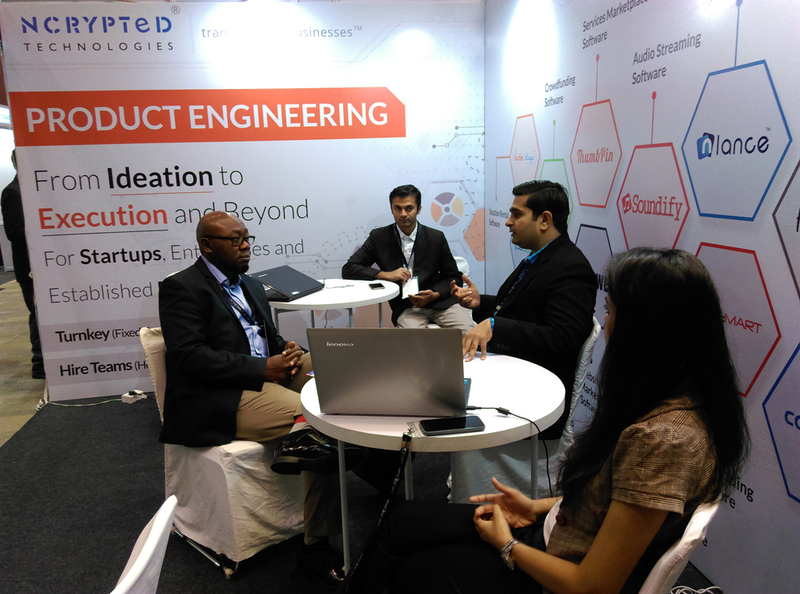 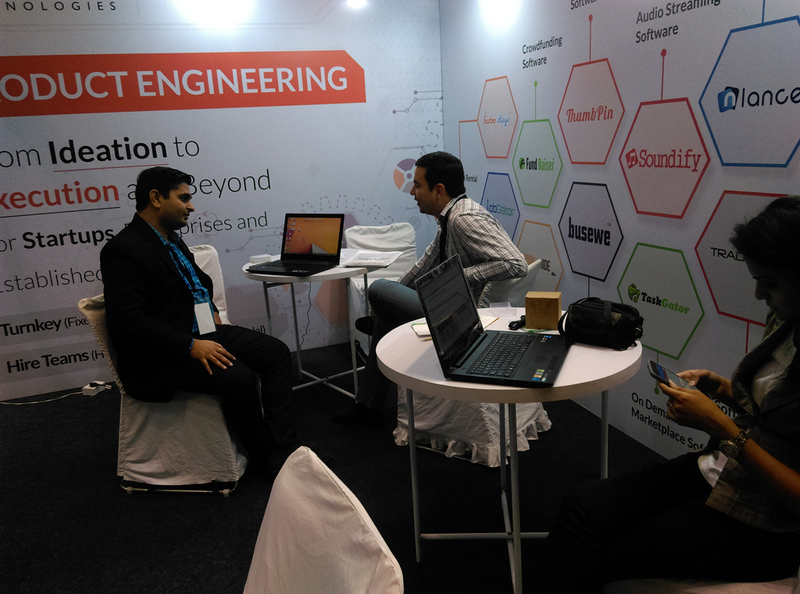 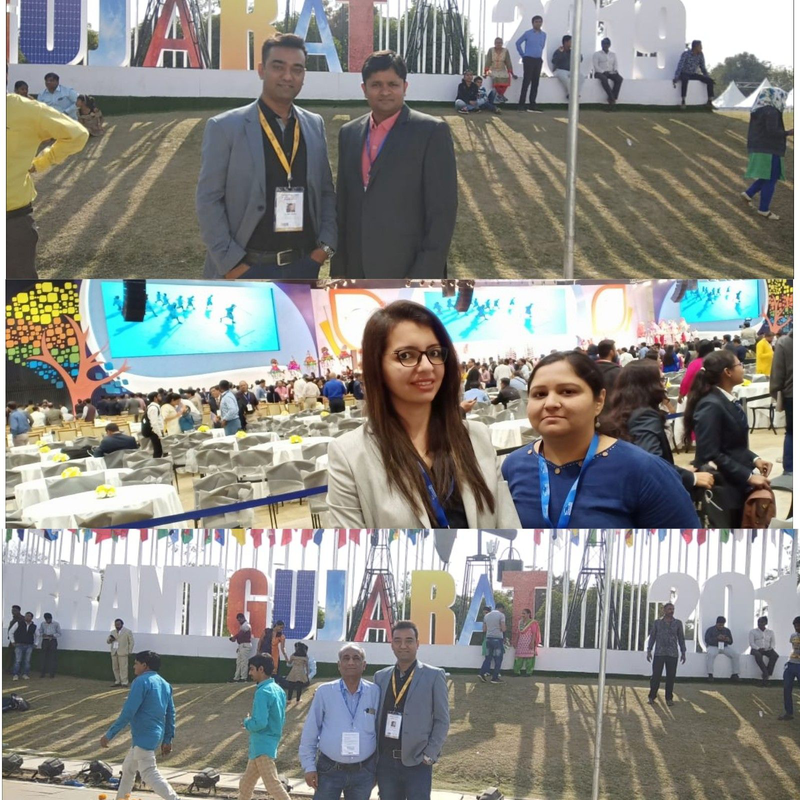 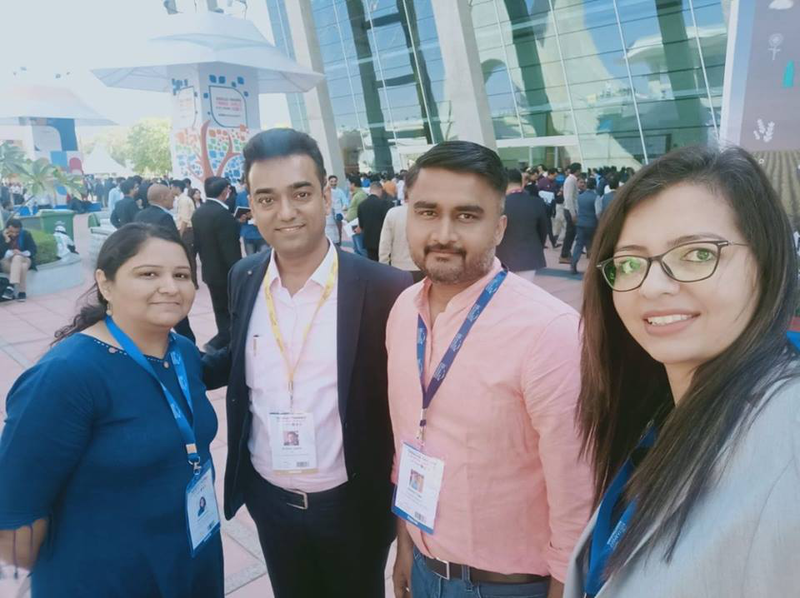 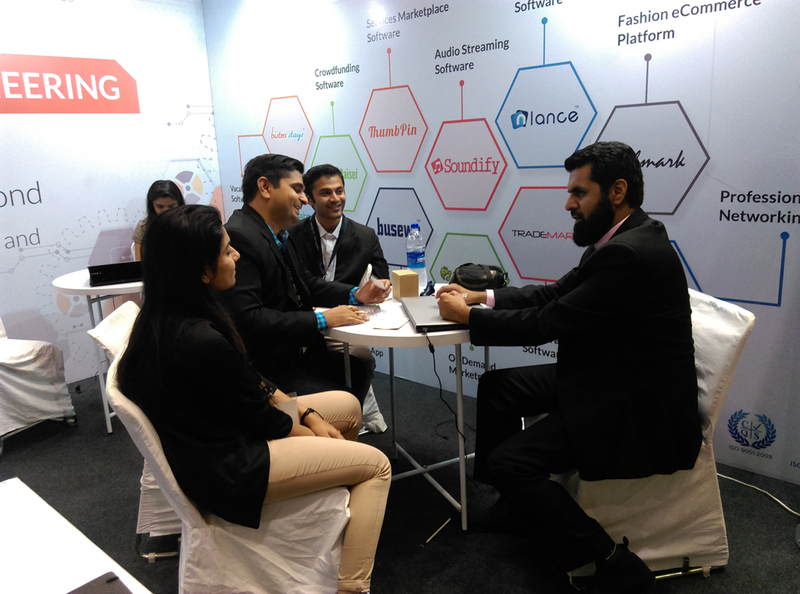 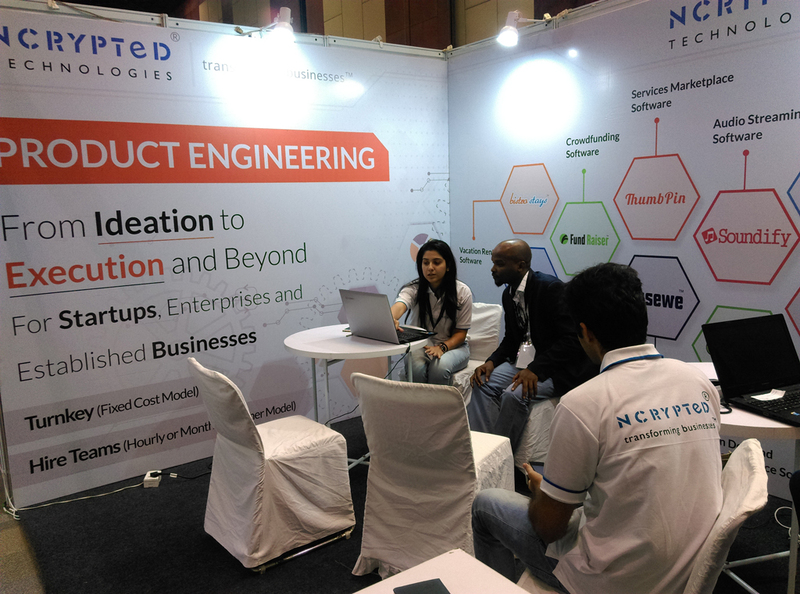 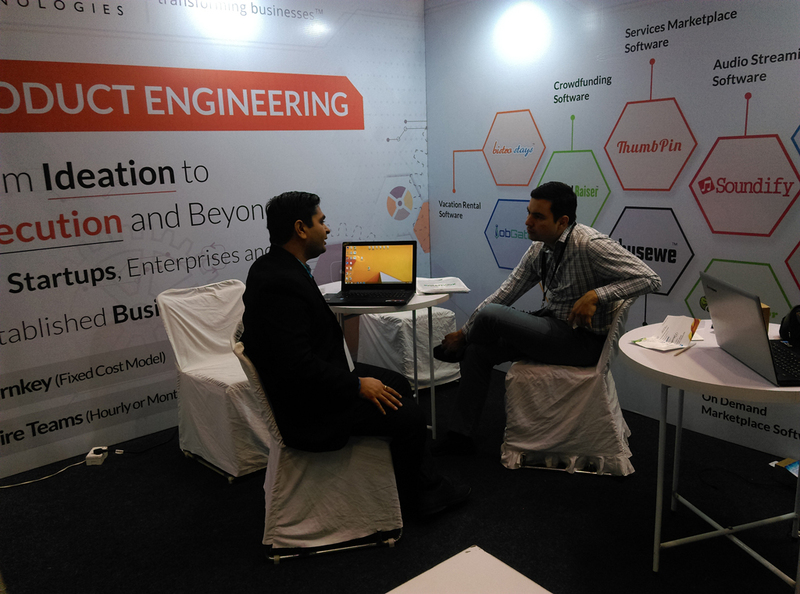 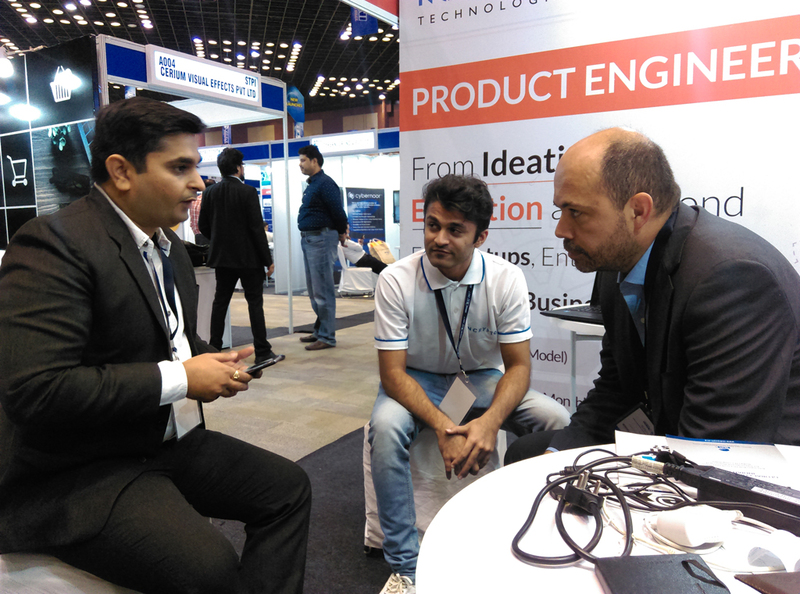 An IT event IndiaSoft - 2017 exhibited in Hyderabad covering broad aspects of businesses. 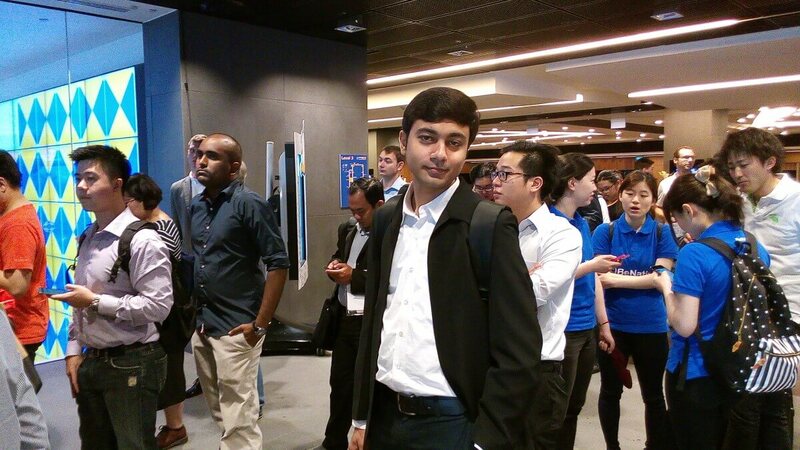 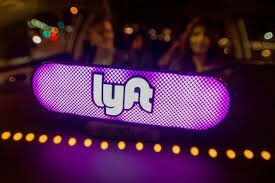 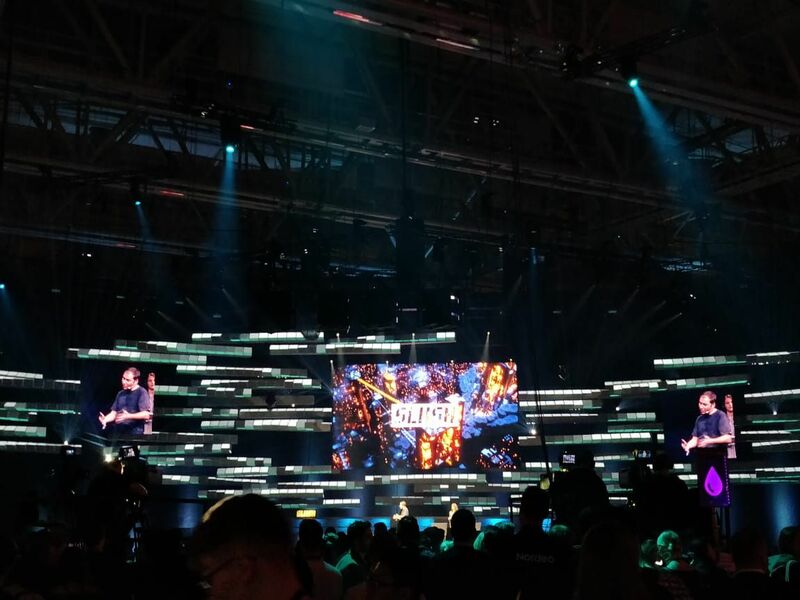 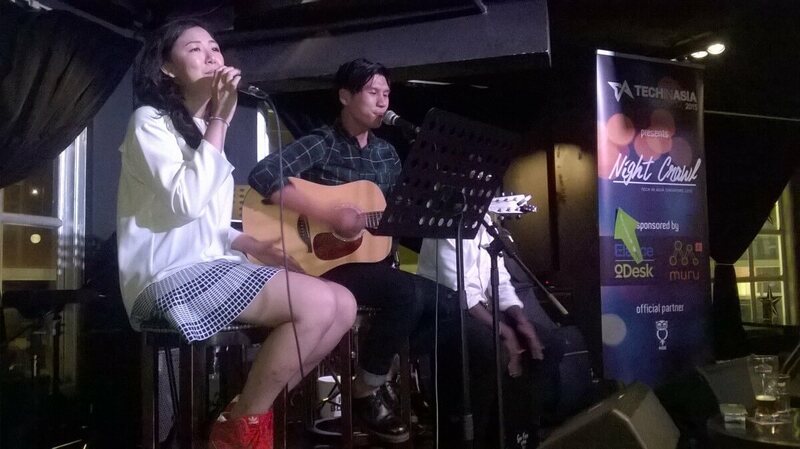 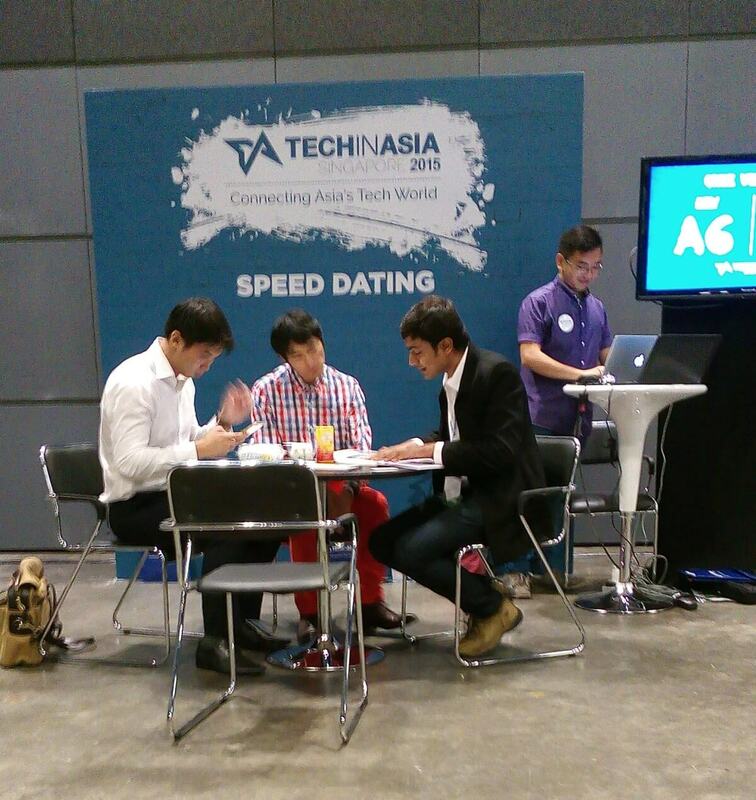 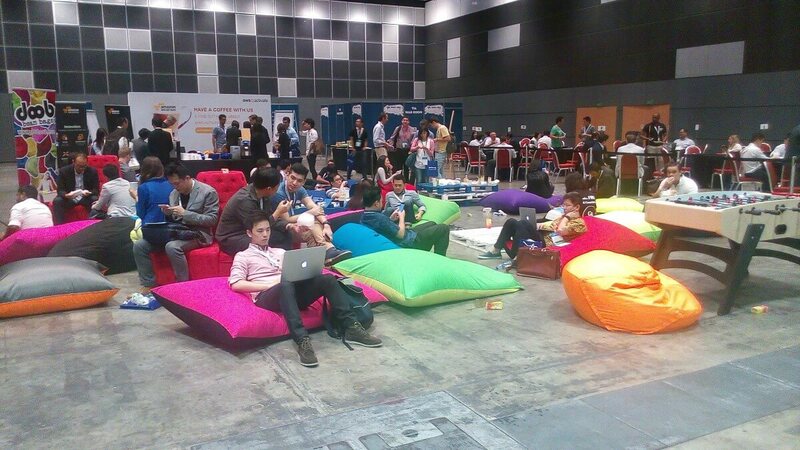 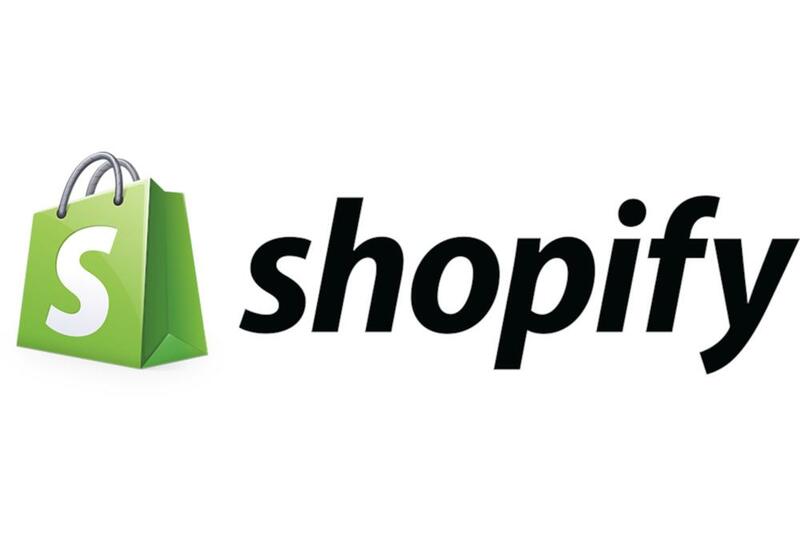 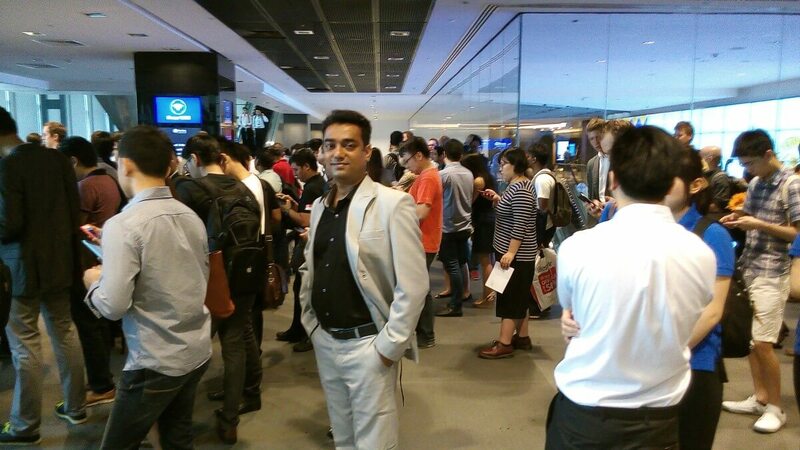 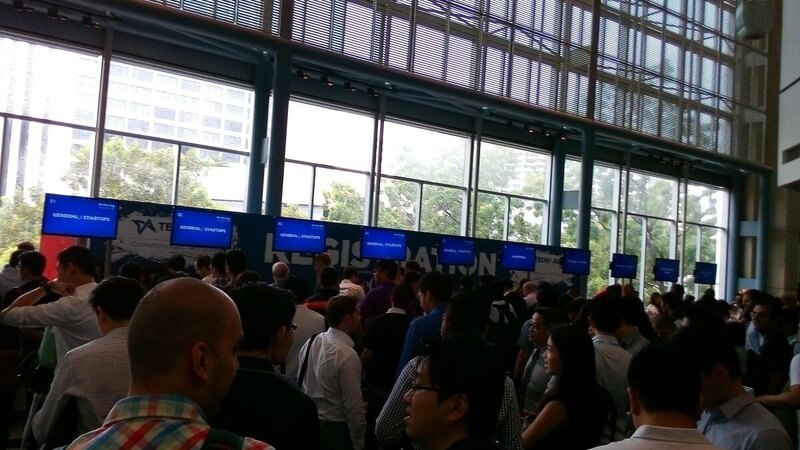 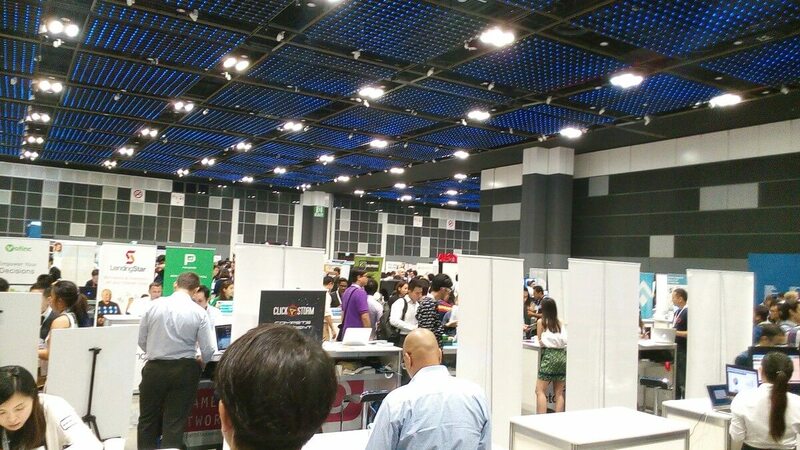 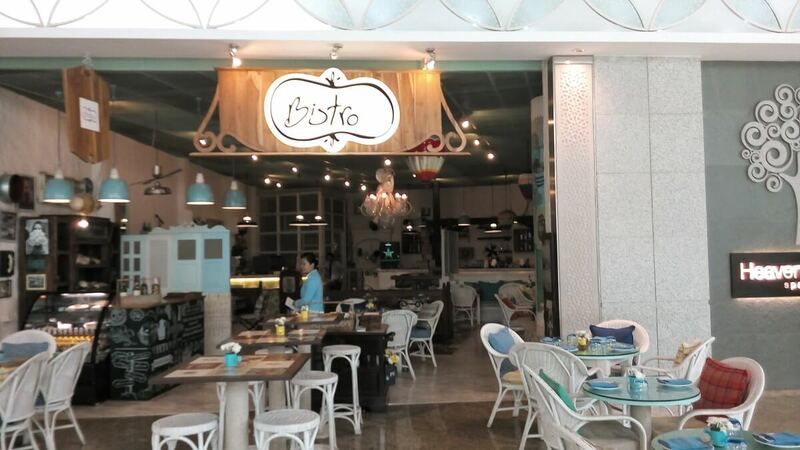 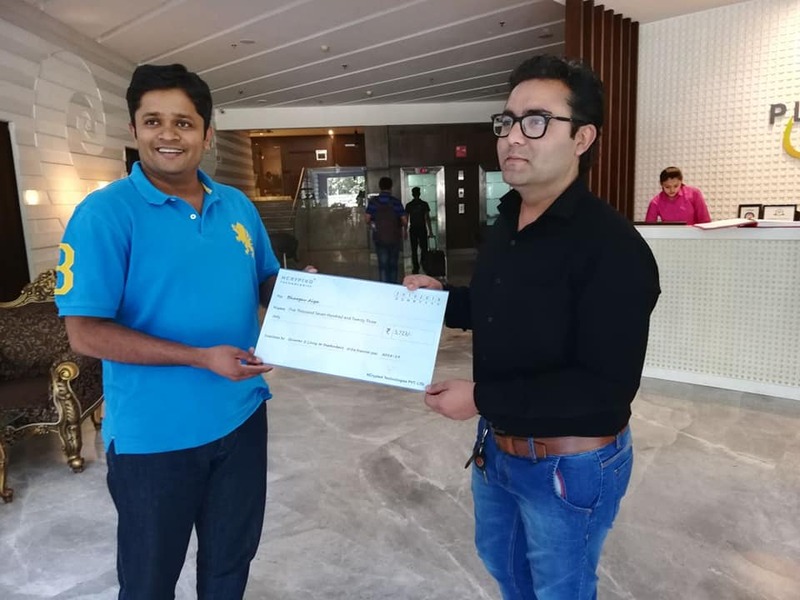 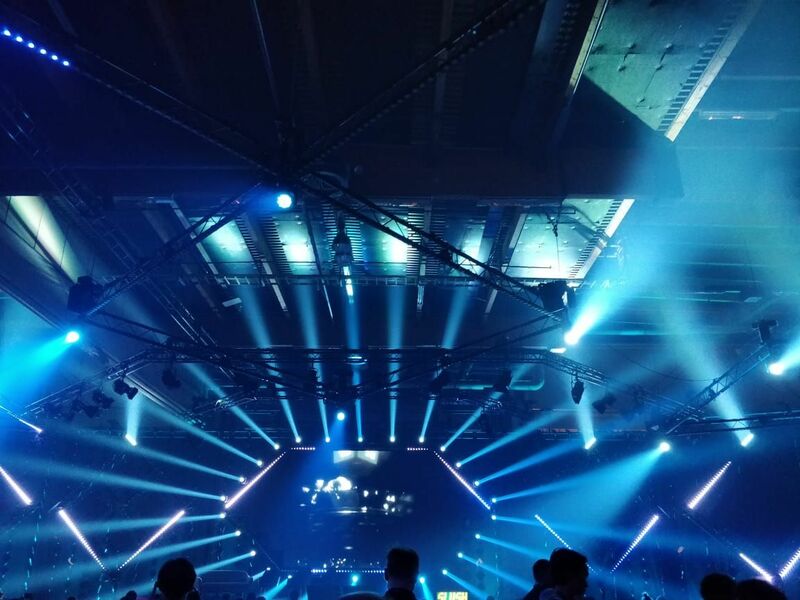 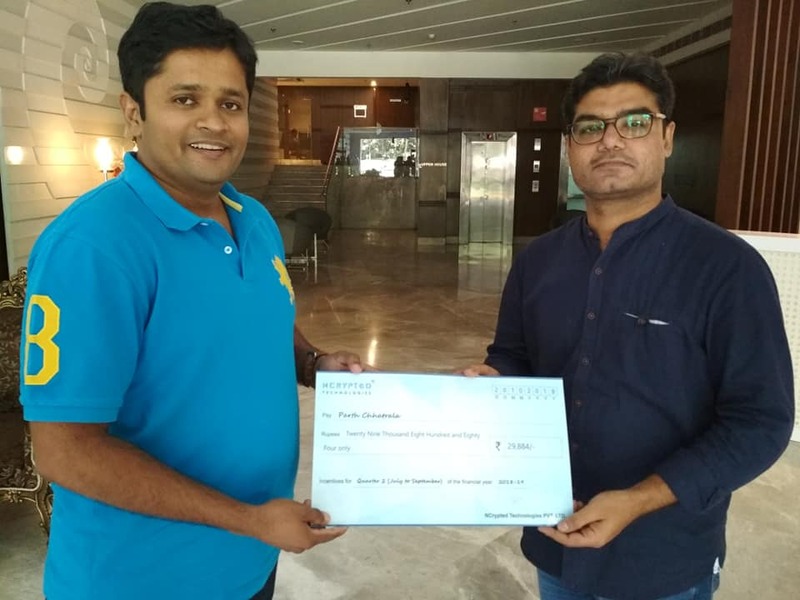 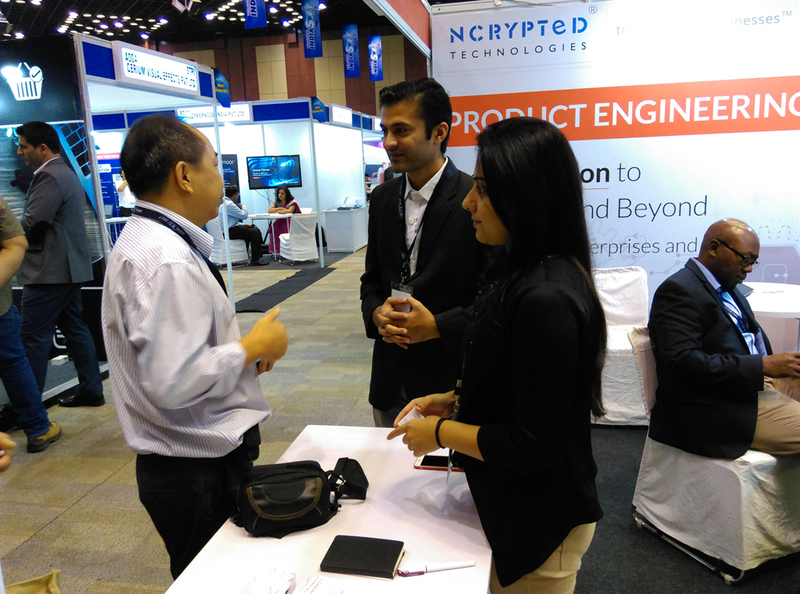 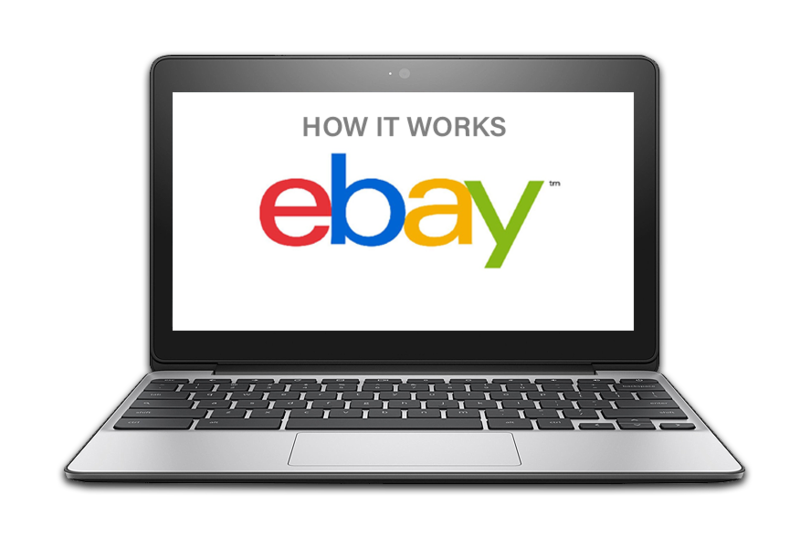 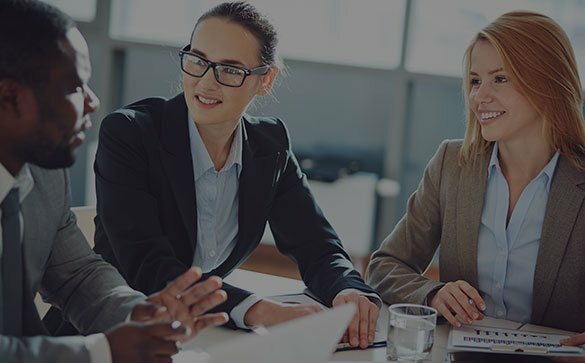 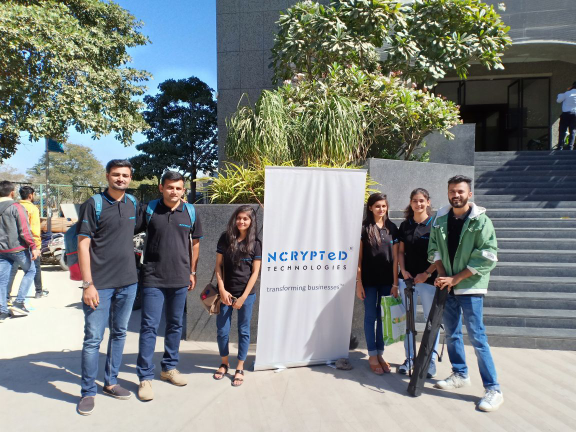 NCrypted had an amazing experience resulting in fruitful scenario. 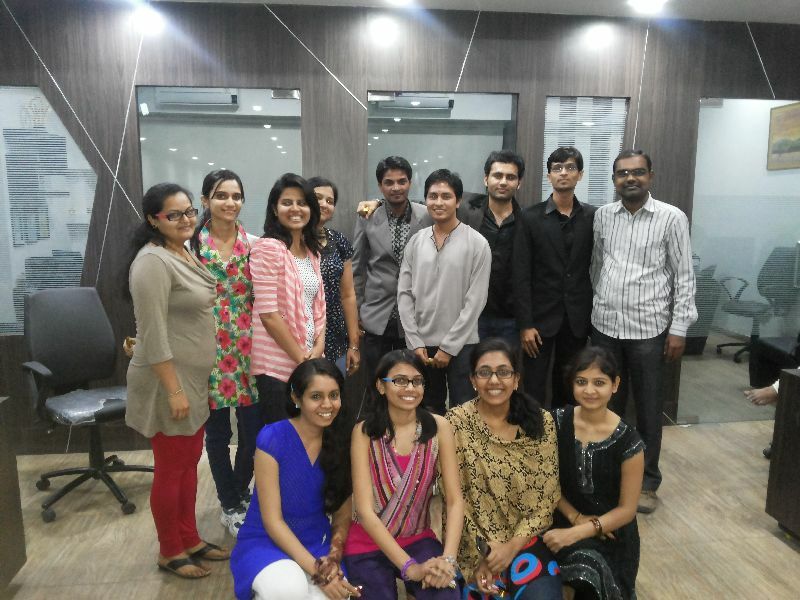 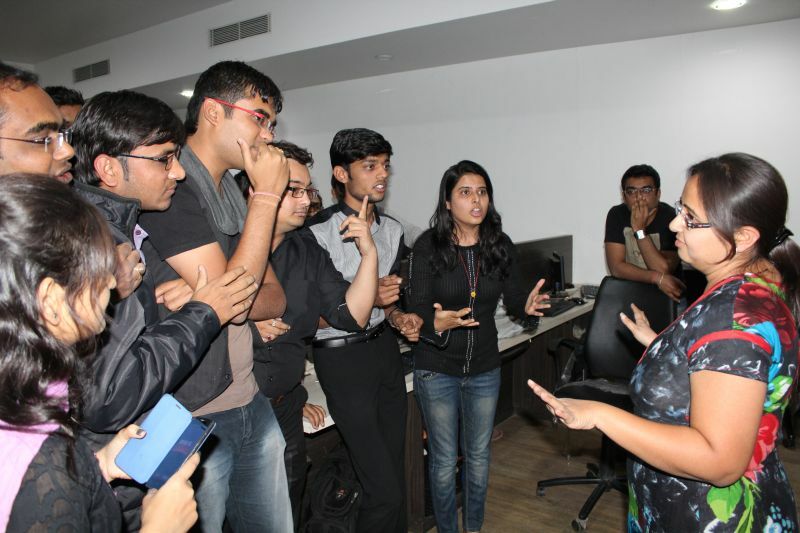 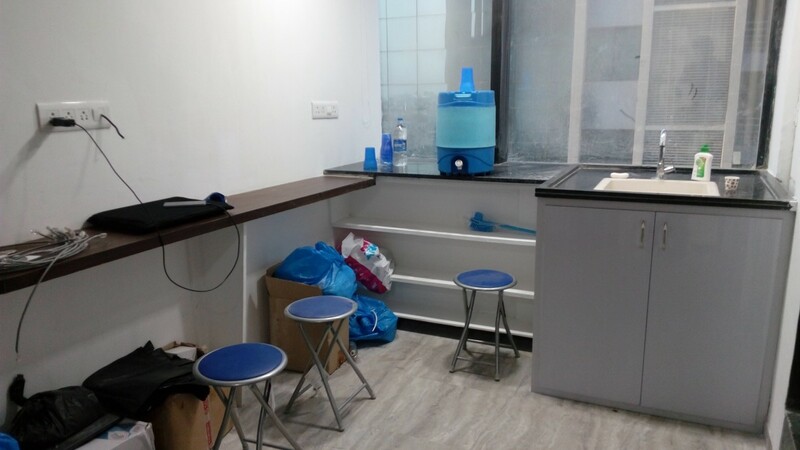 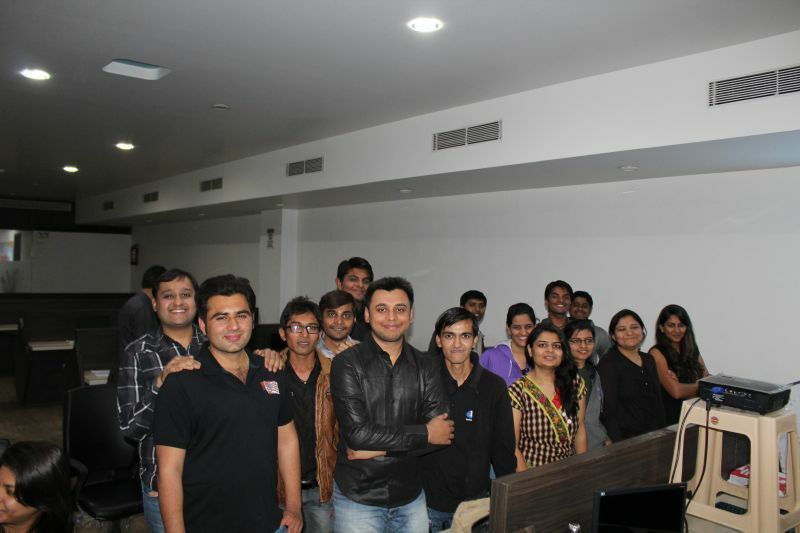 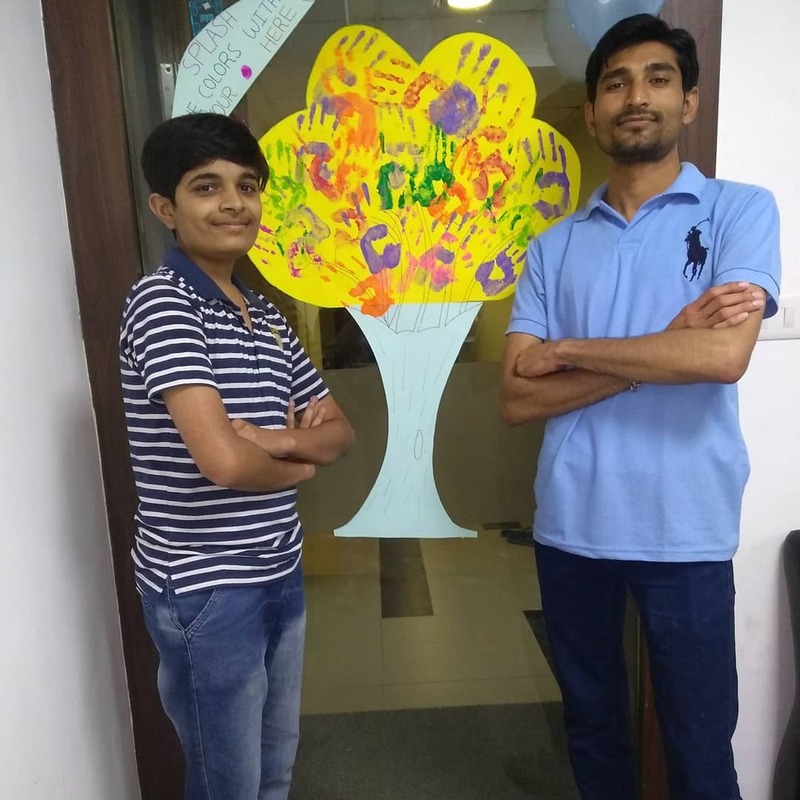 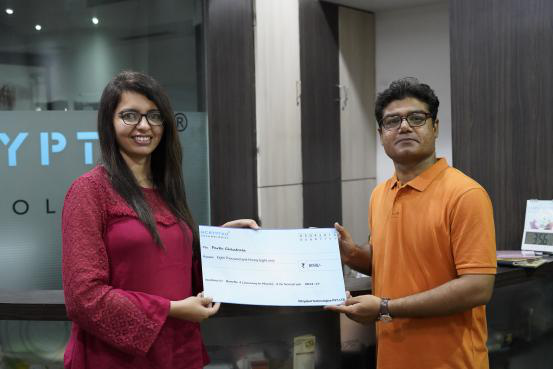 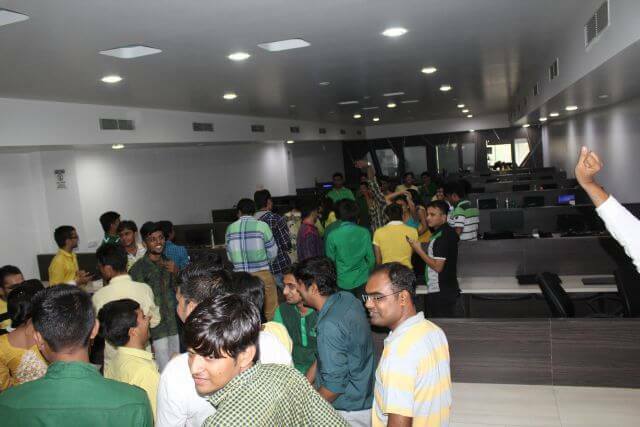 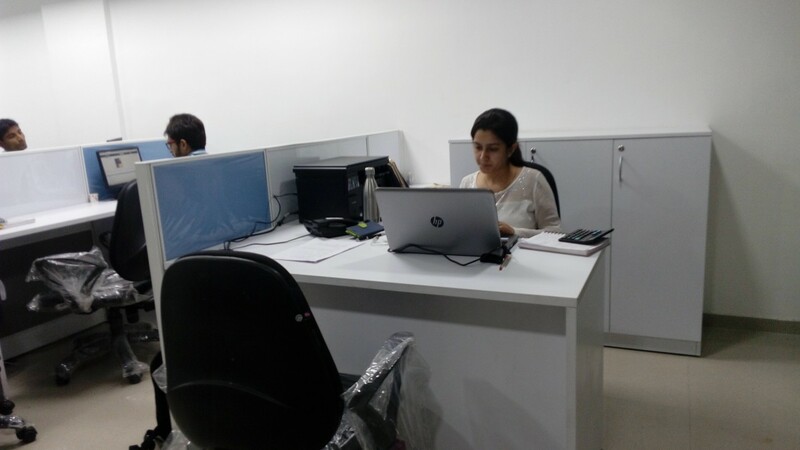 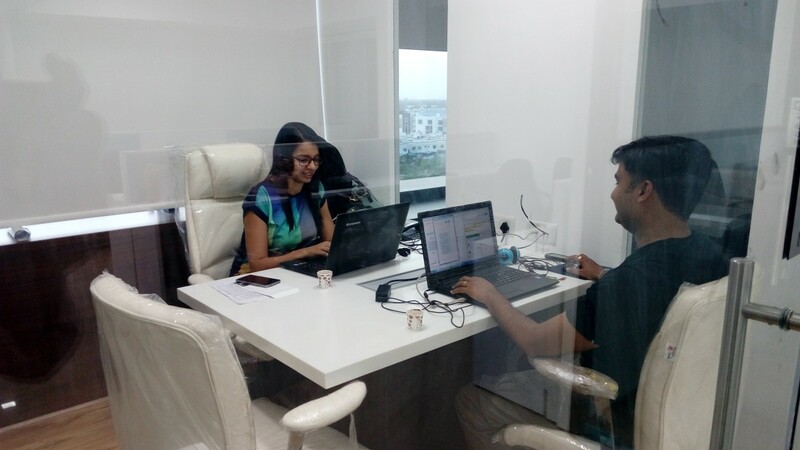 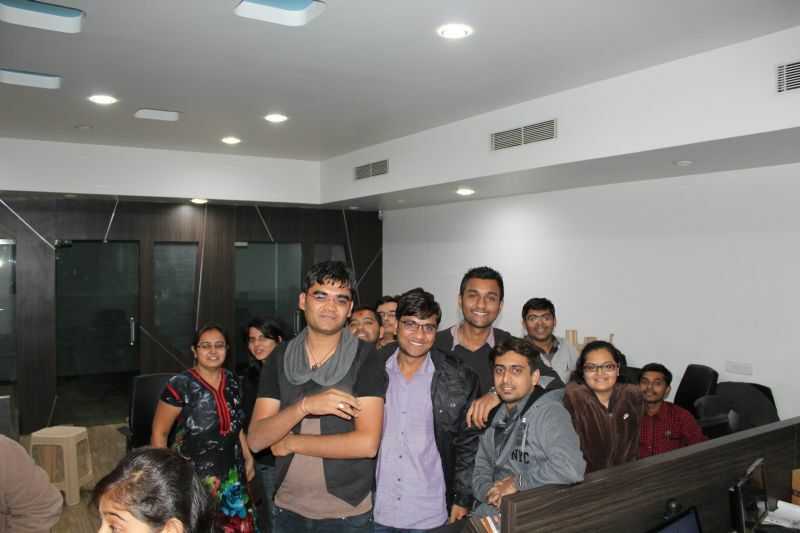 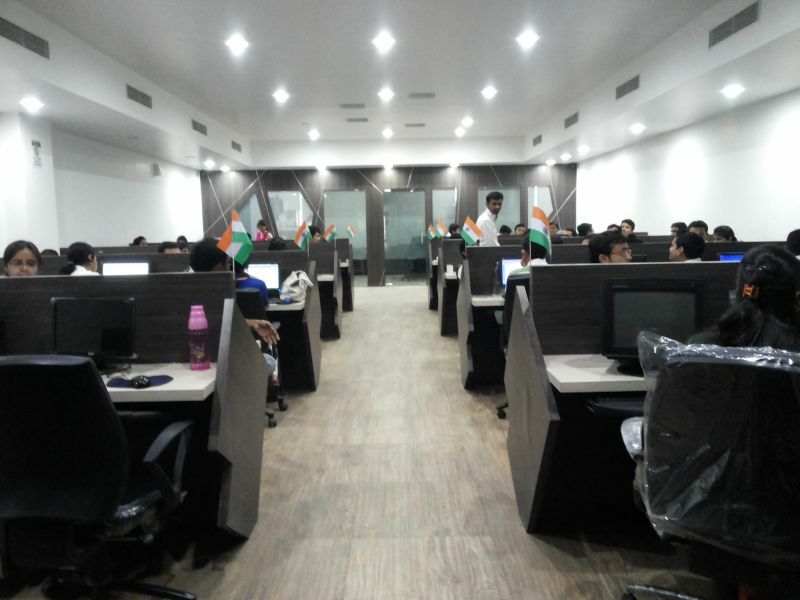 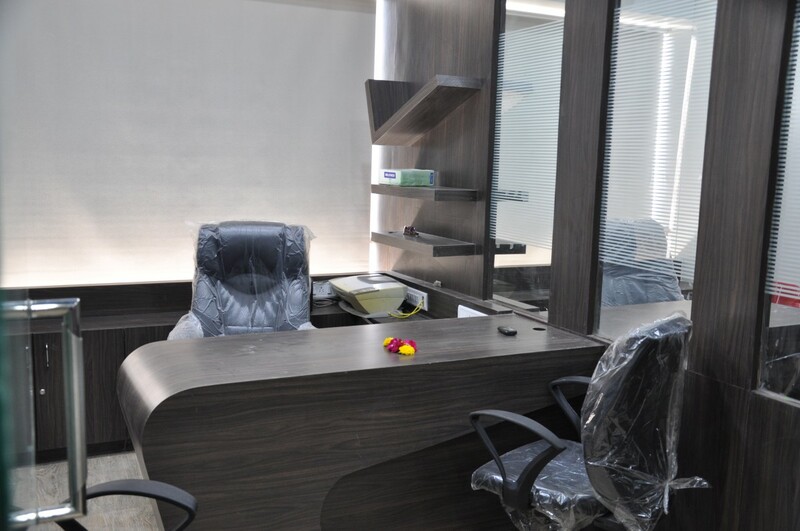 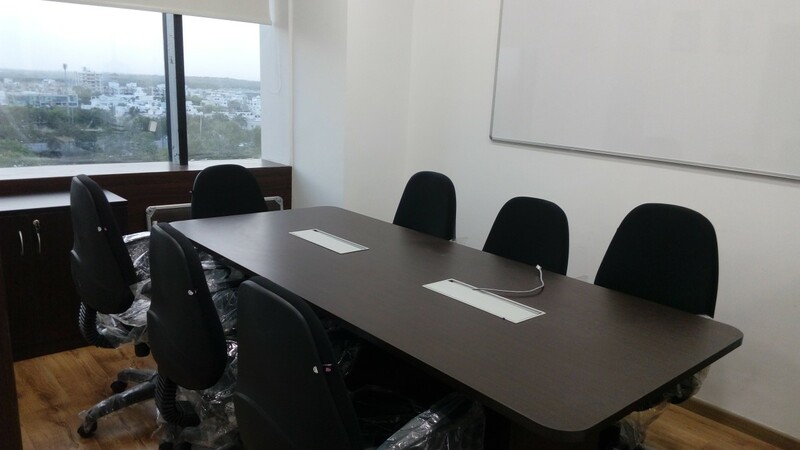 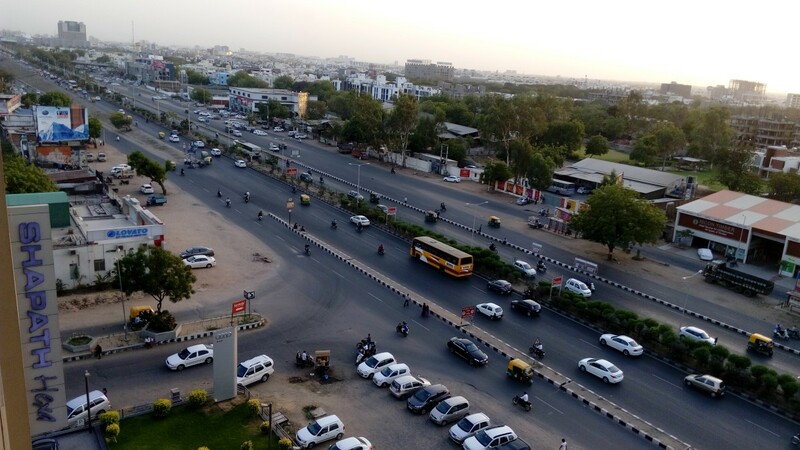 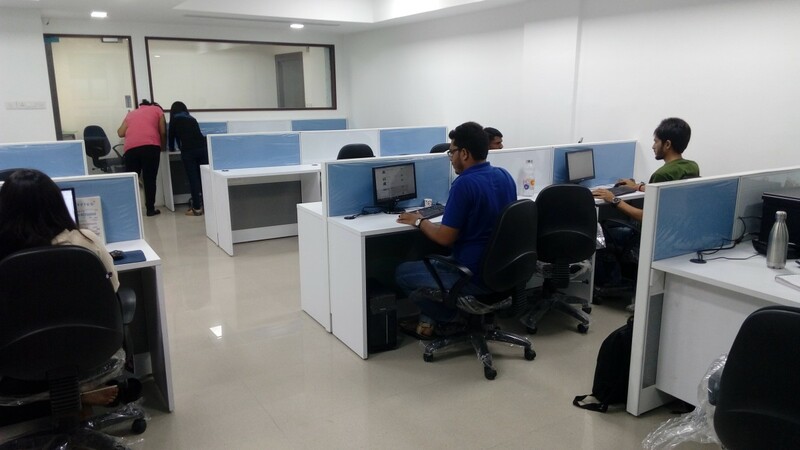 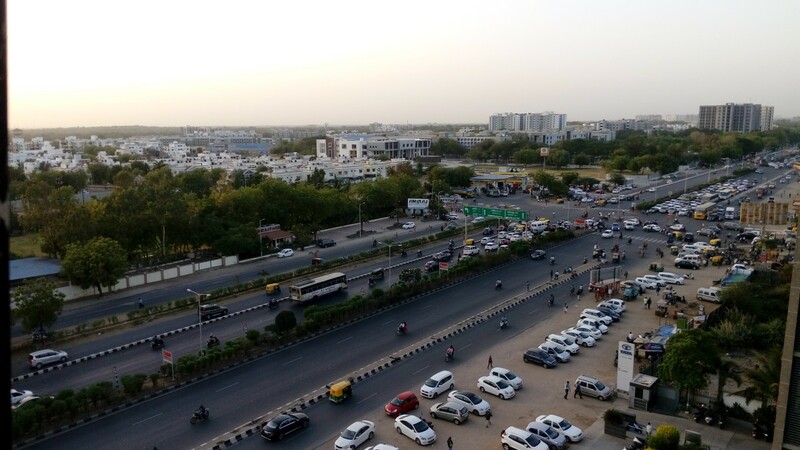 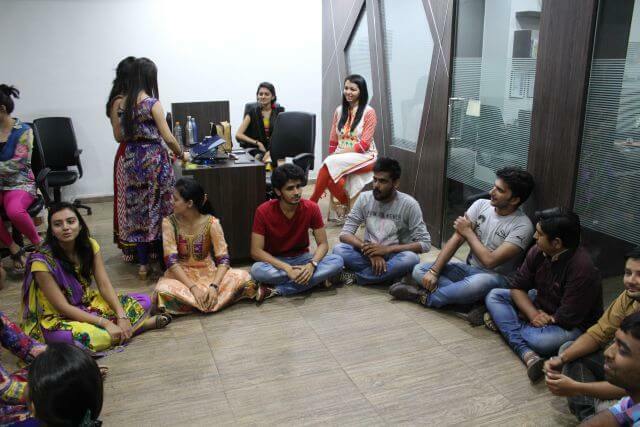 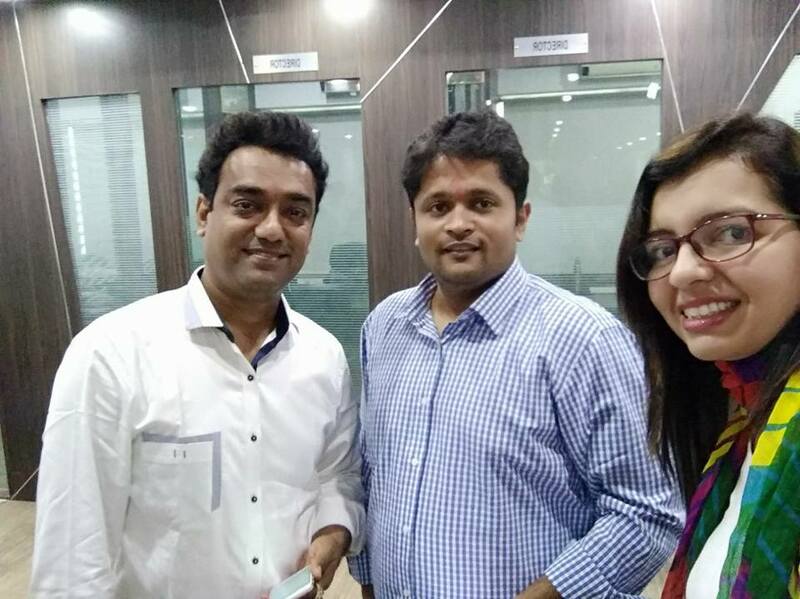 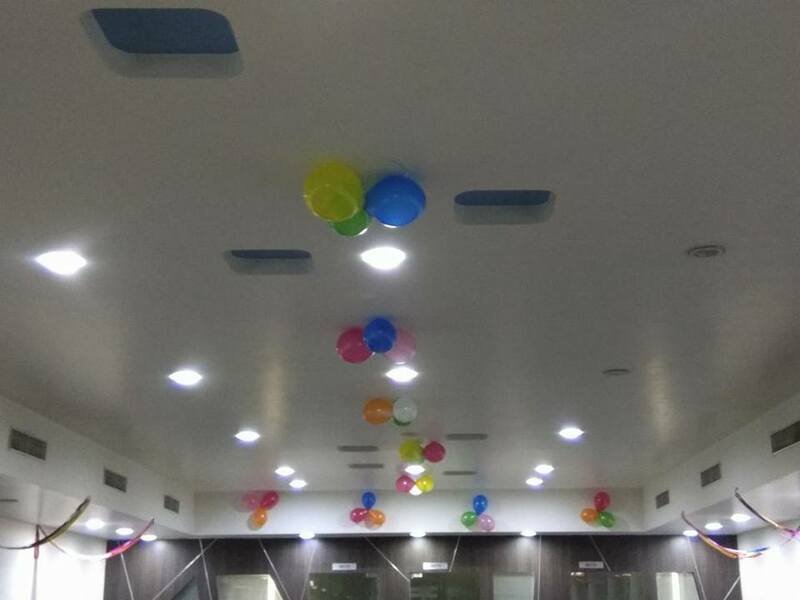 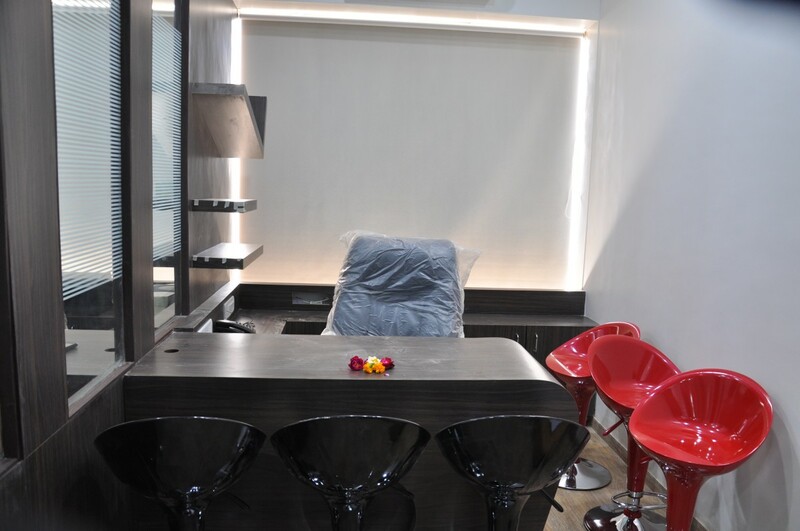 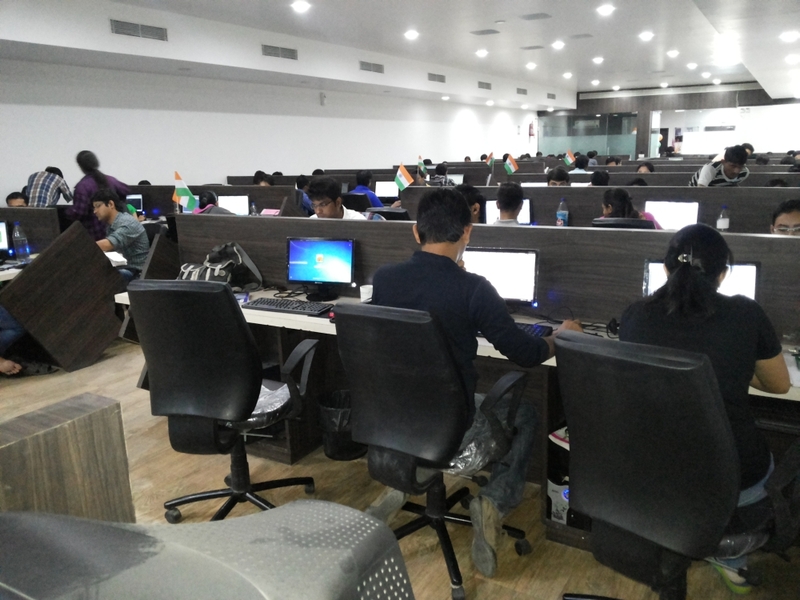 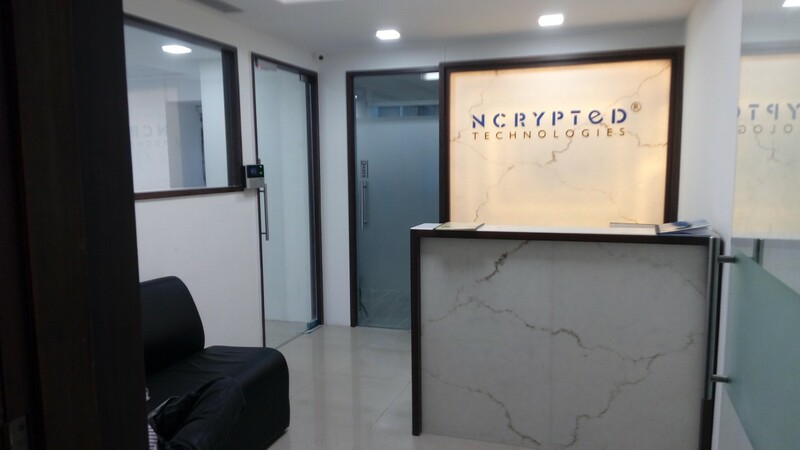 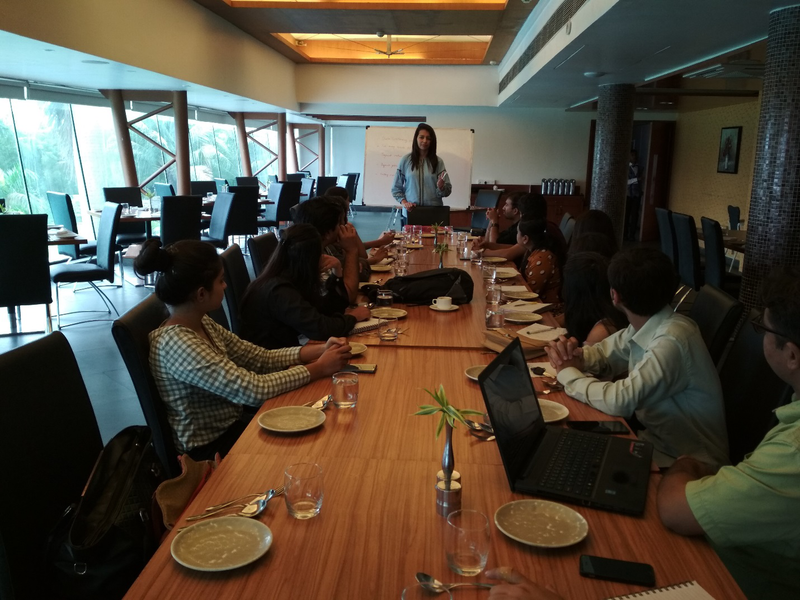 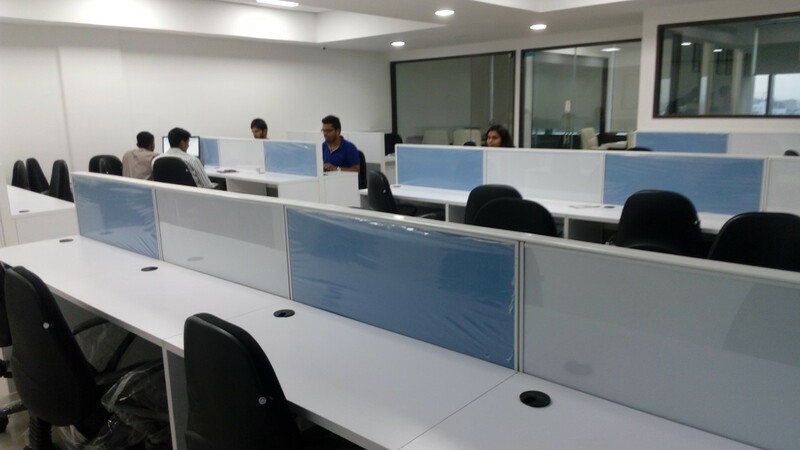 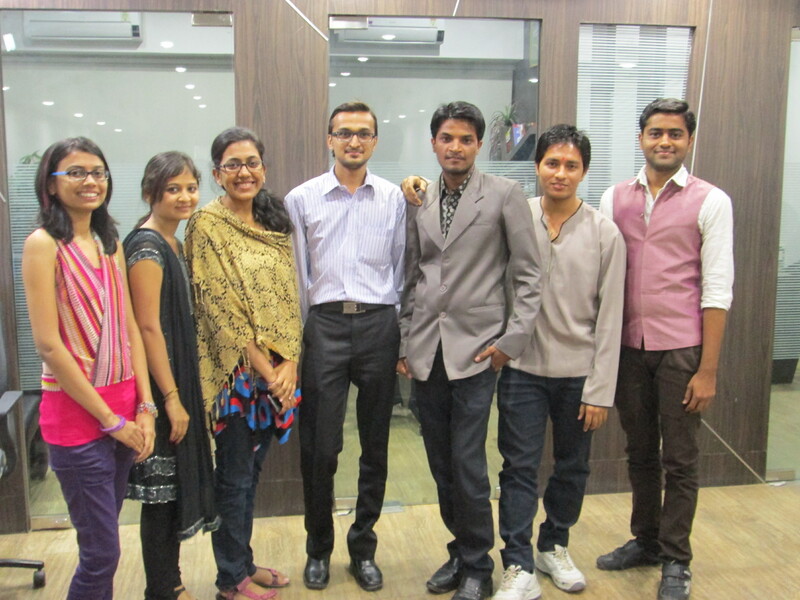 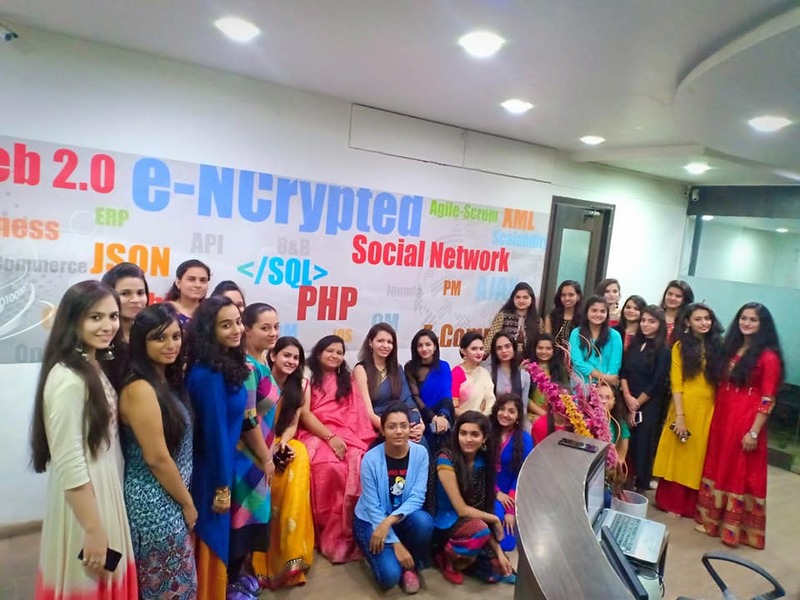 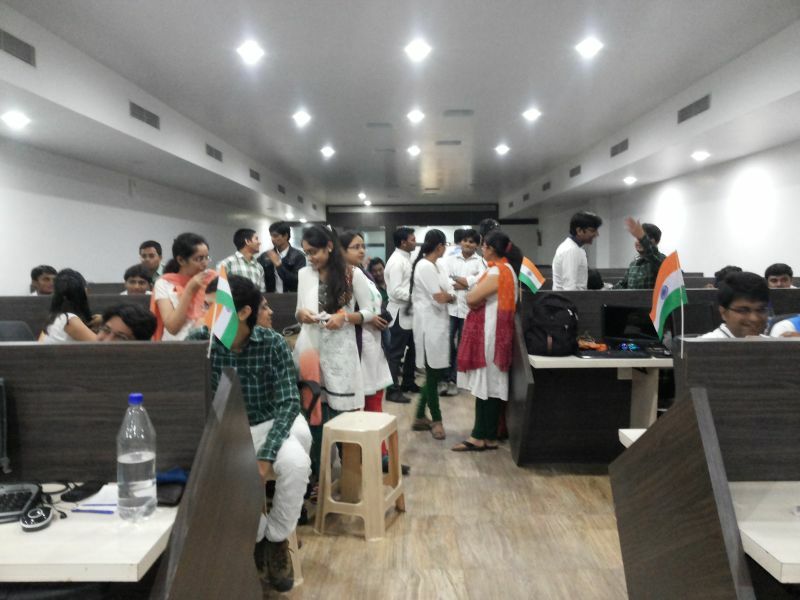 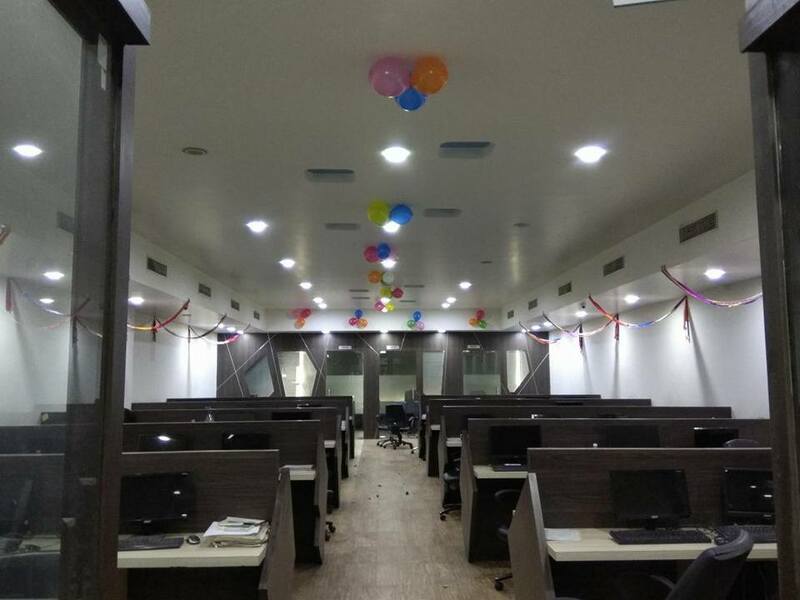 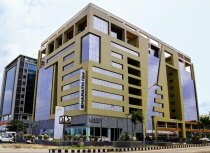 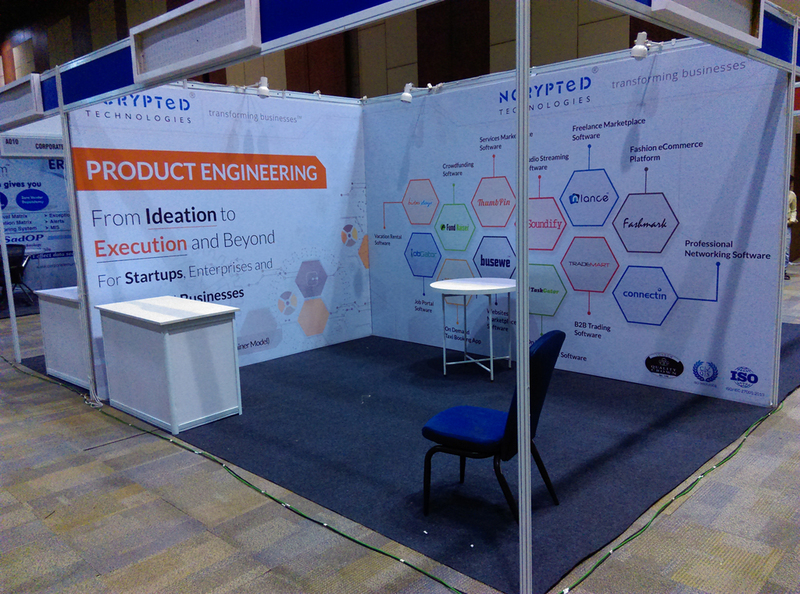 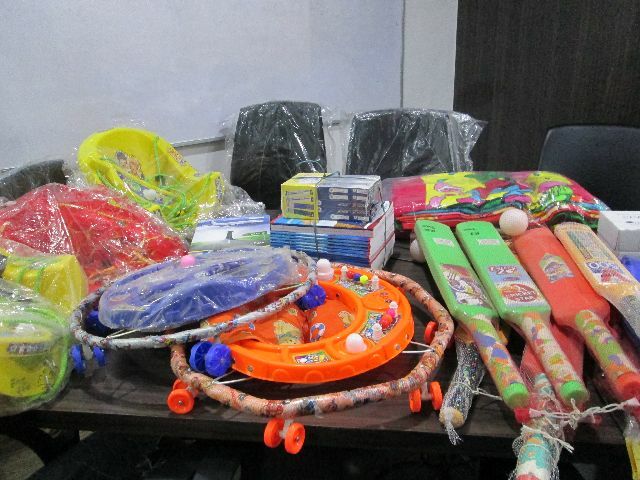 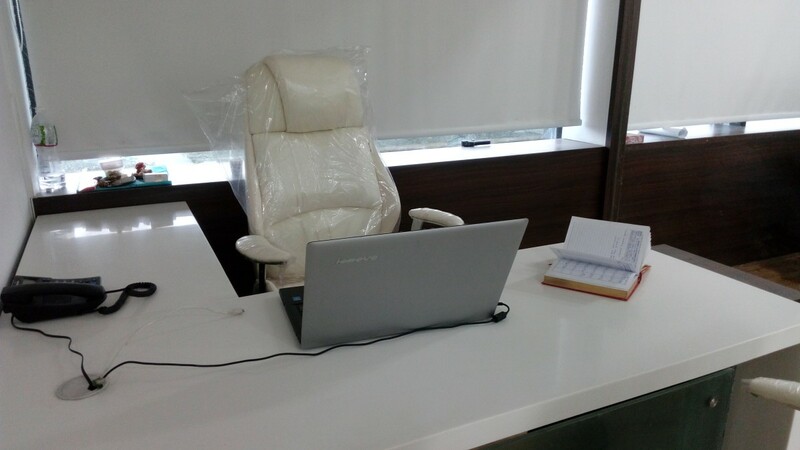 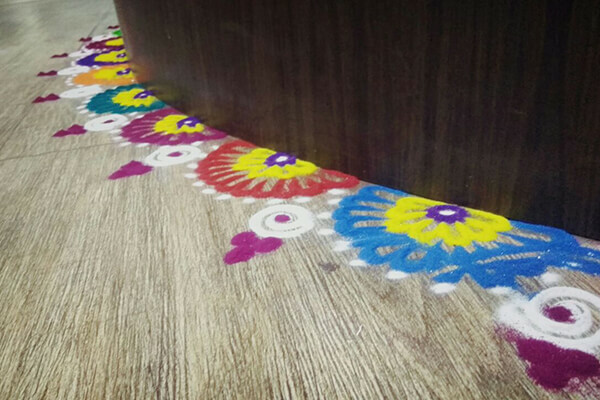 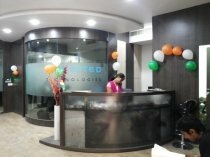 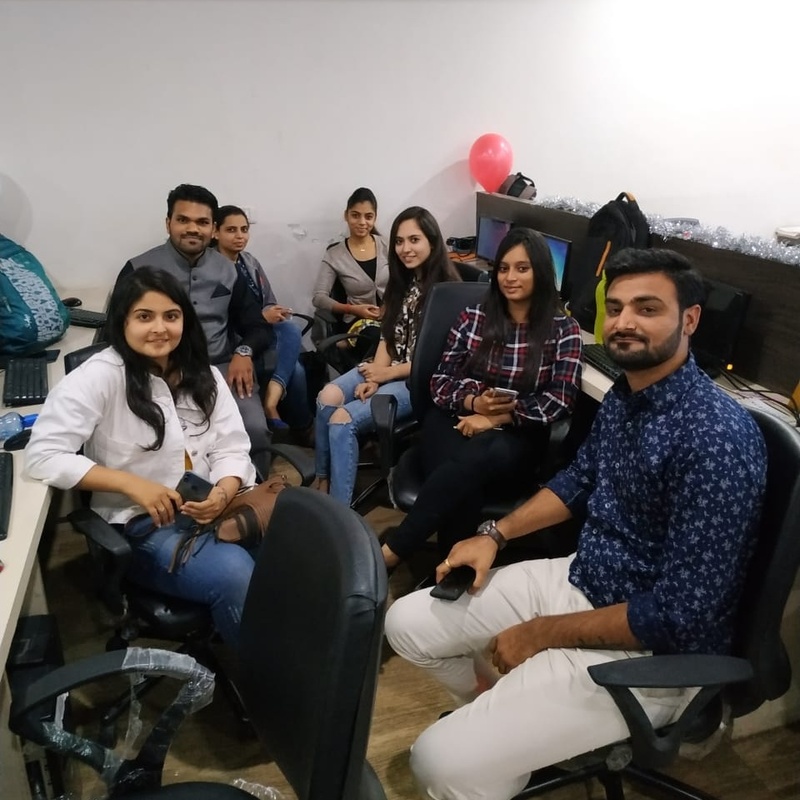 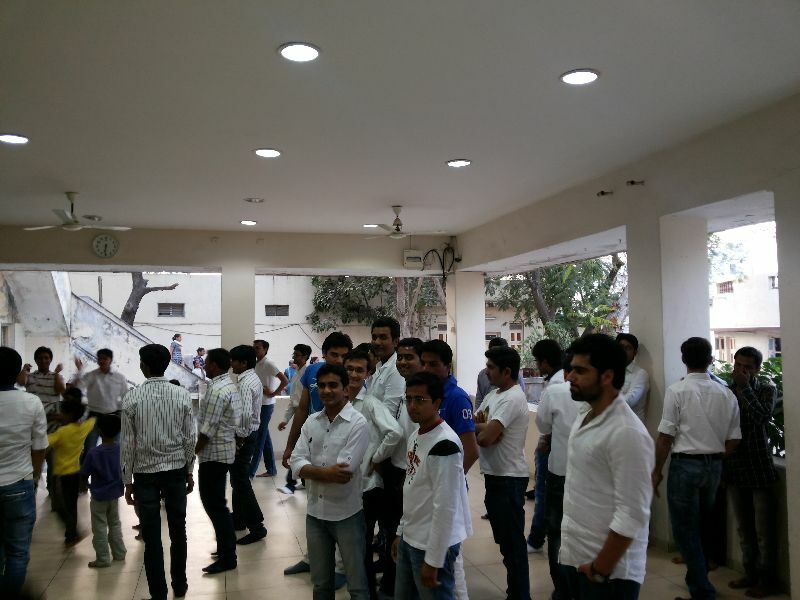 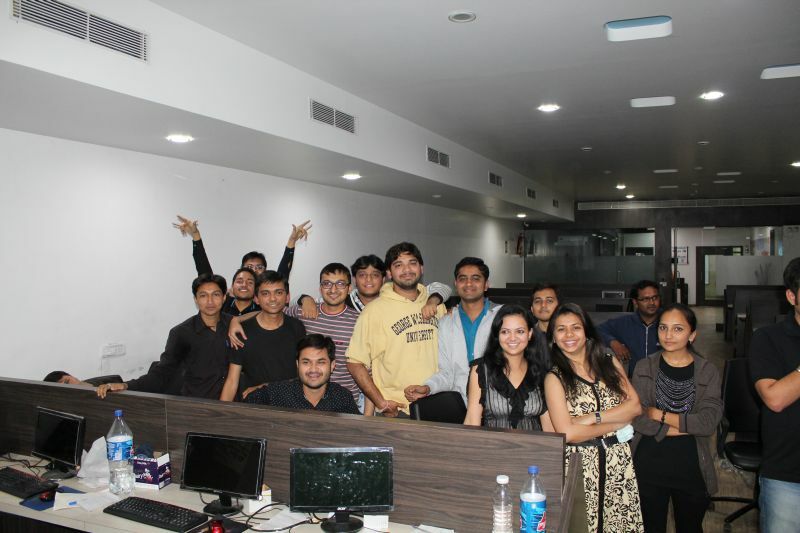 An overview of NCrypted's Ahmedabad office. 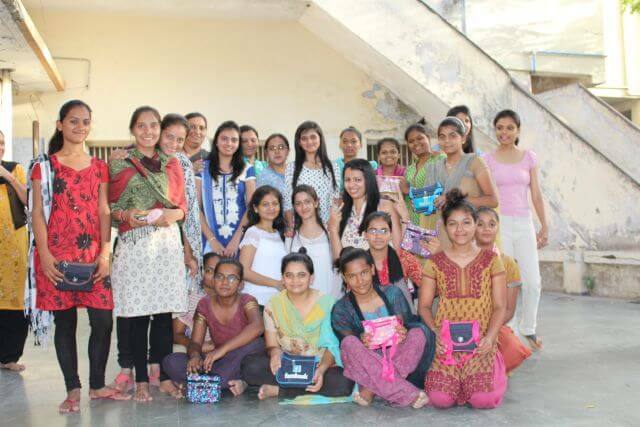 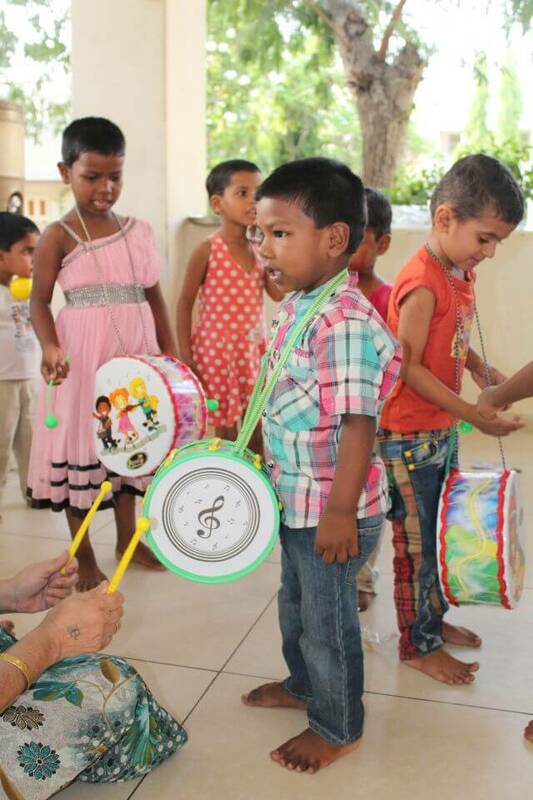 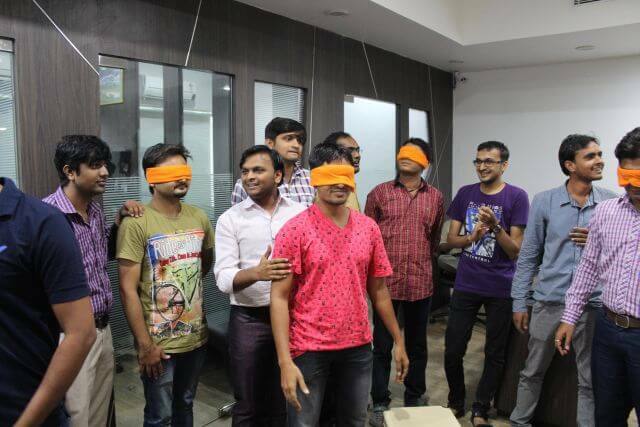 Week Celebration 27th May to 1st June, 2015. 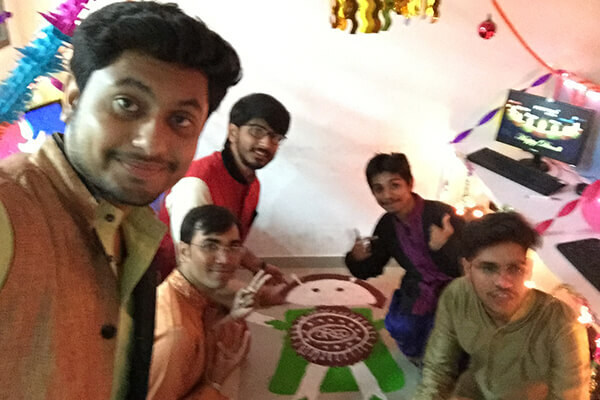 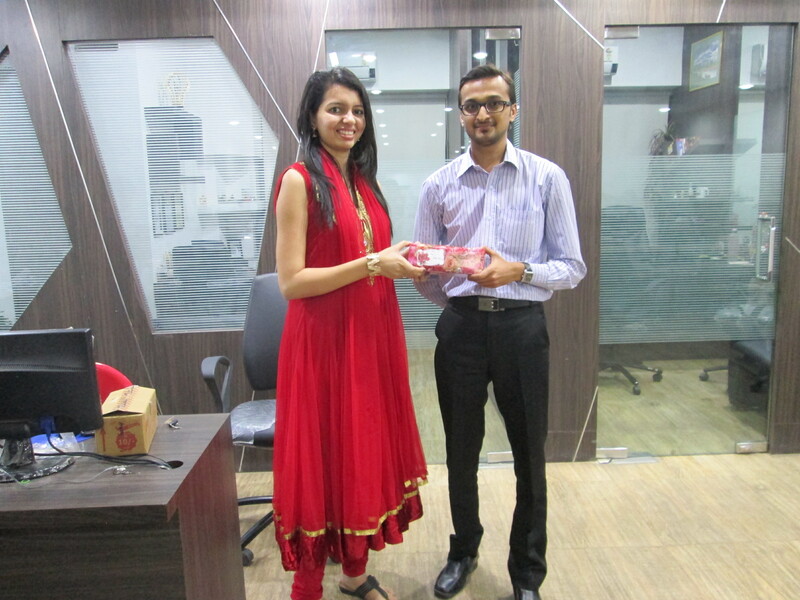 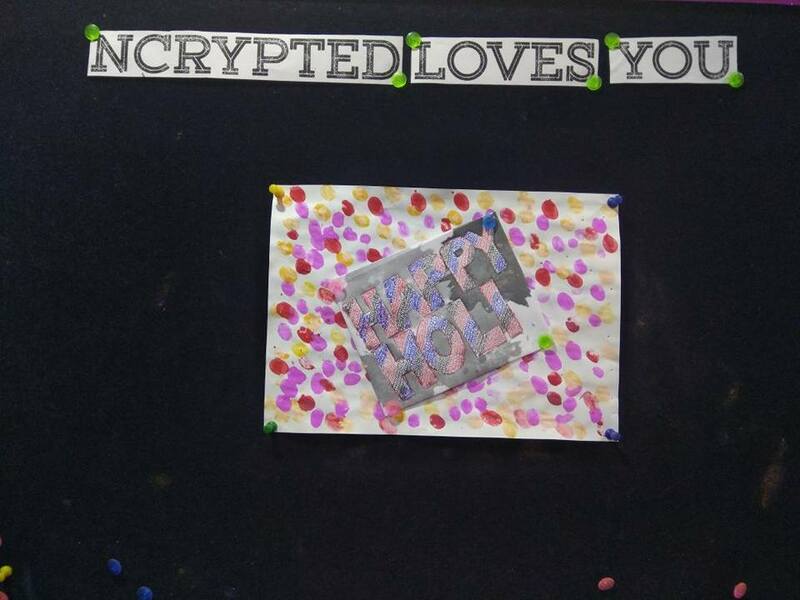 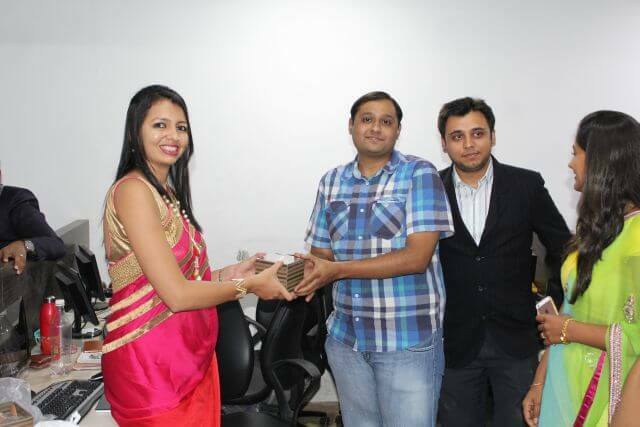 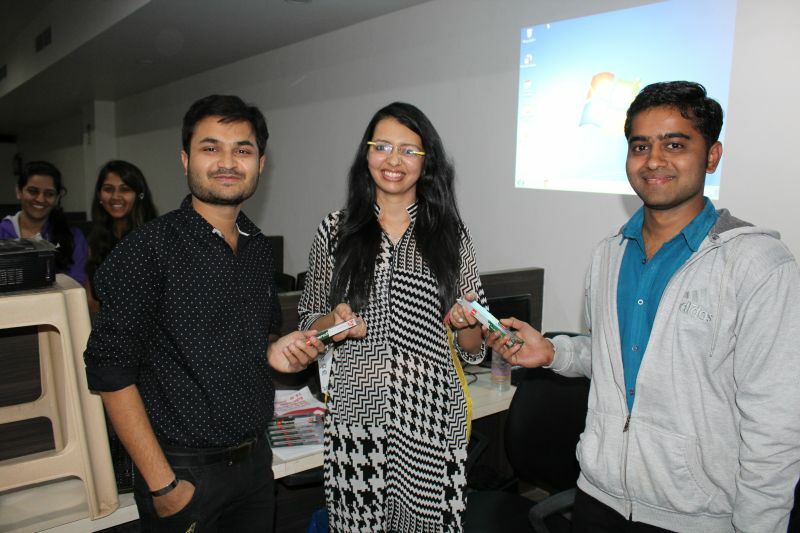 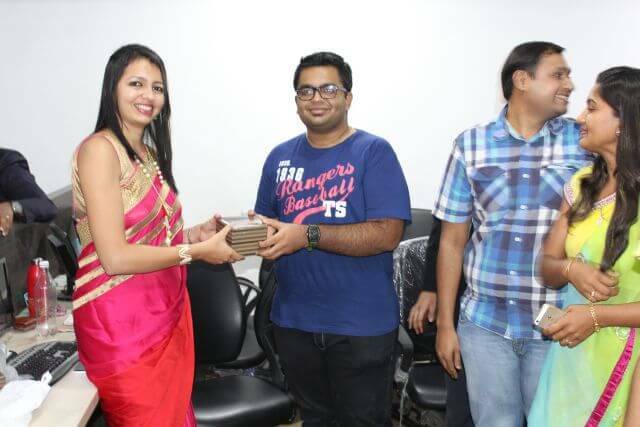 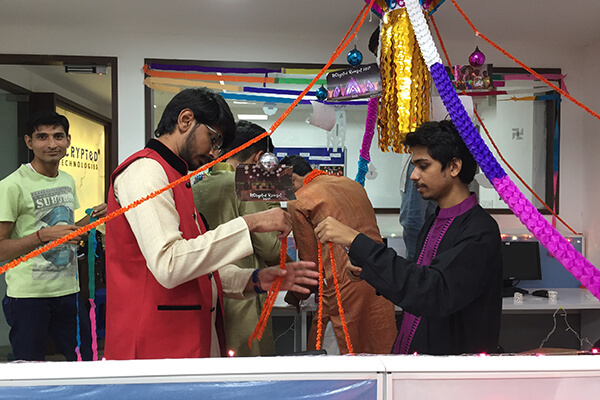 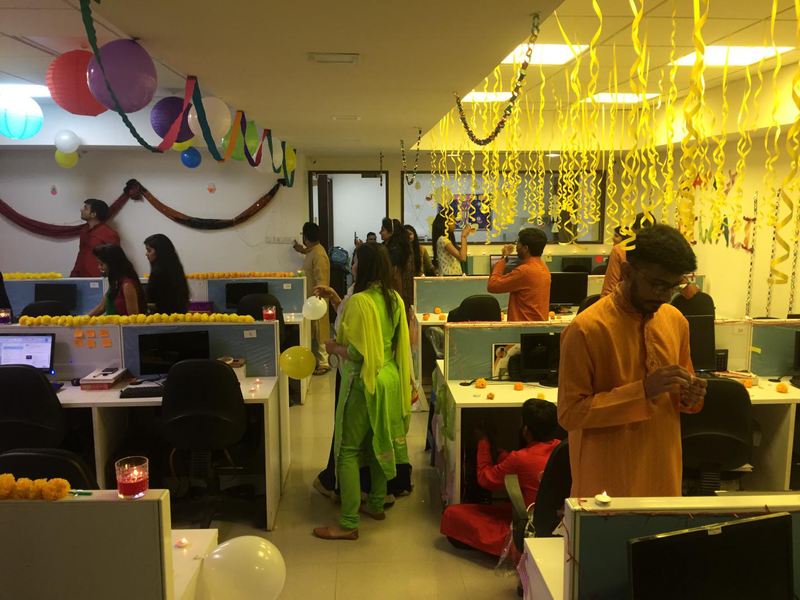 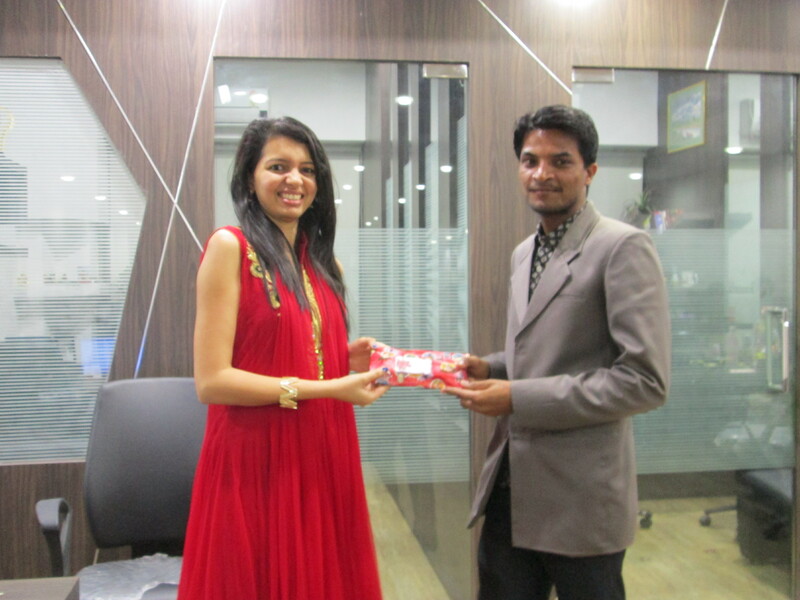 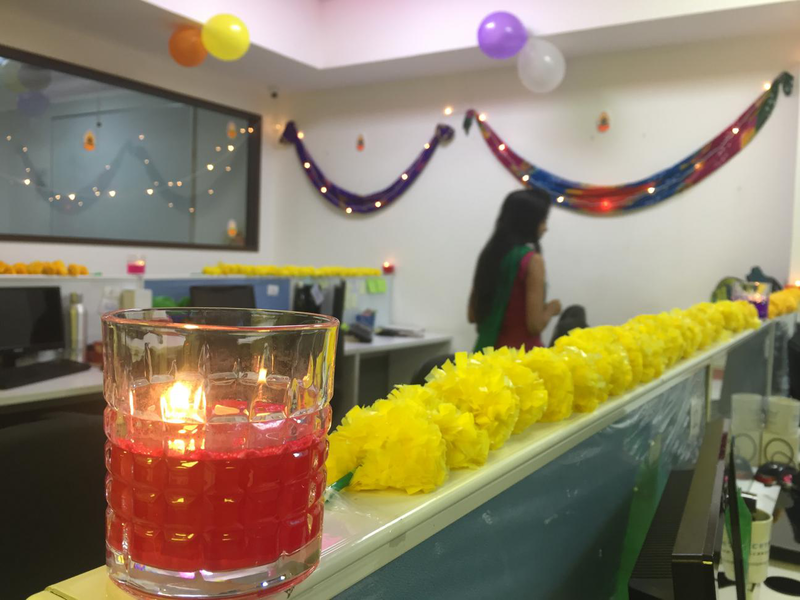 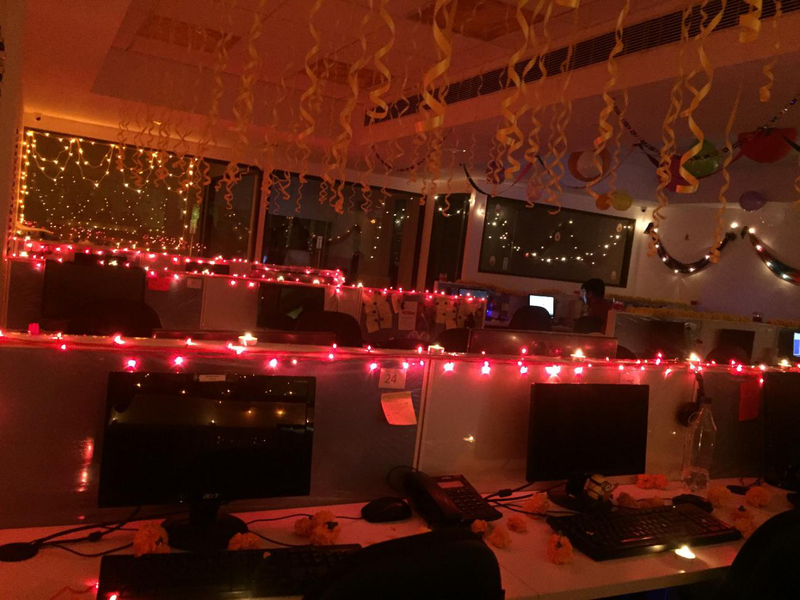 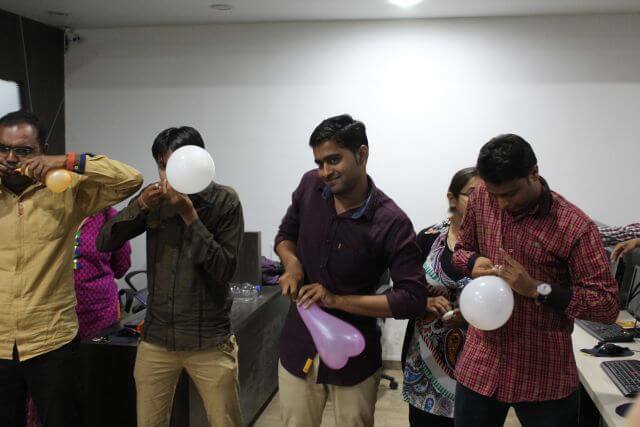 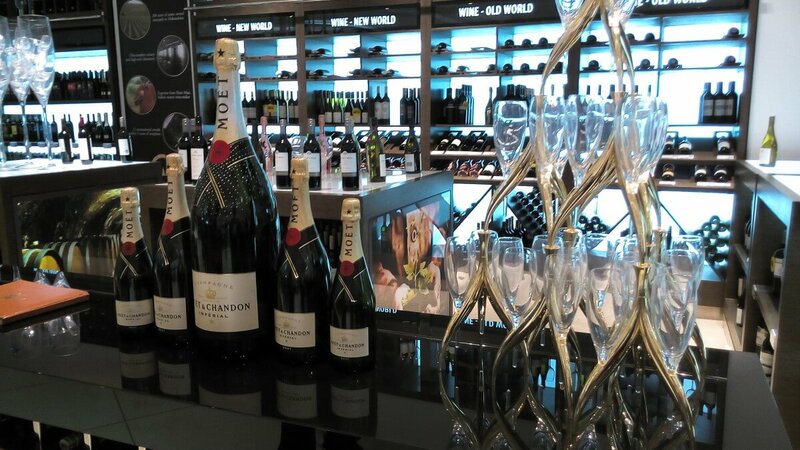 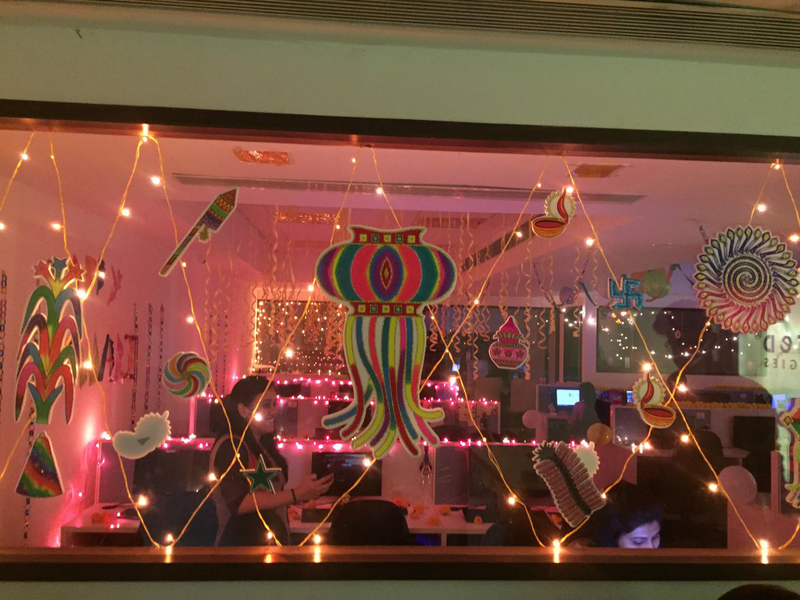 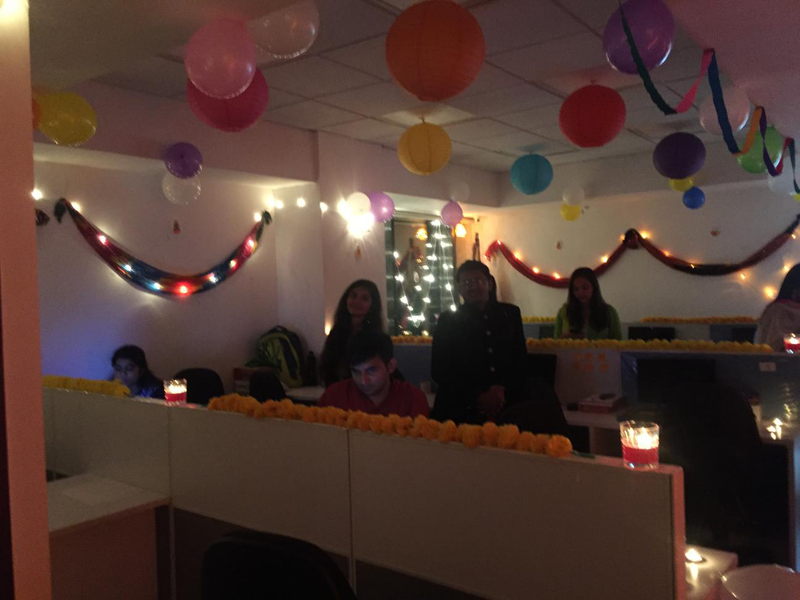 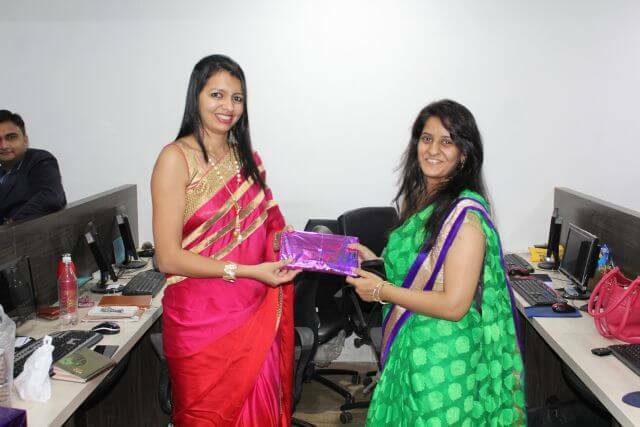 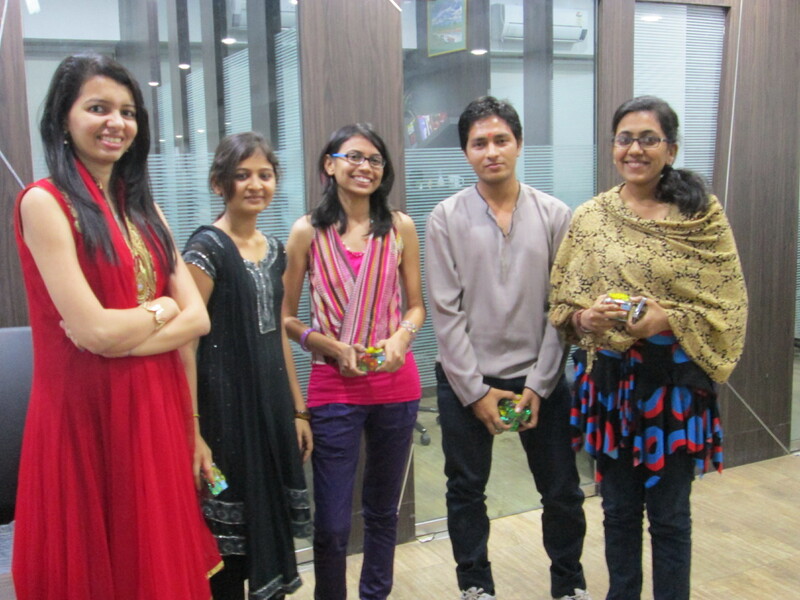 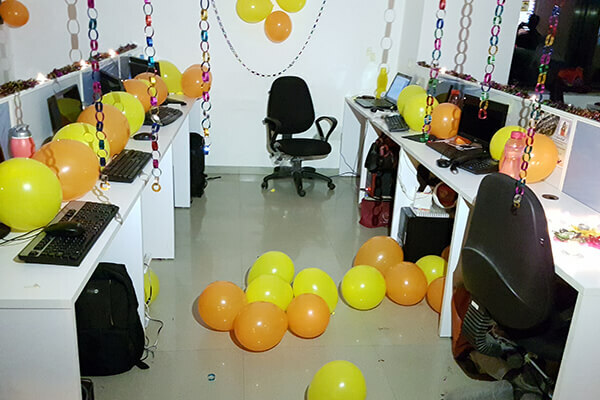 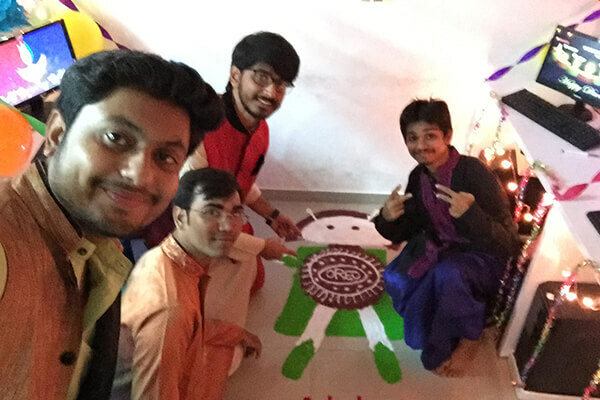 Glimpse of New Year Celebration at NCrypted to welcome 2015! 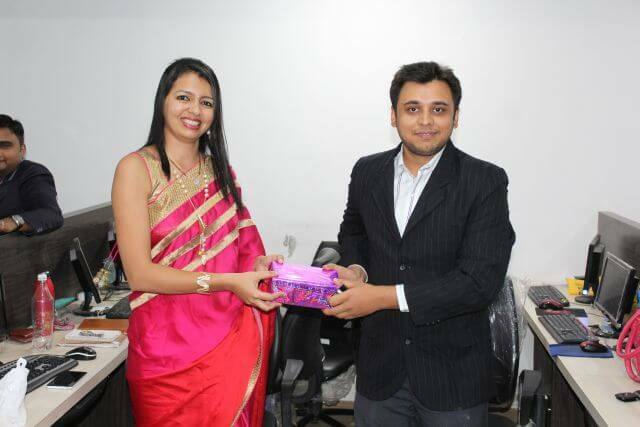 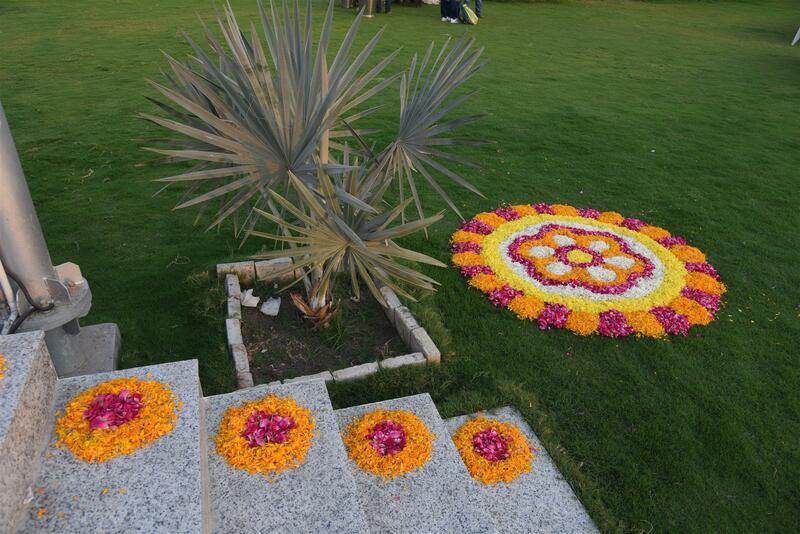 Week Celebration 24th February to 28th February, 2014.